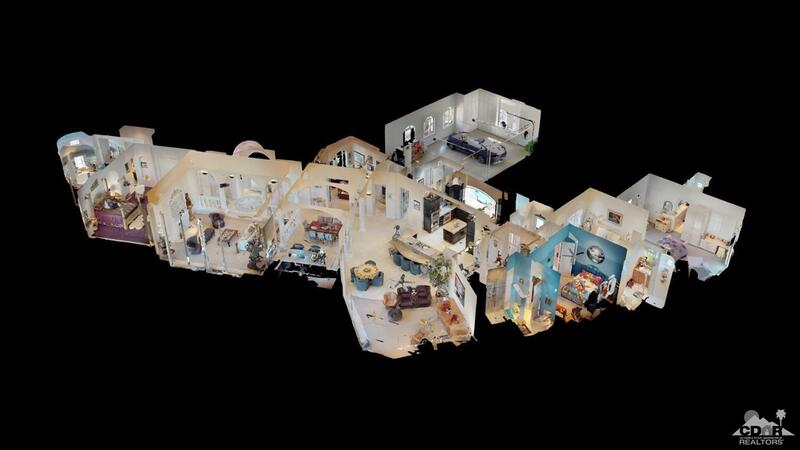 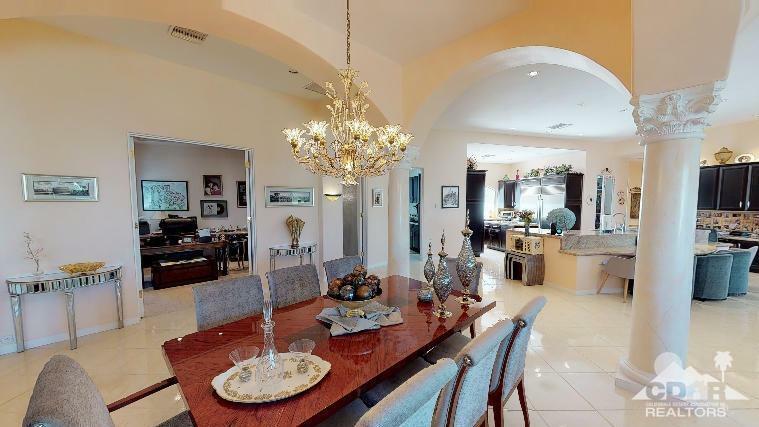 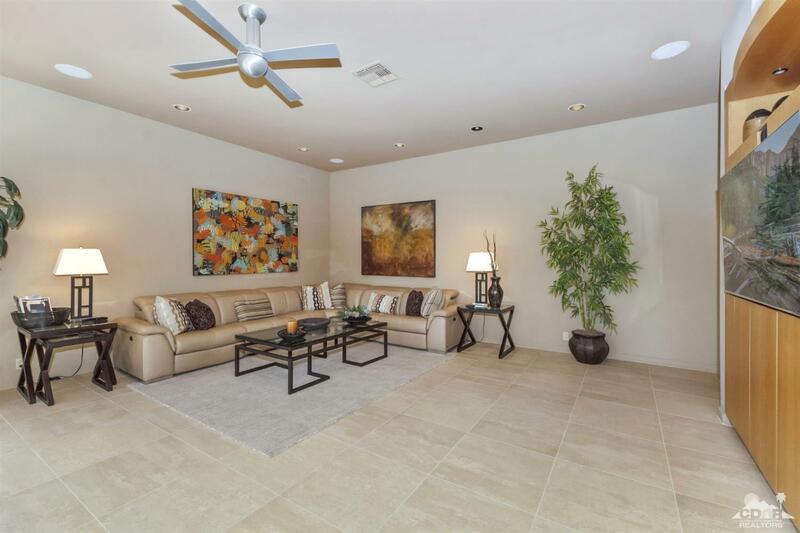 Turnkey, move in ready super lux home in The Waterford! 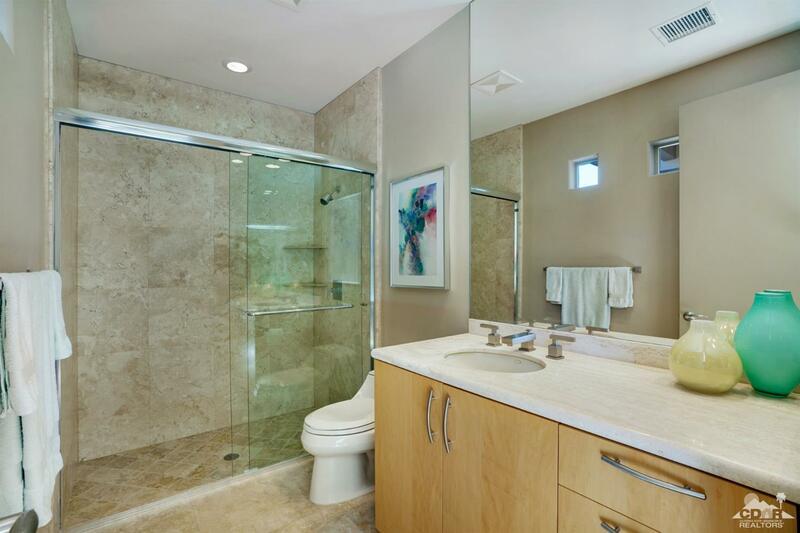 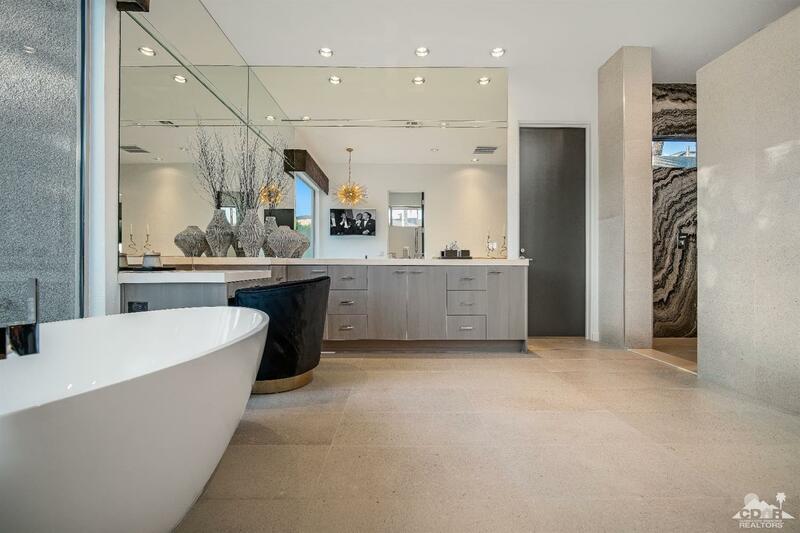 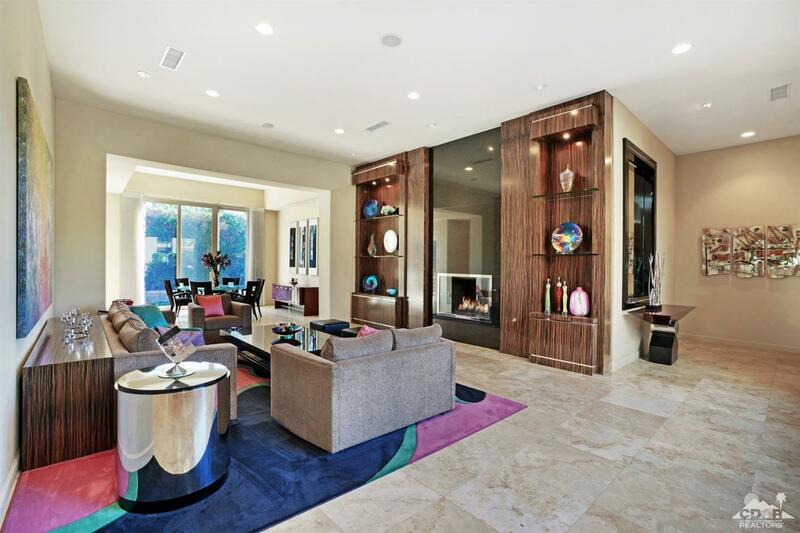 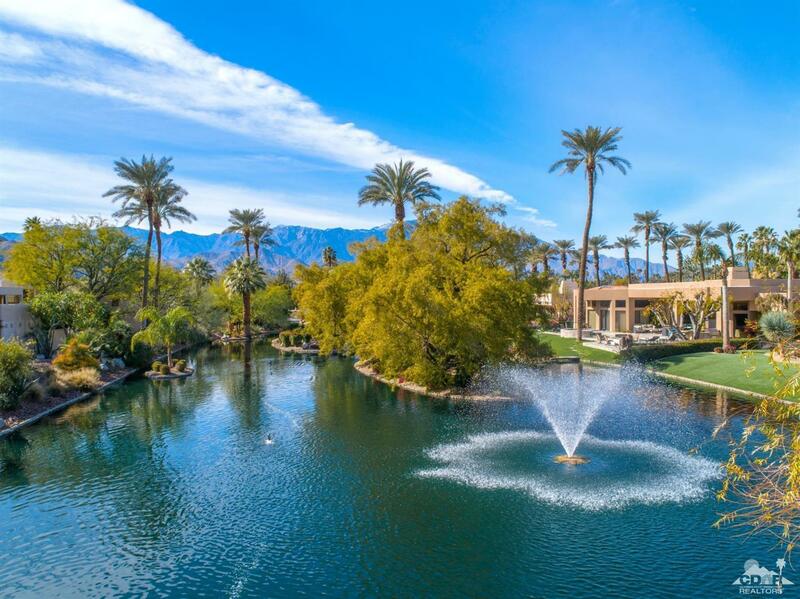 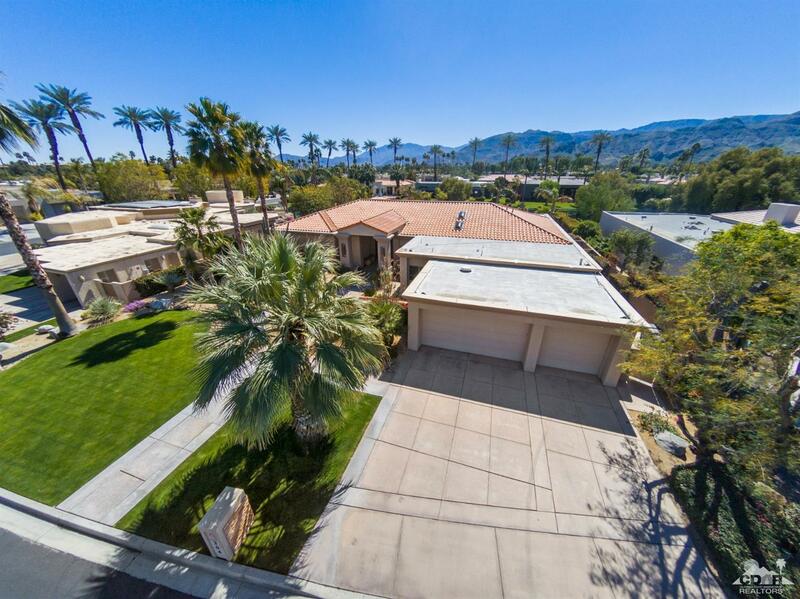 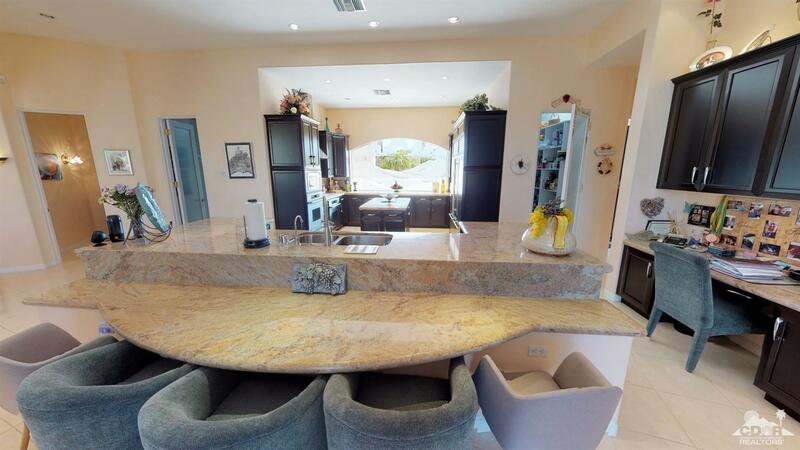 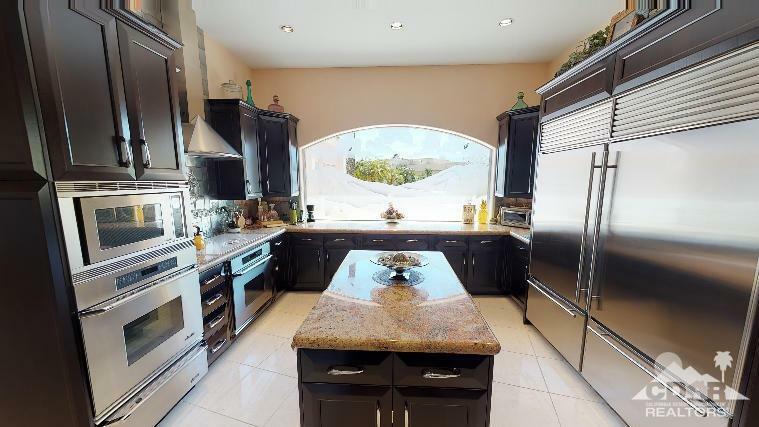 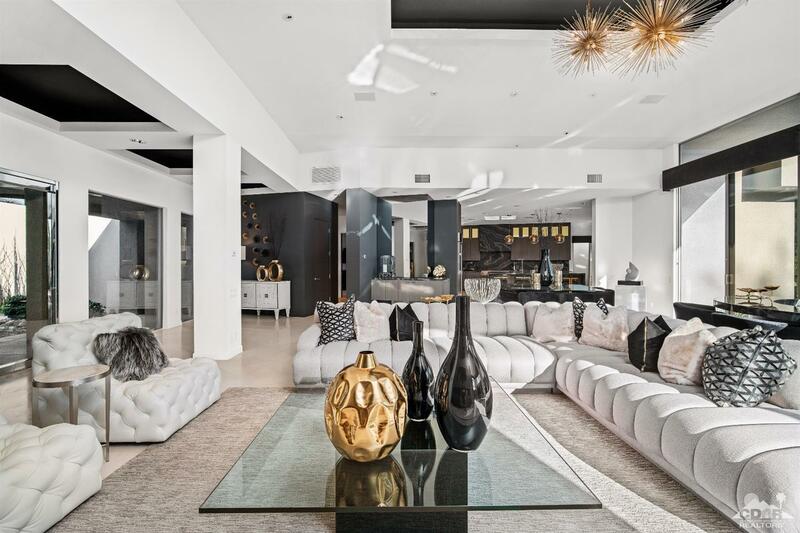 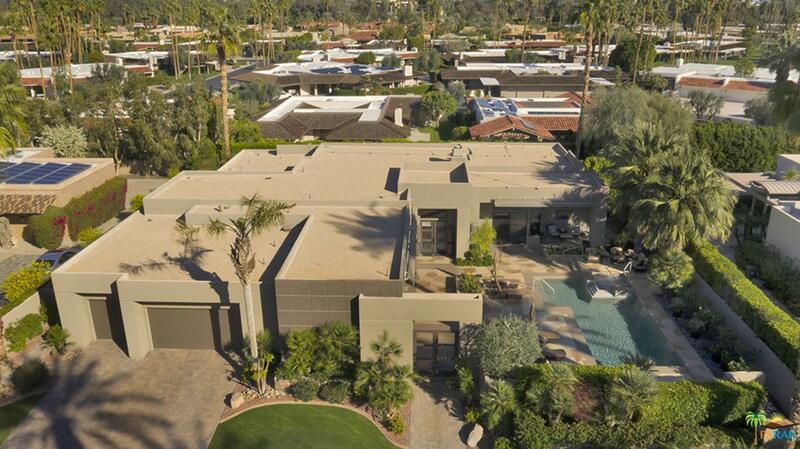 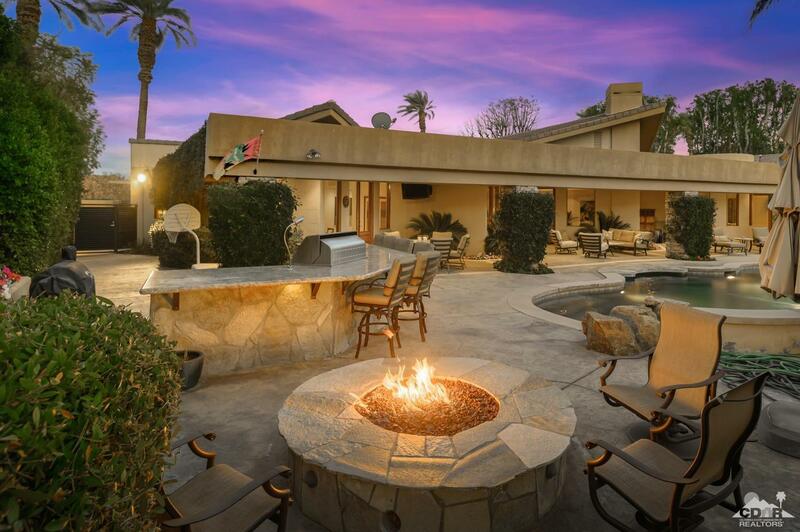 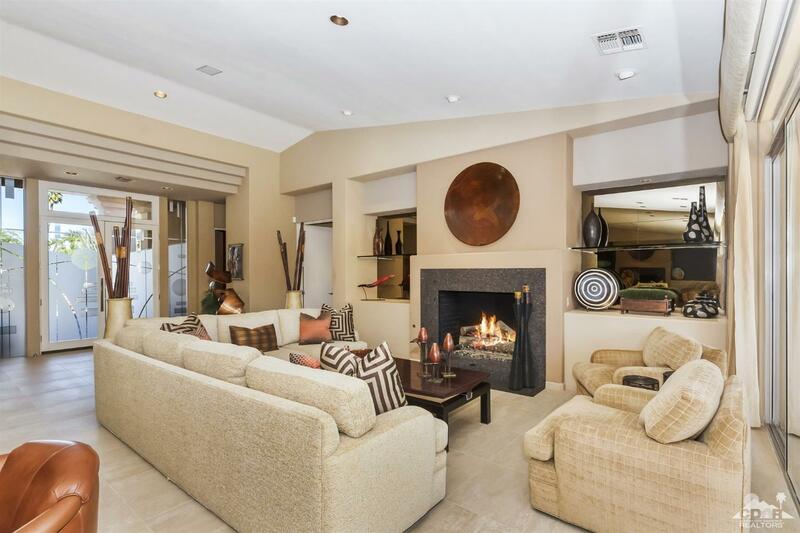 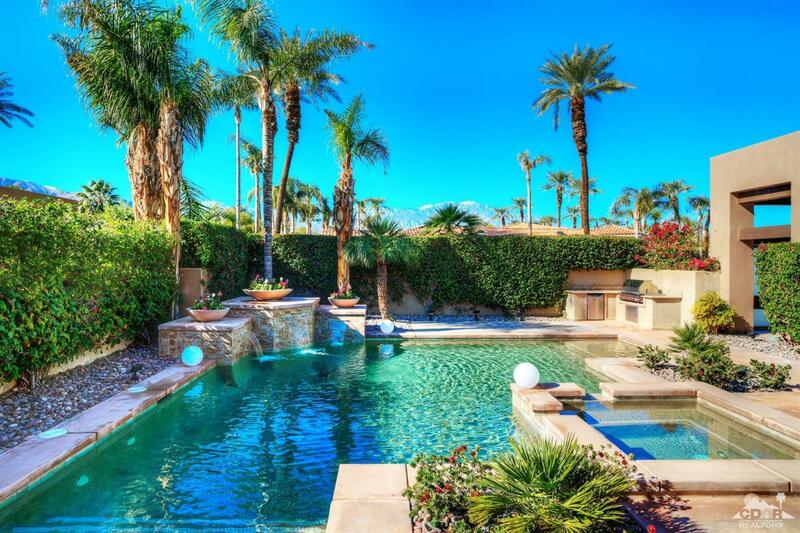 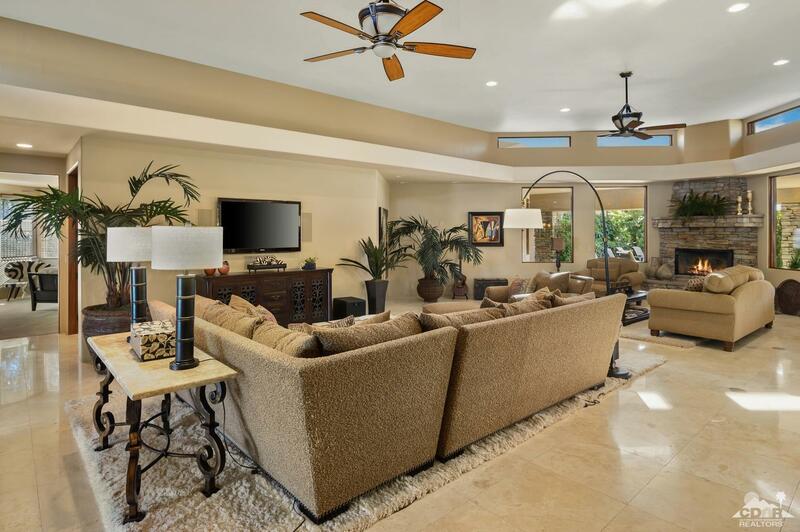 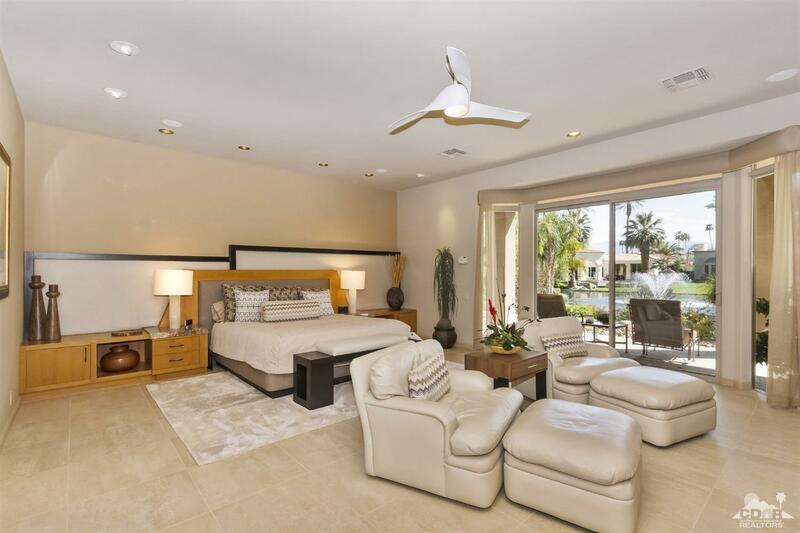 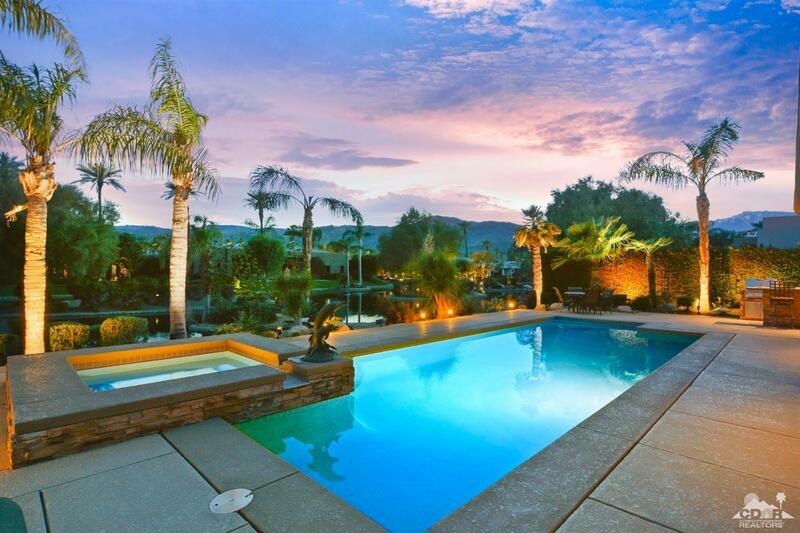 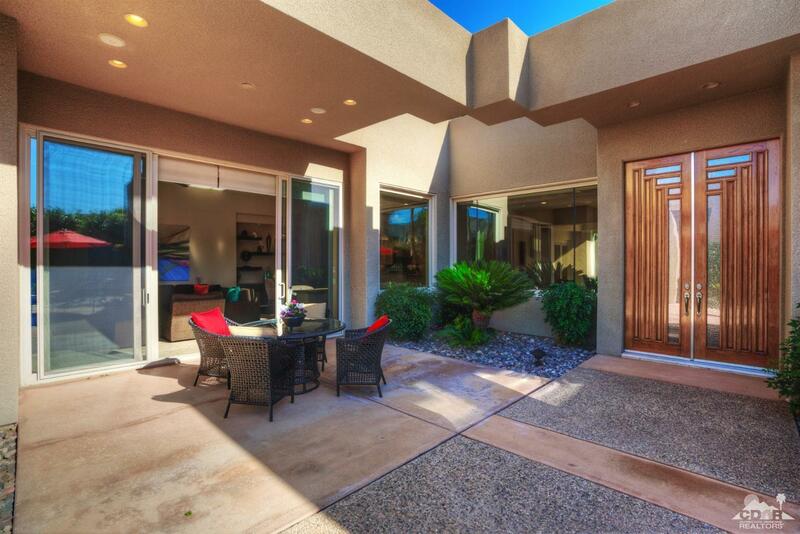 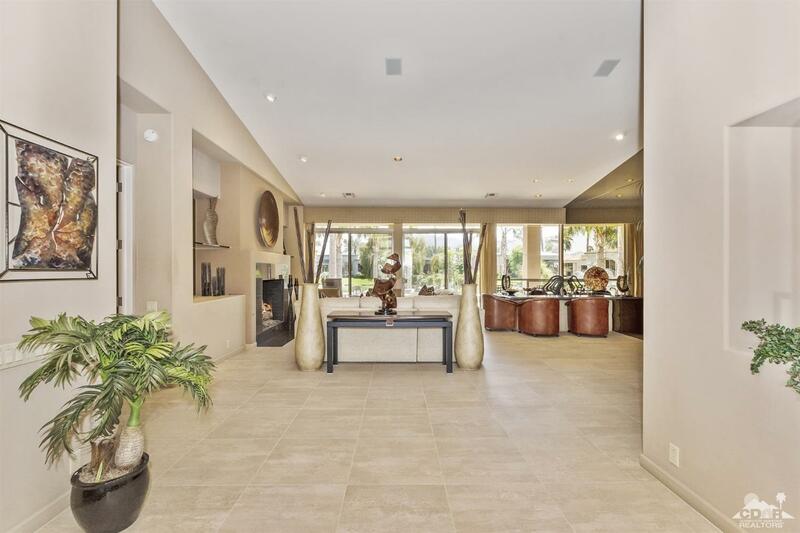 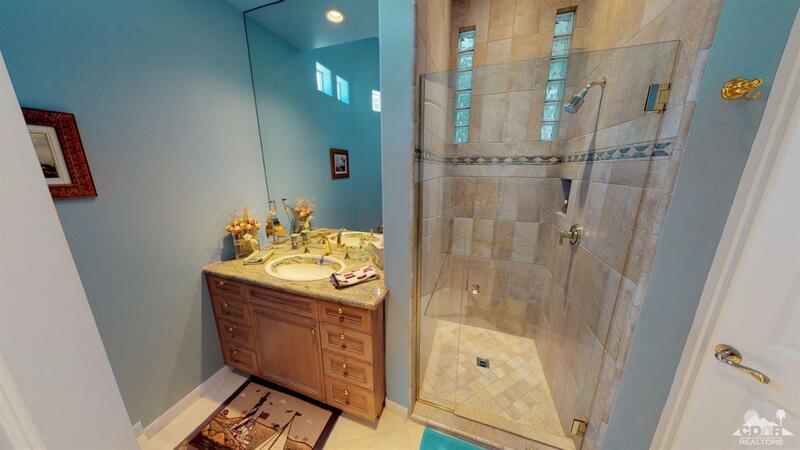 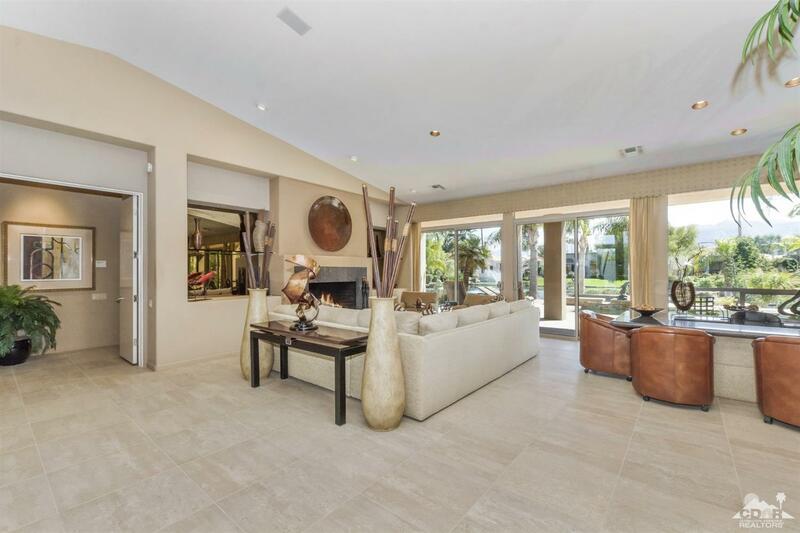 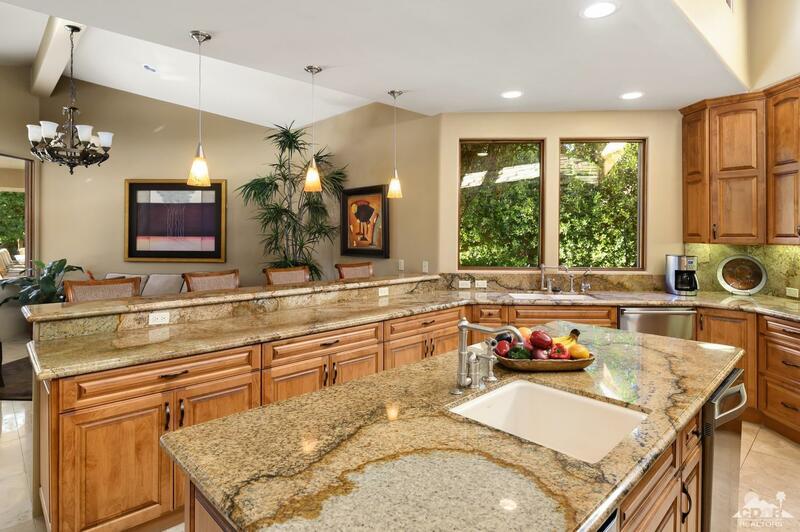 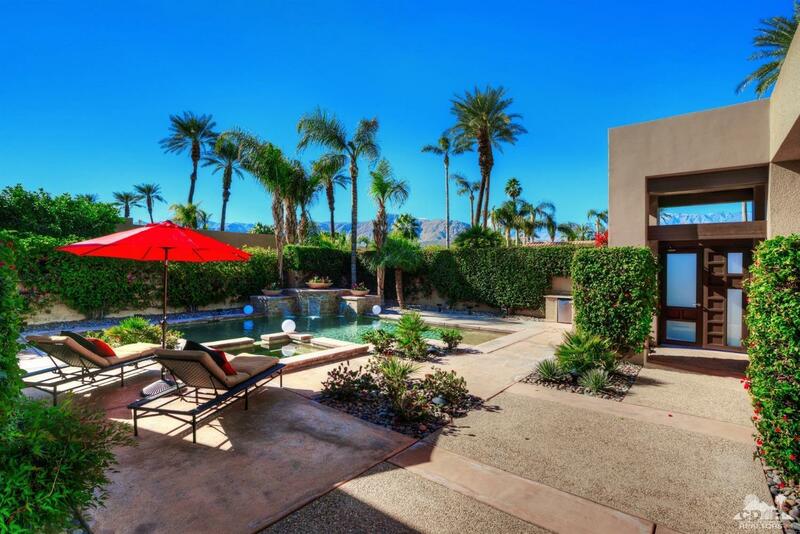 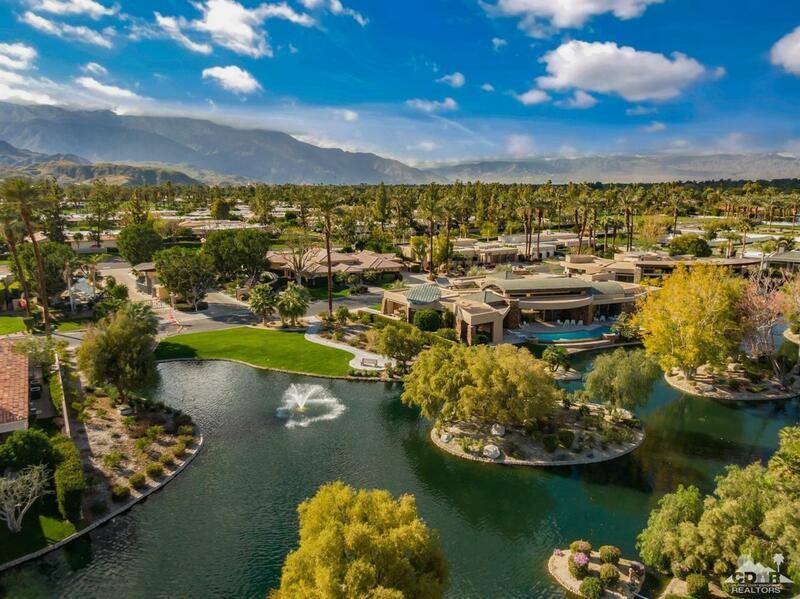 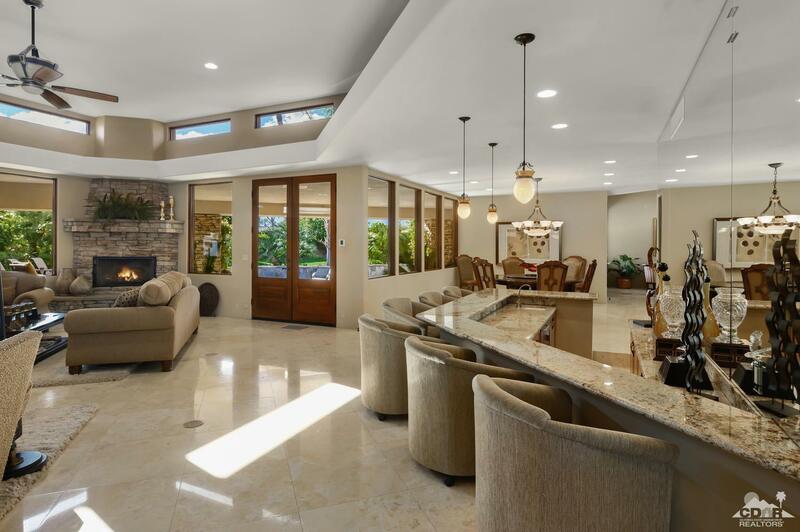 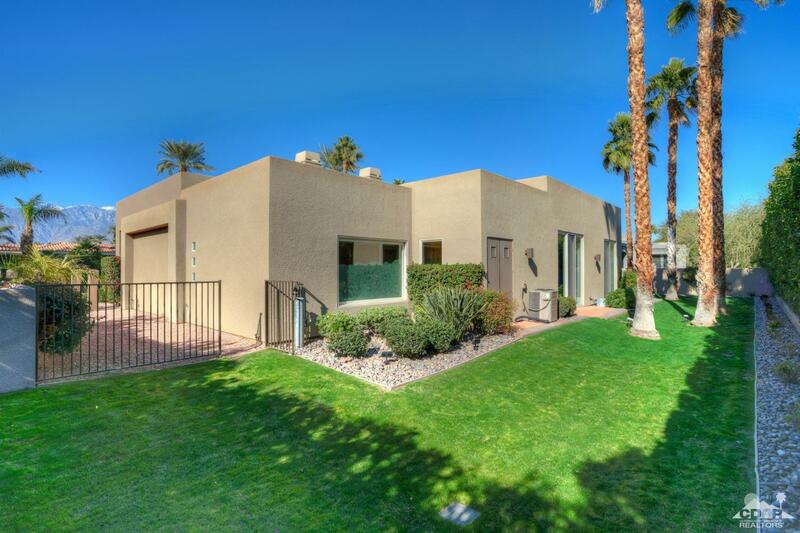 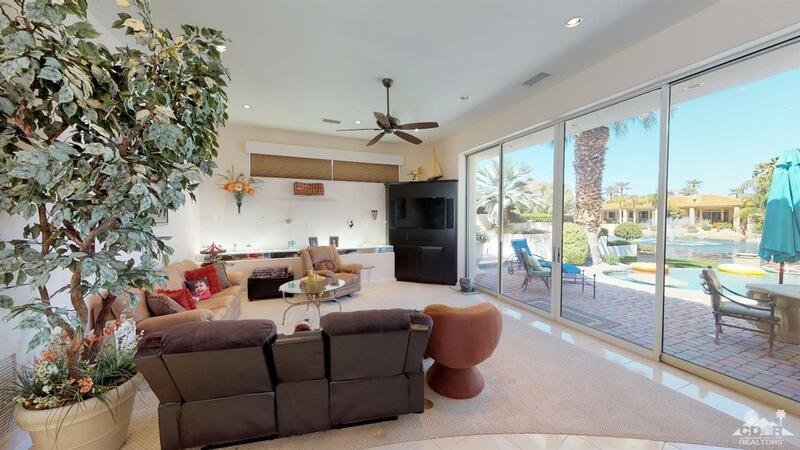 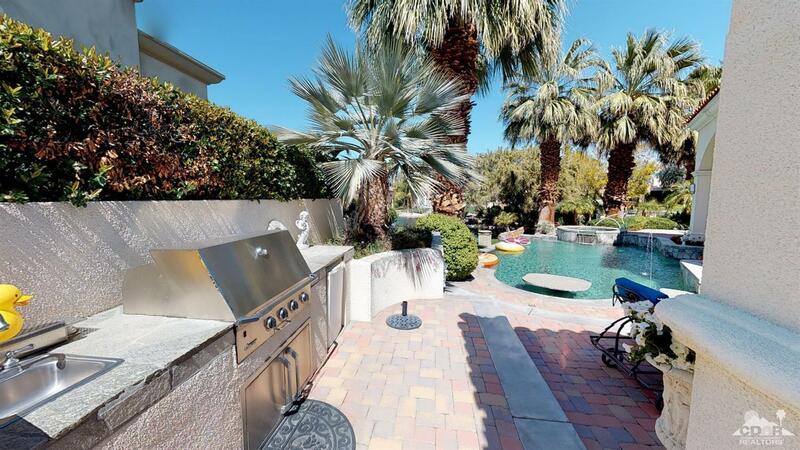 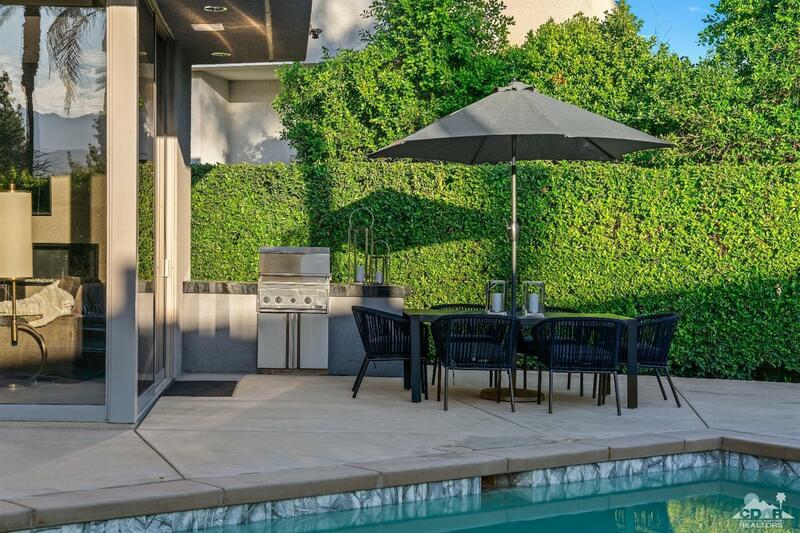 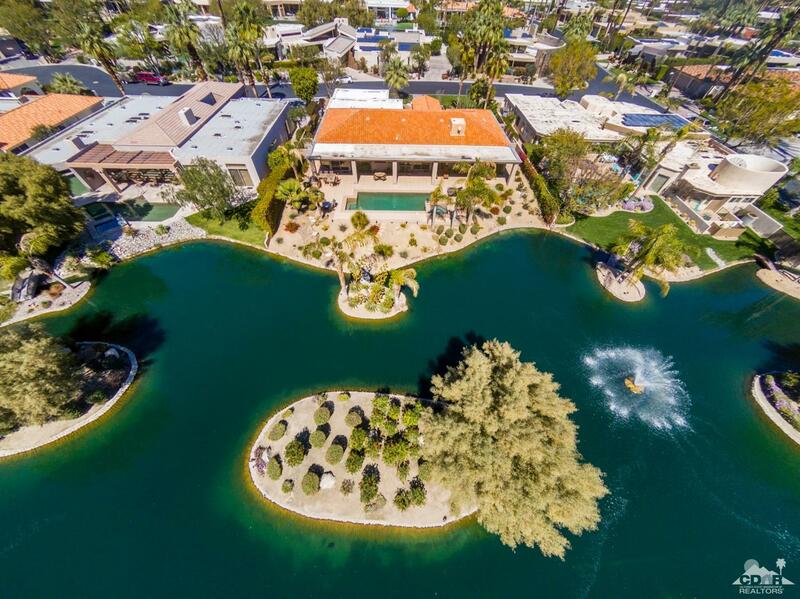 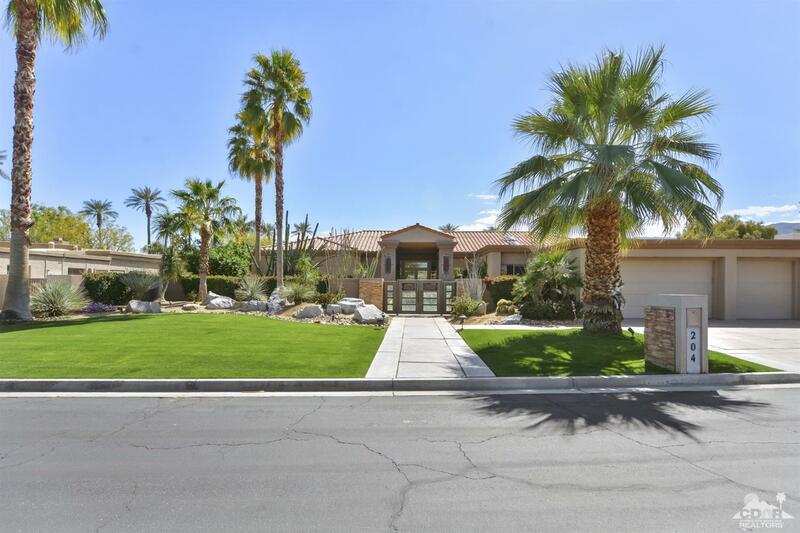 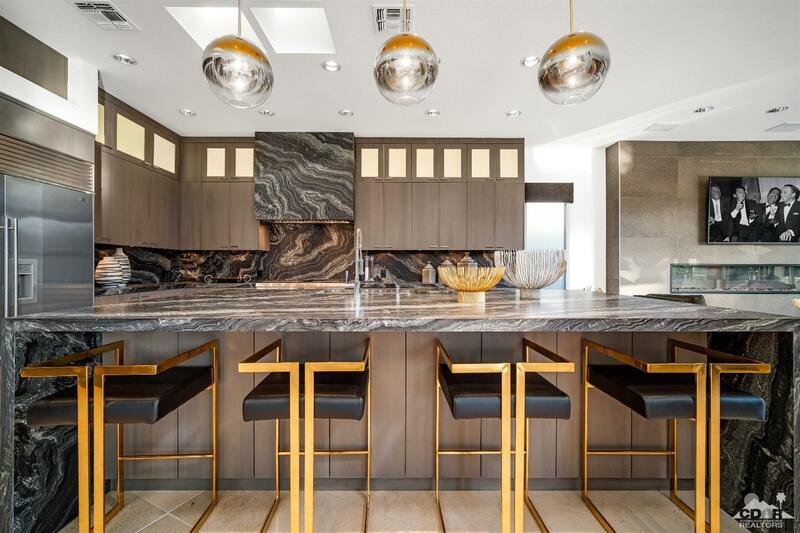 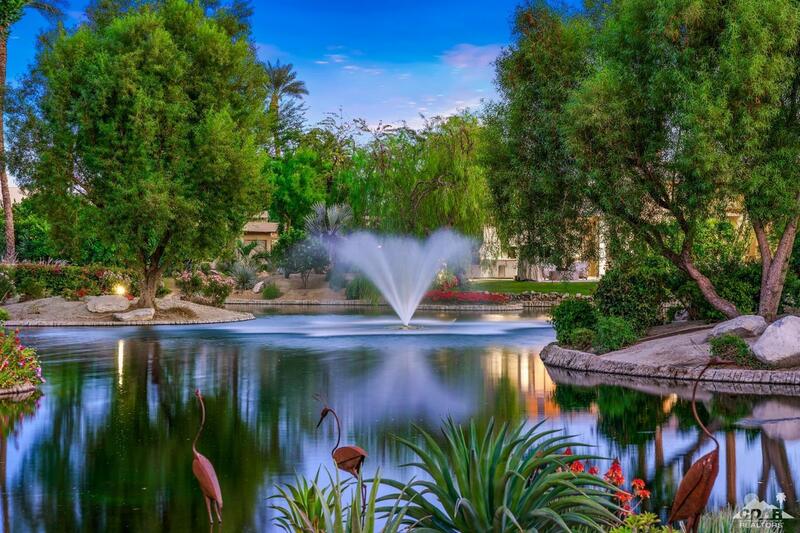 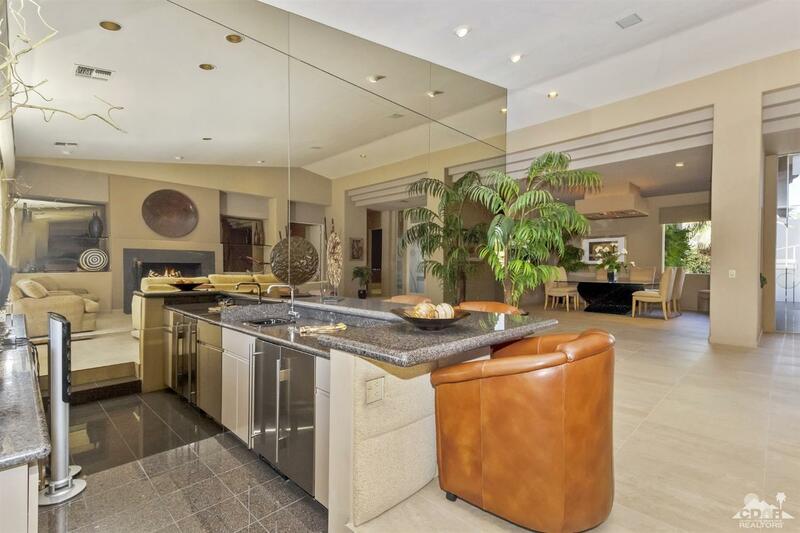 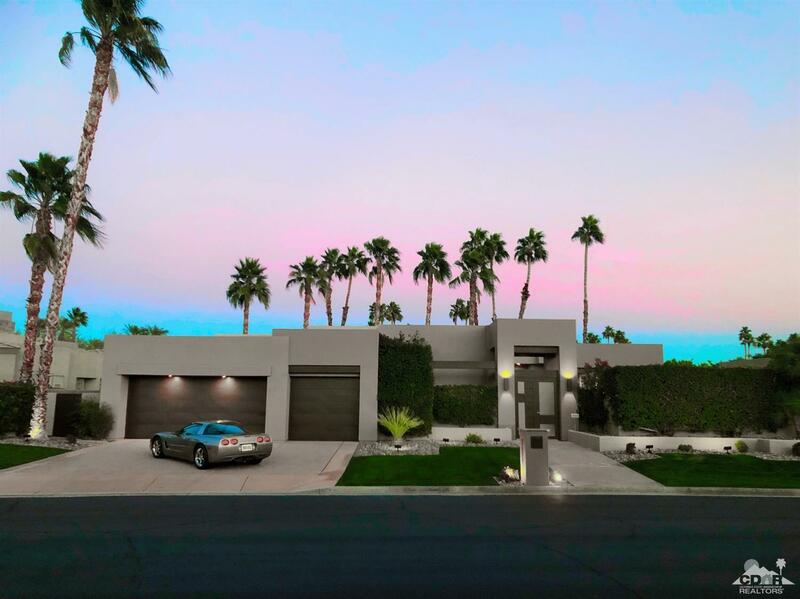 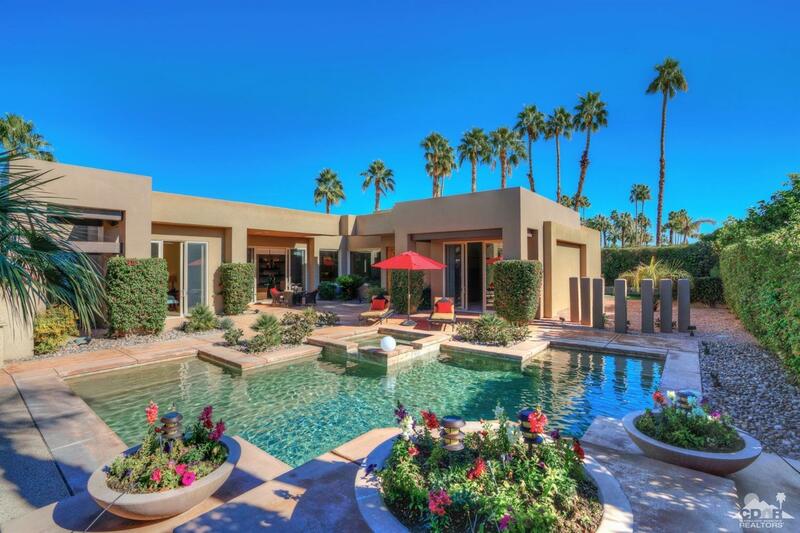 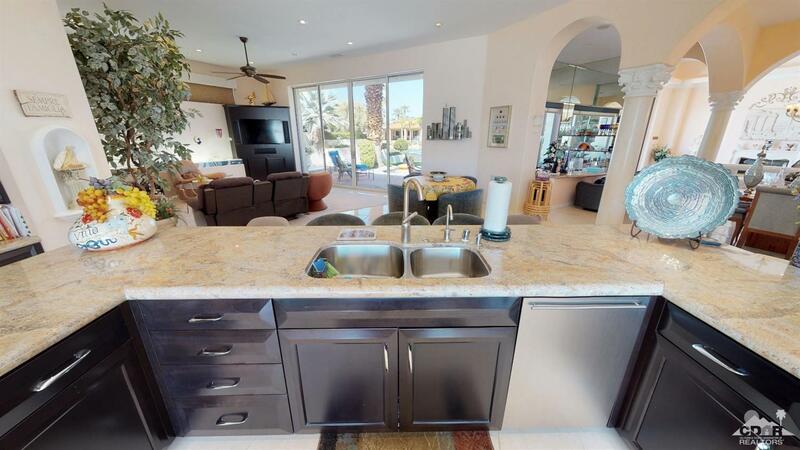 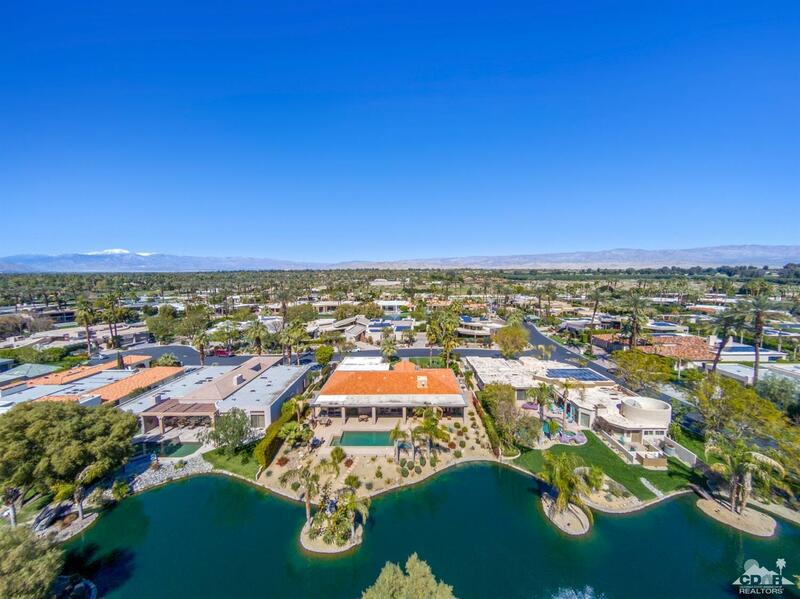 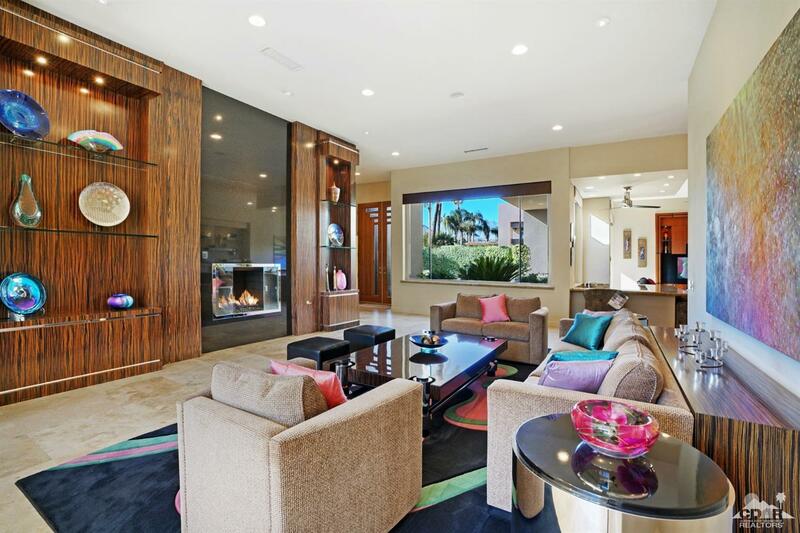 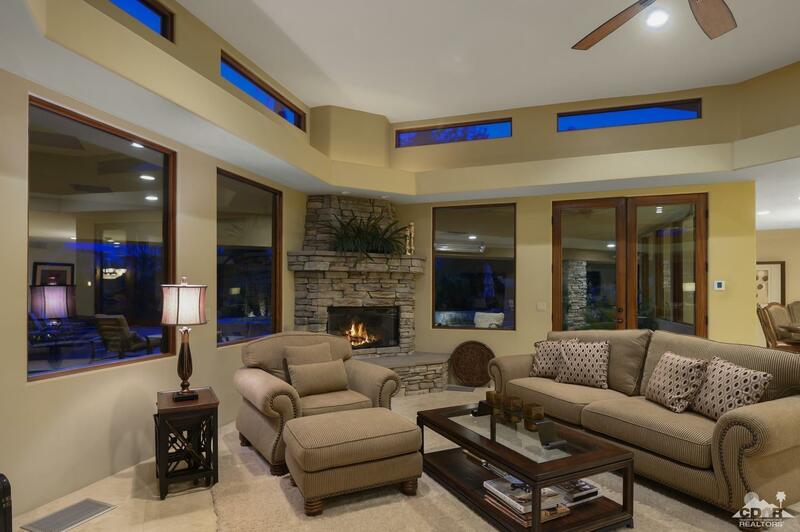 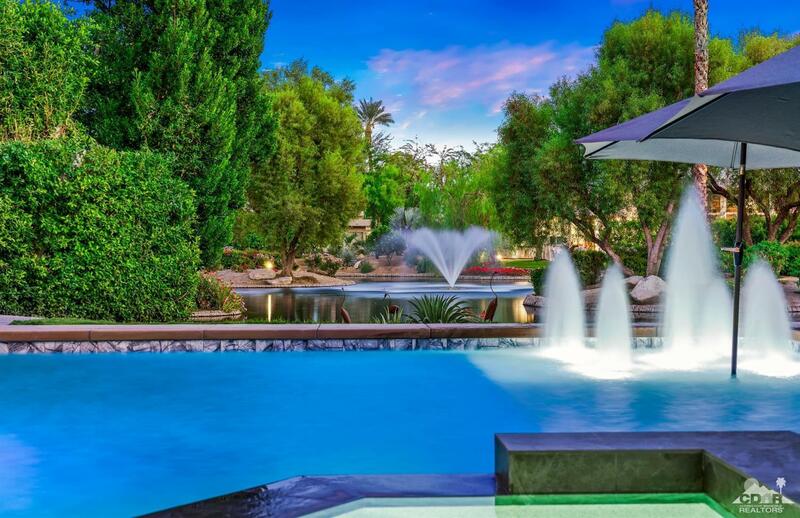 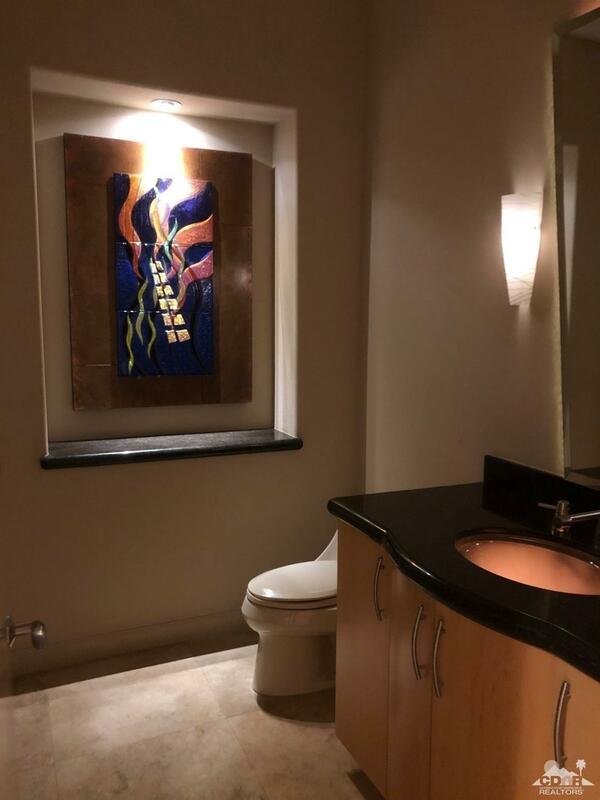 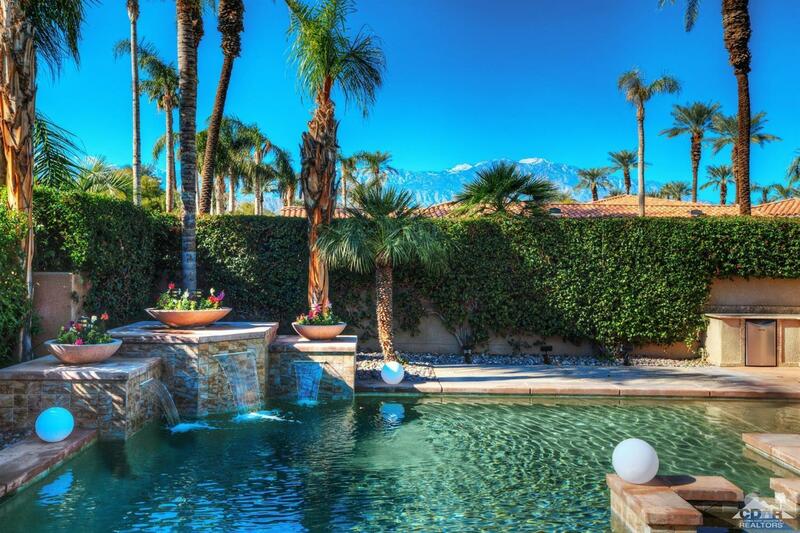 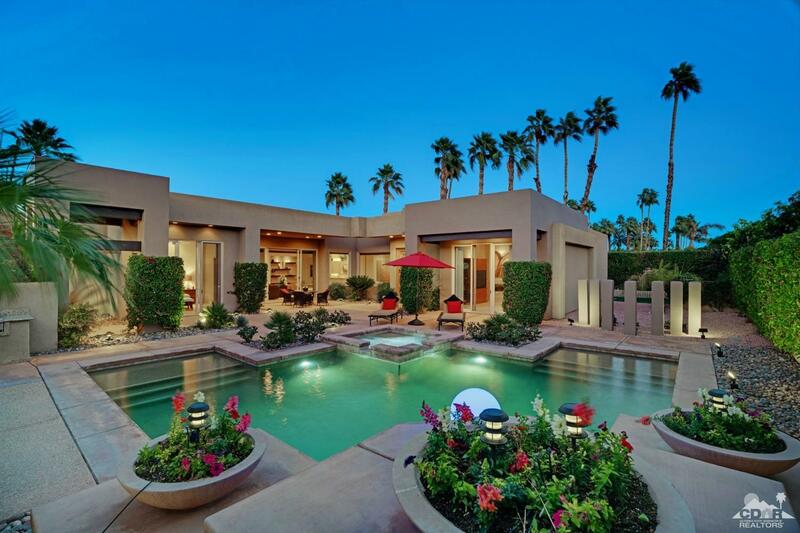 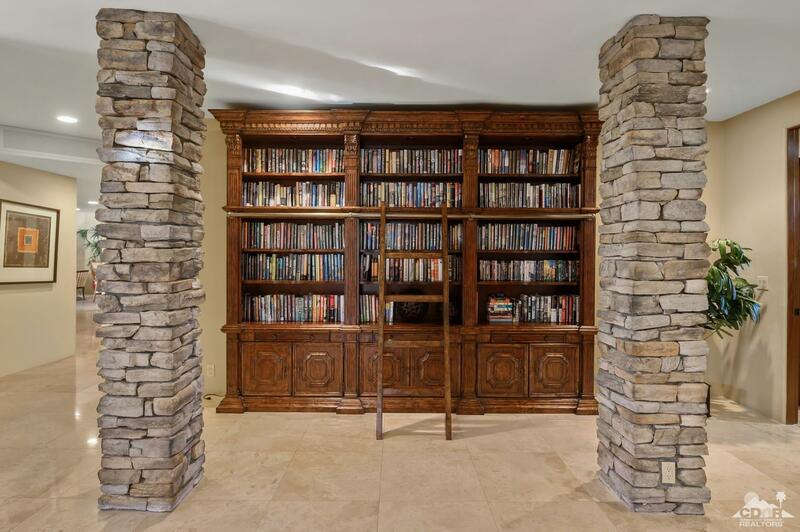 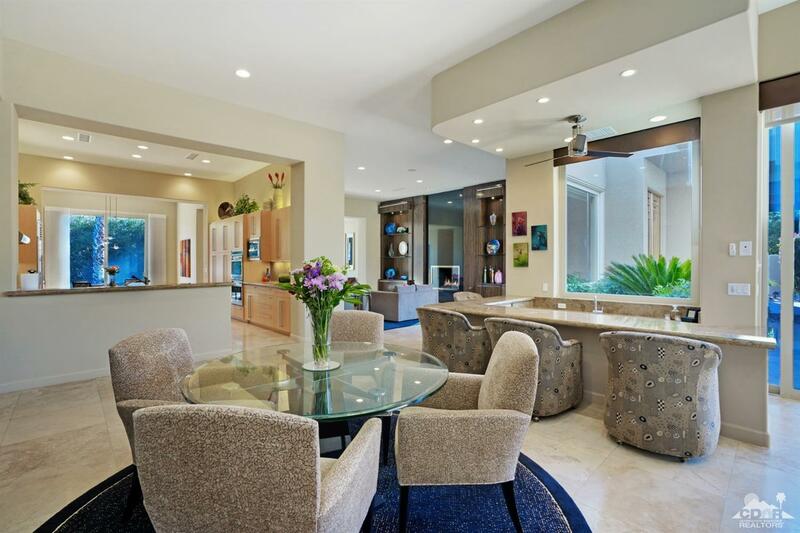 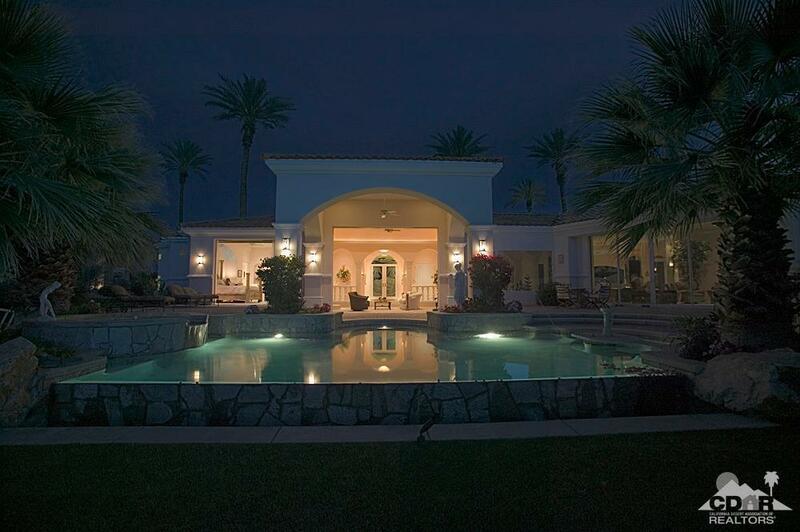 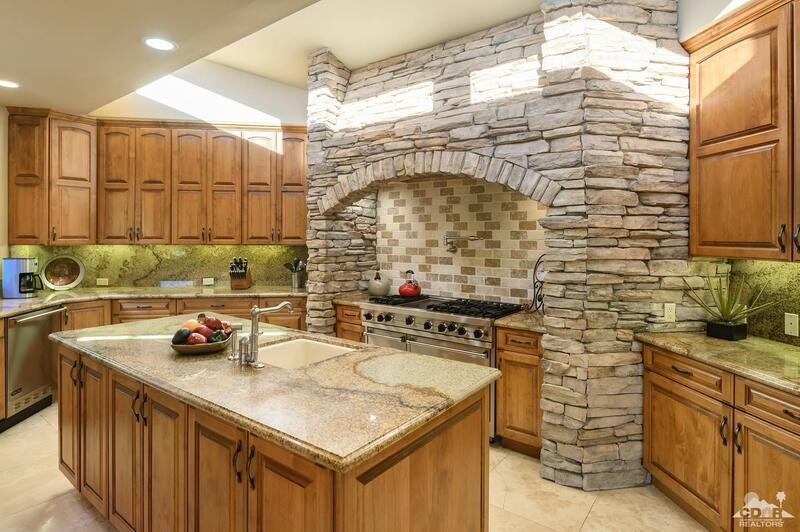 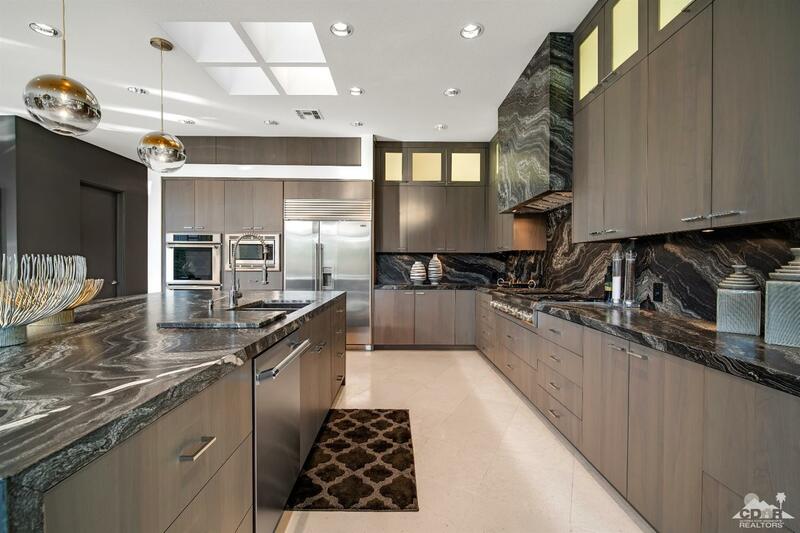 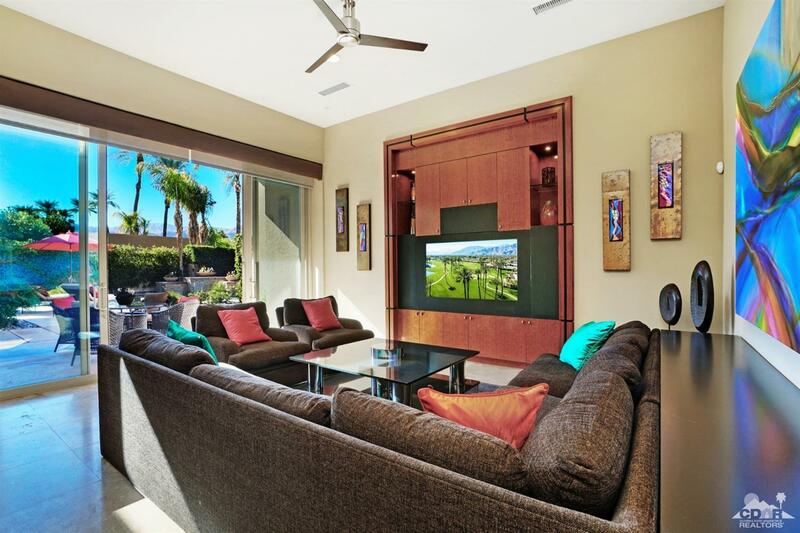 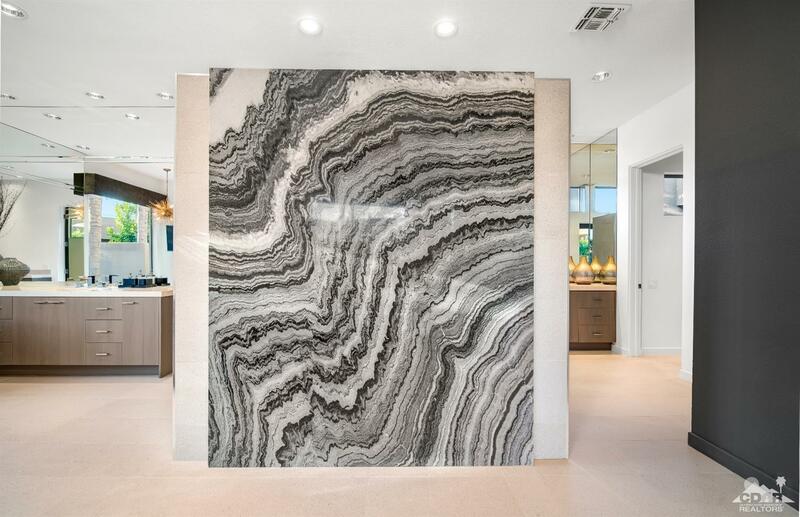 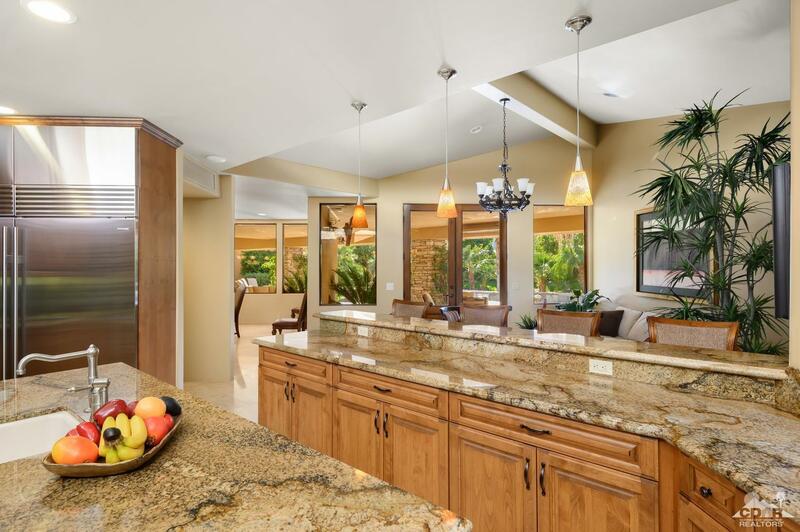 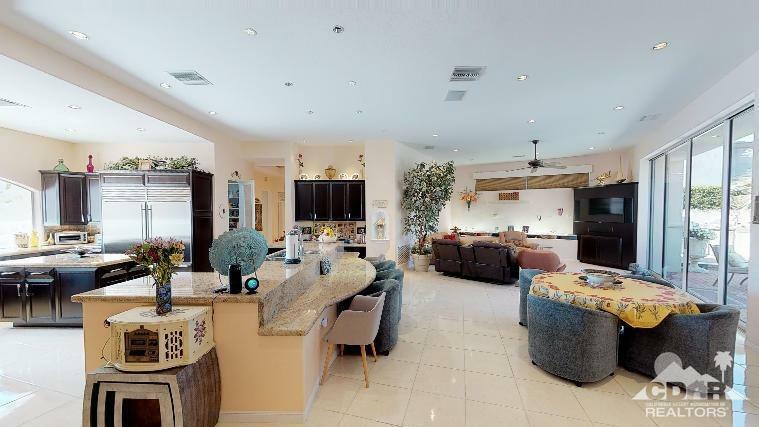 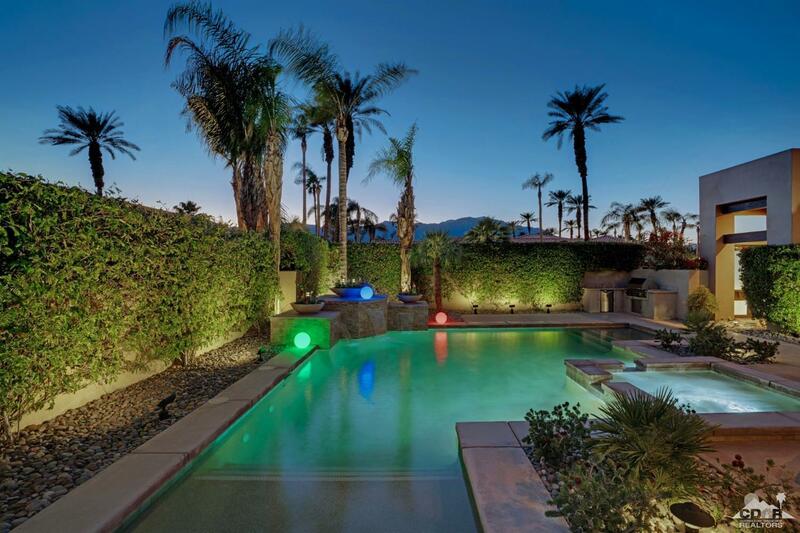 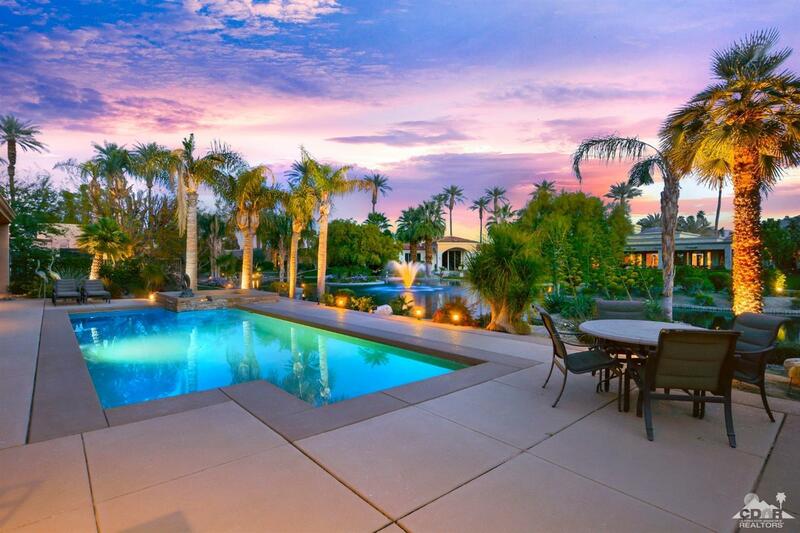 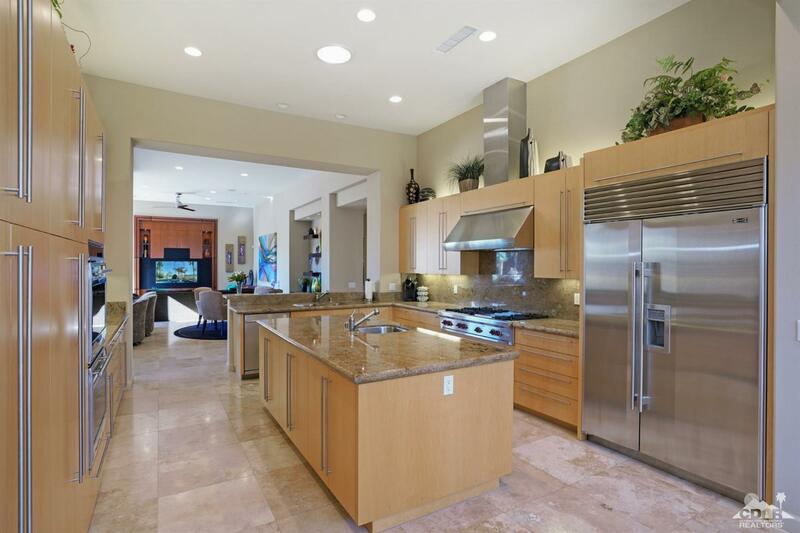 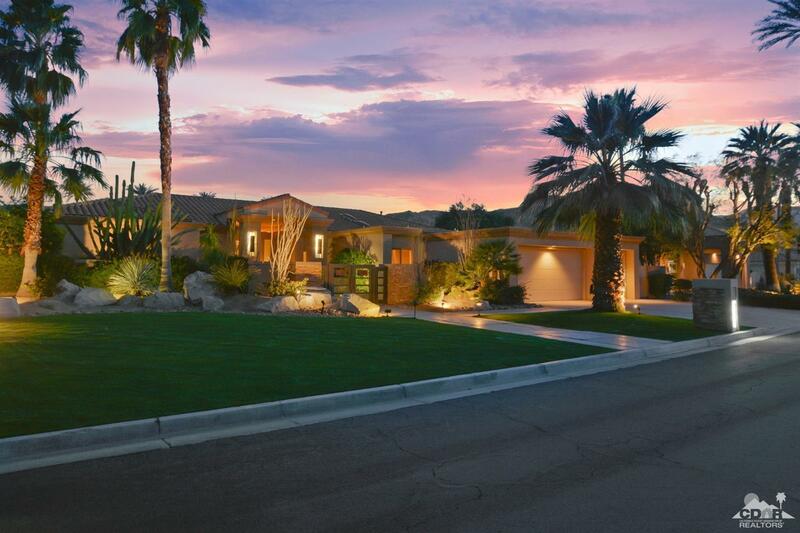 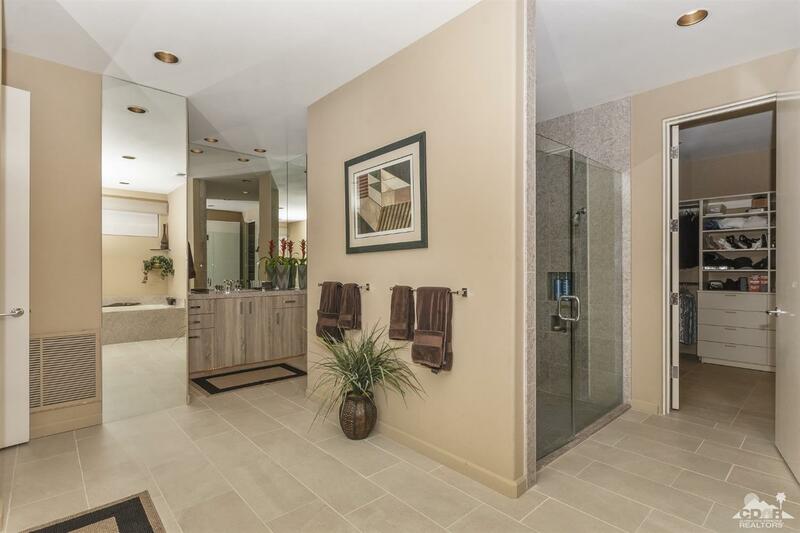 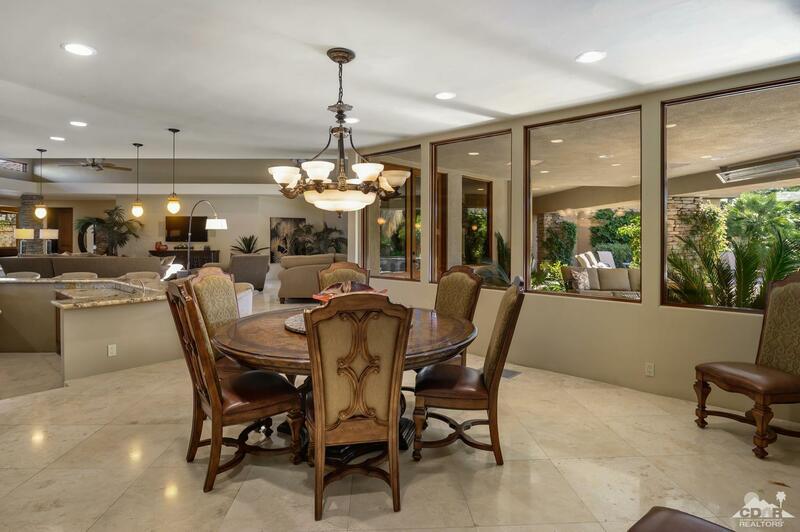 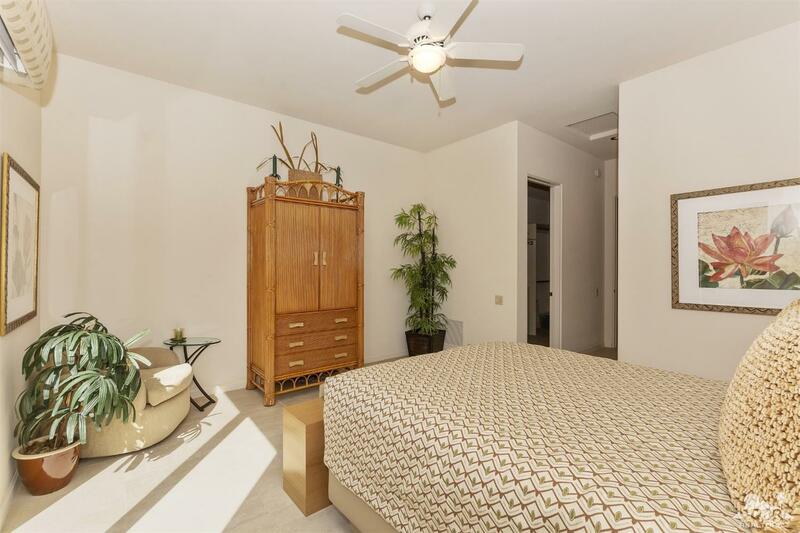 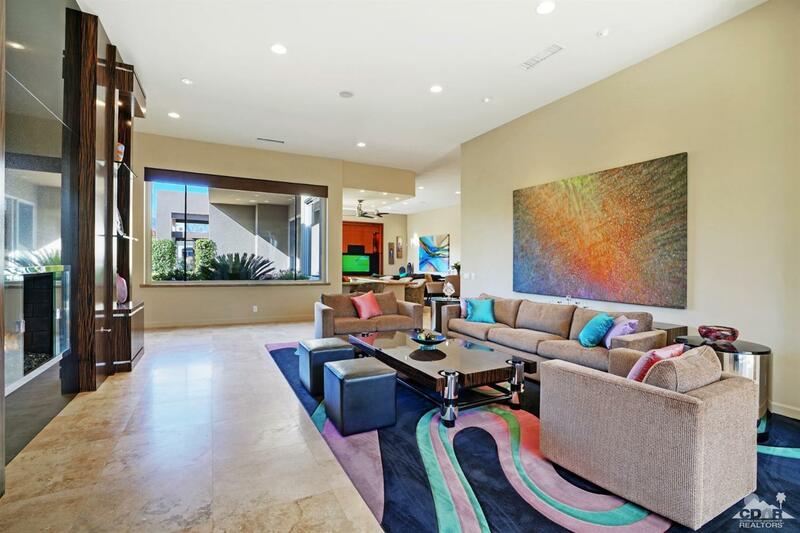 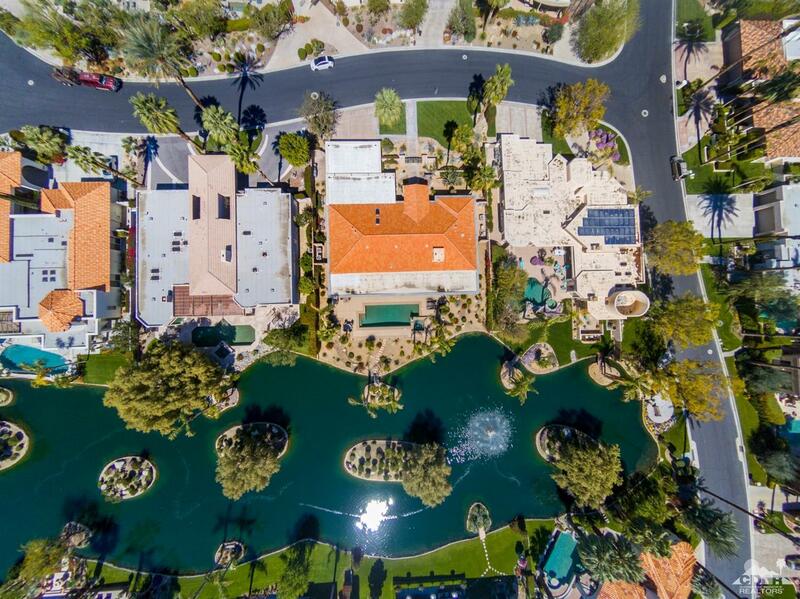 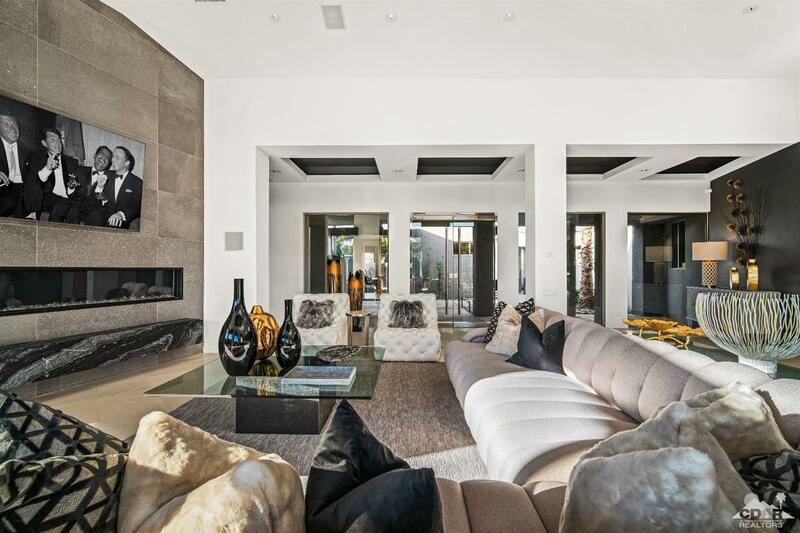 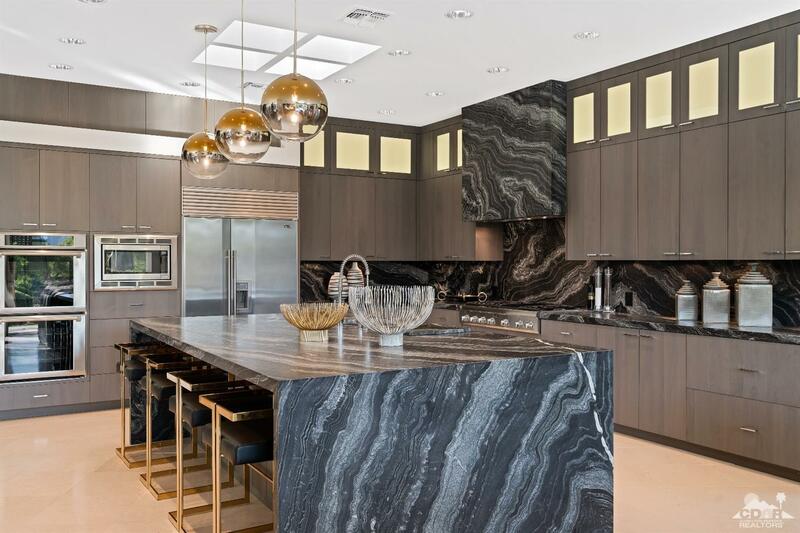 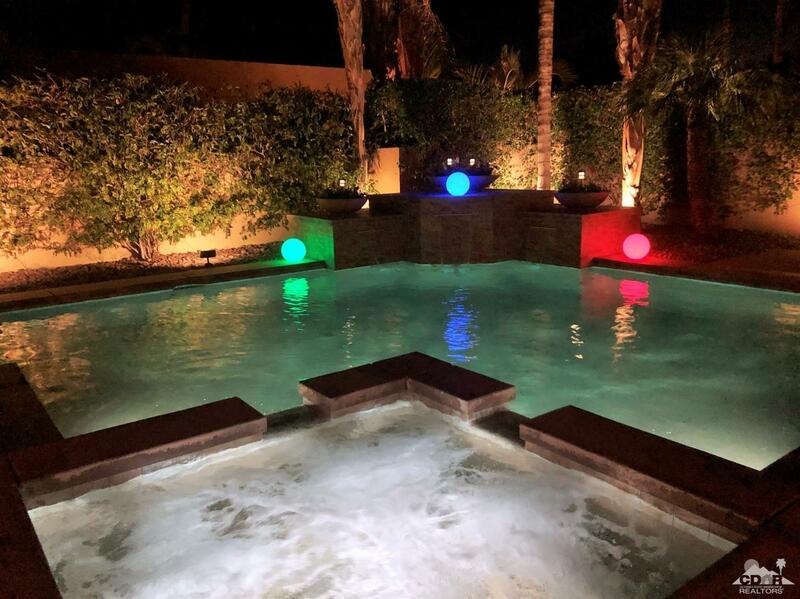 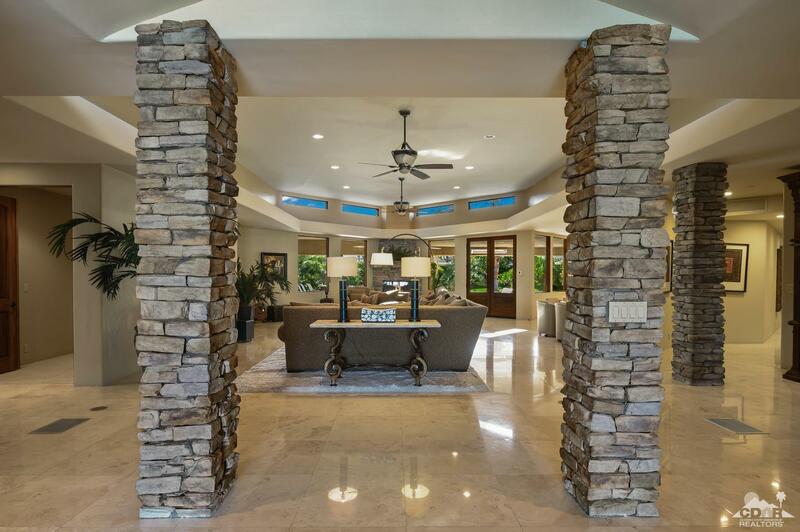 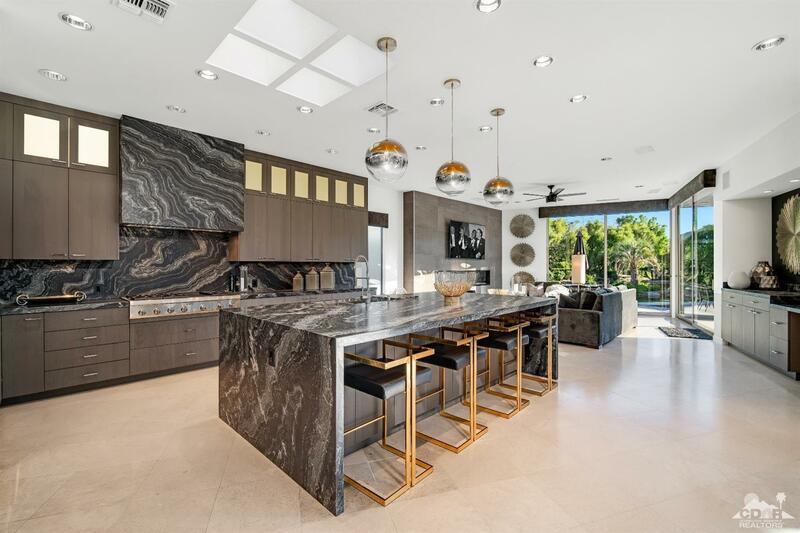 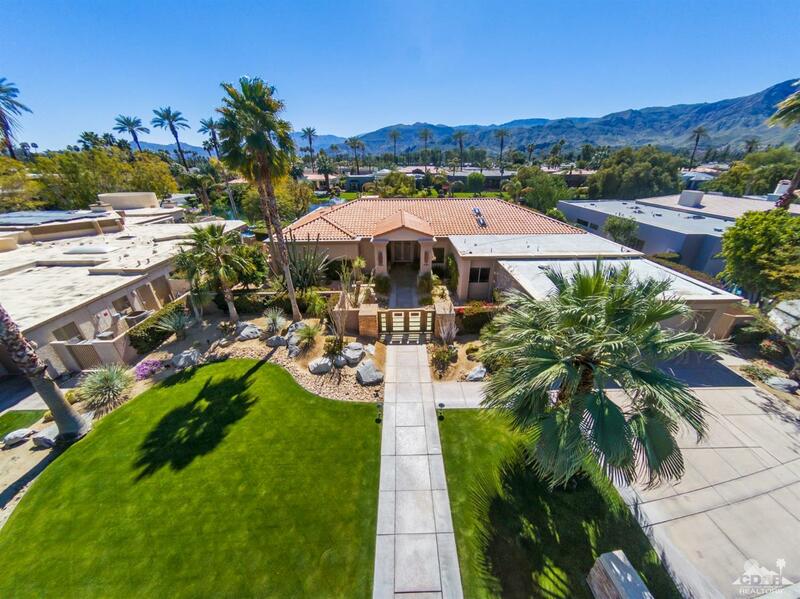 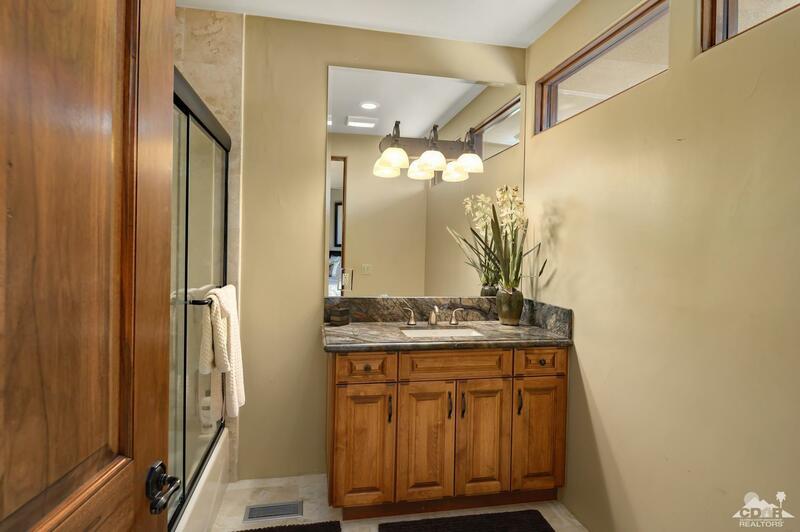 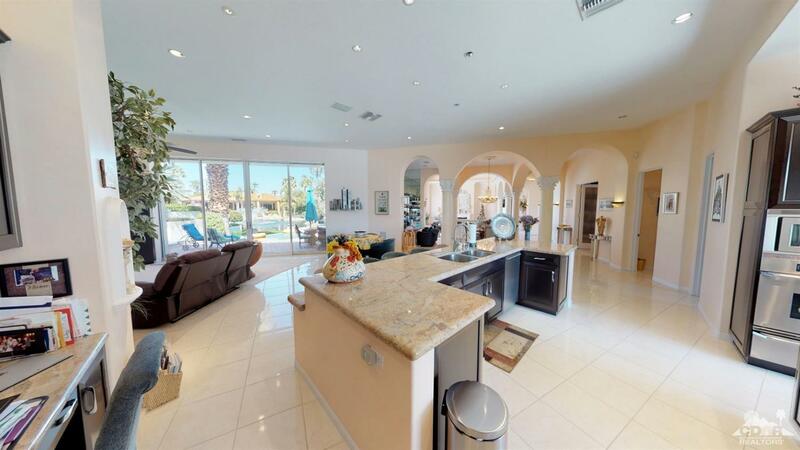 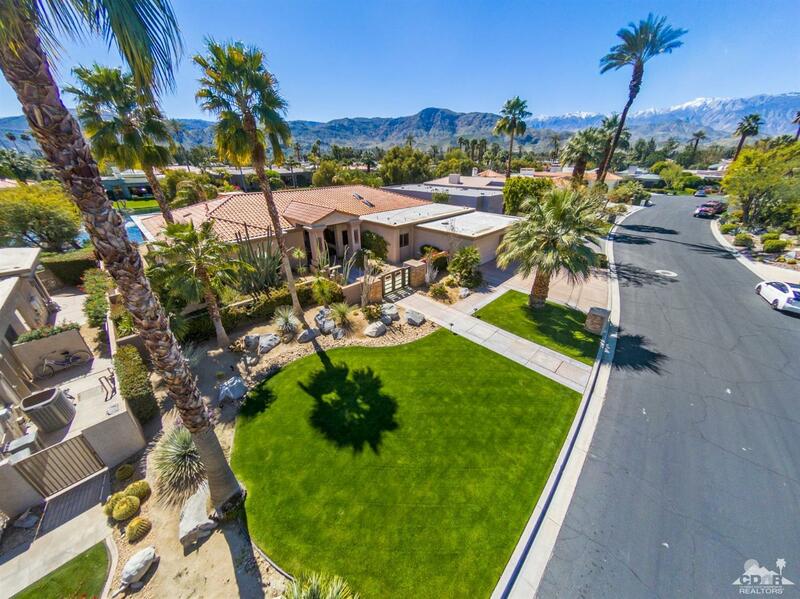 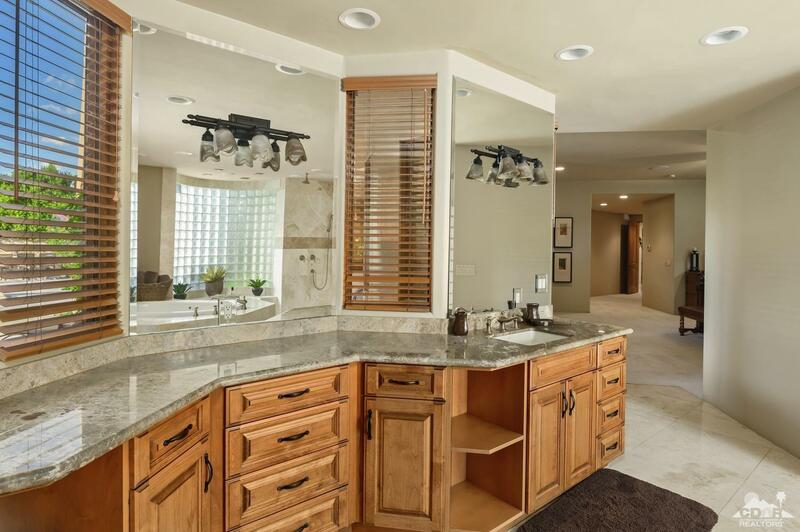 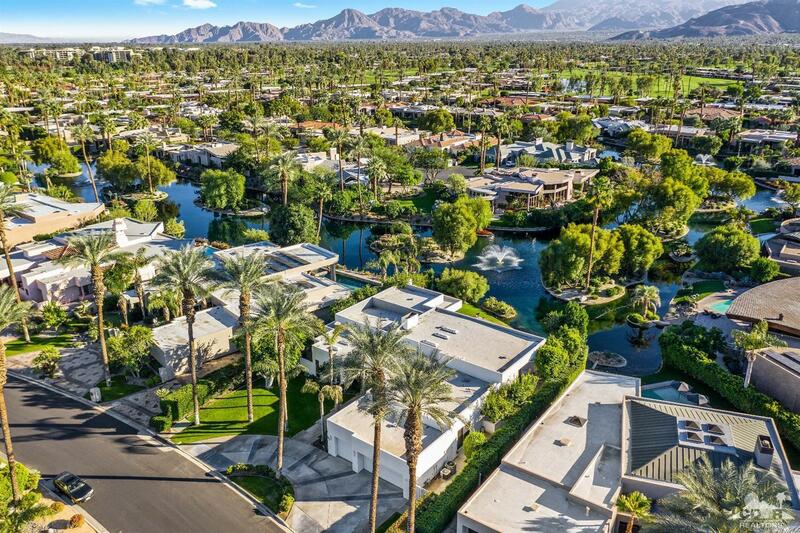 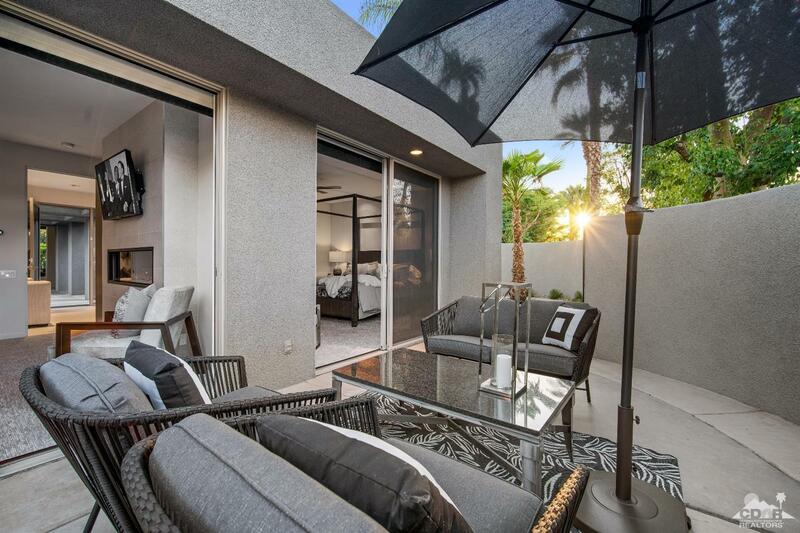 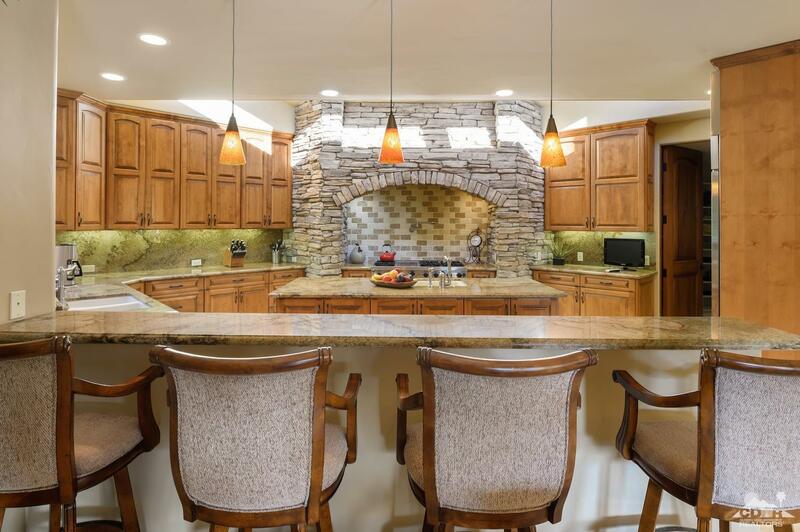 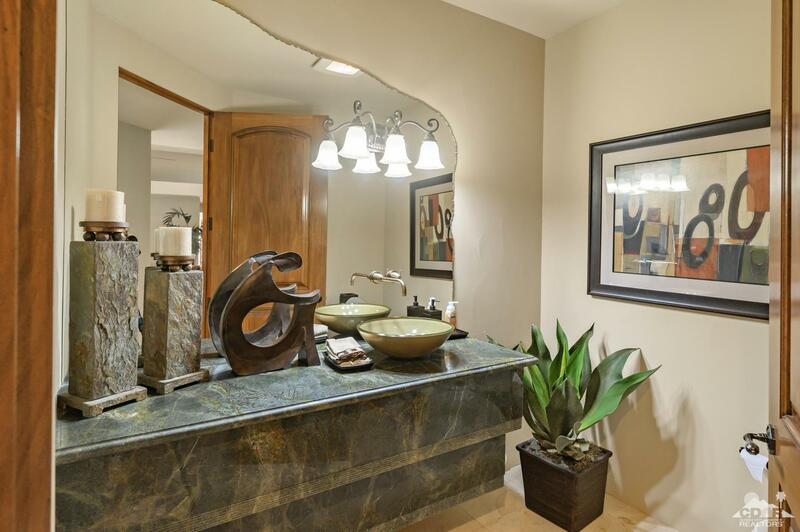 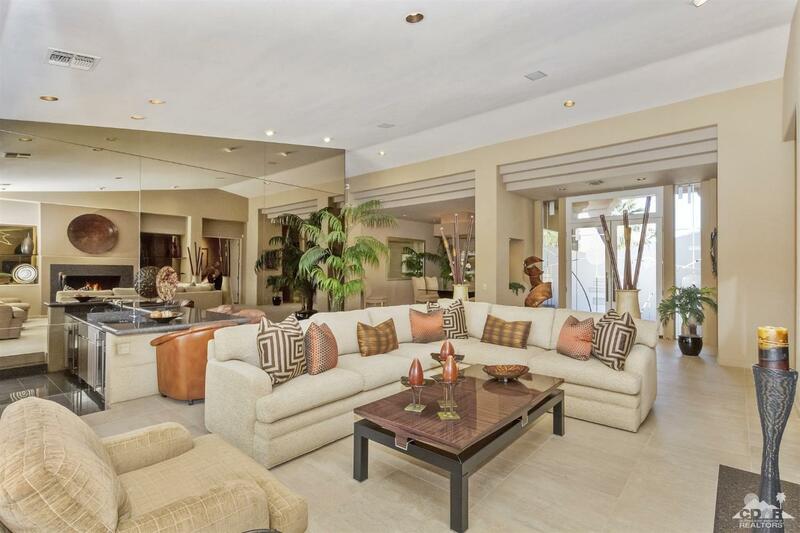 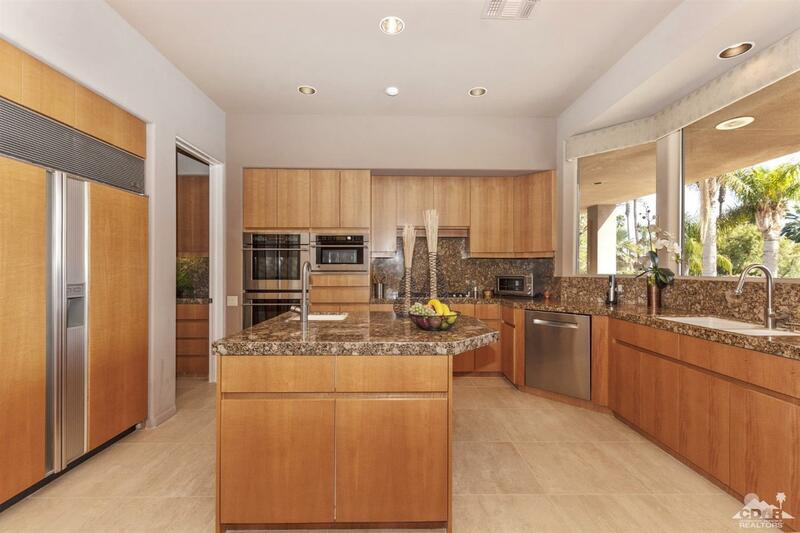 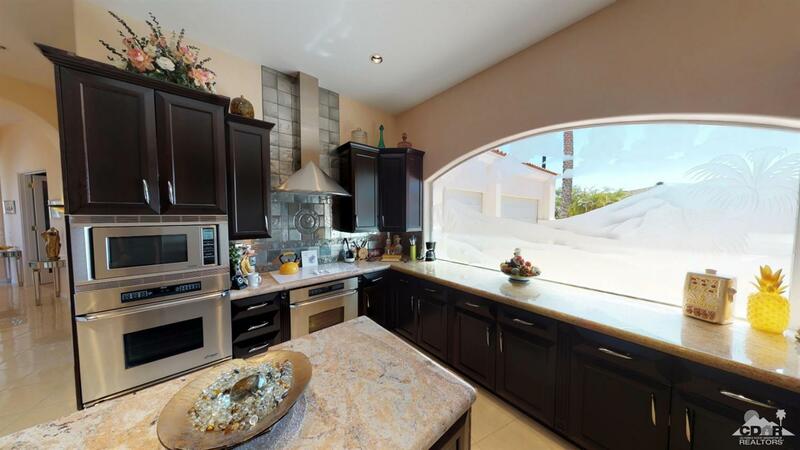 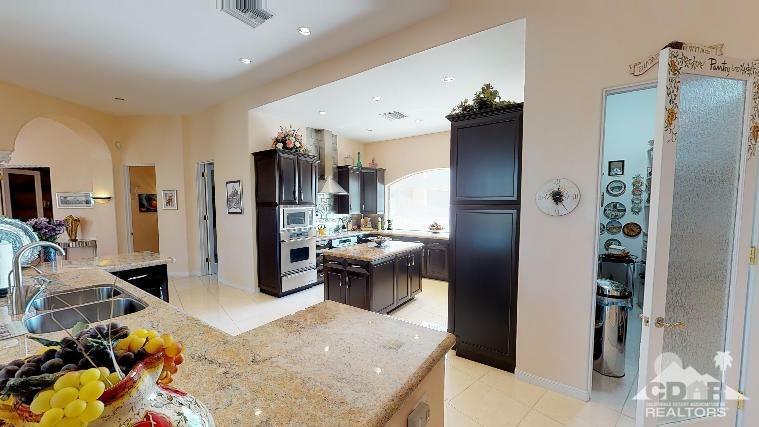 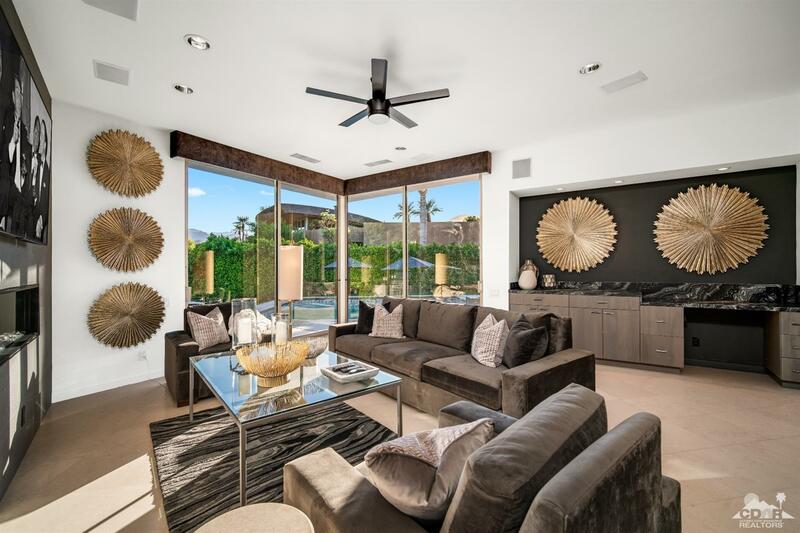 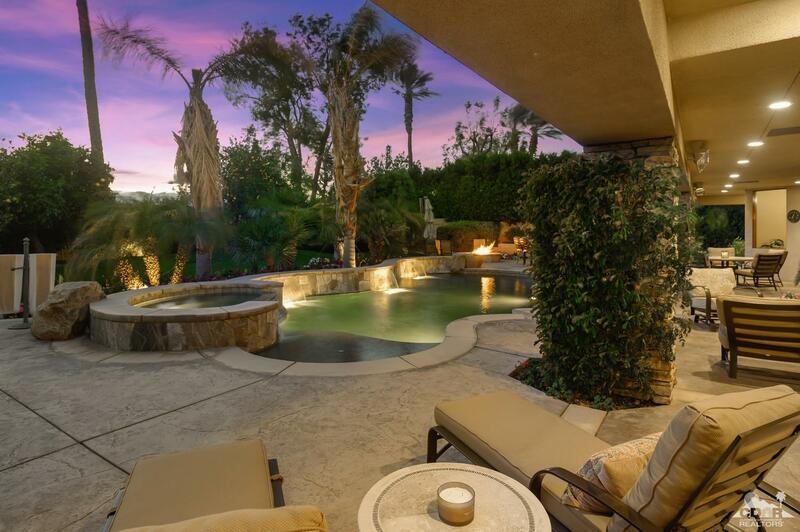 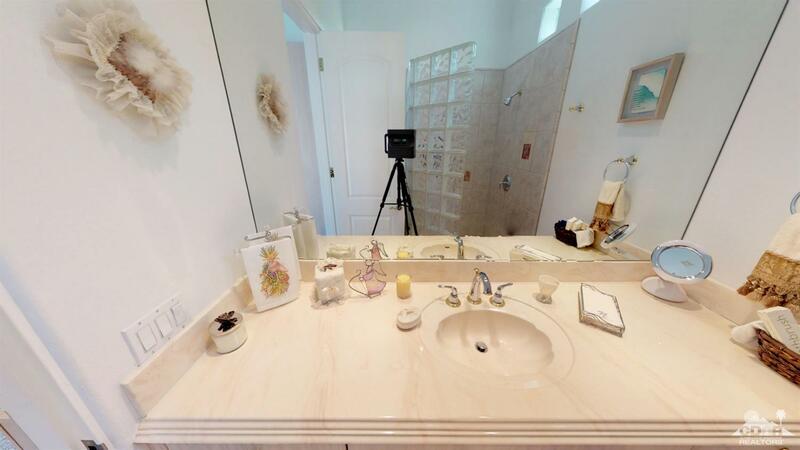 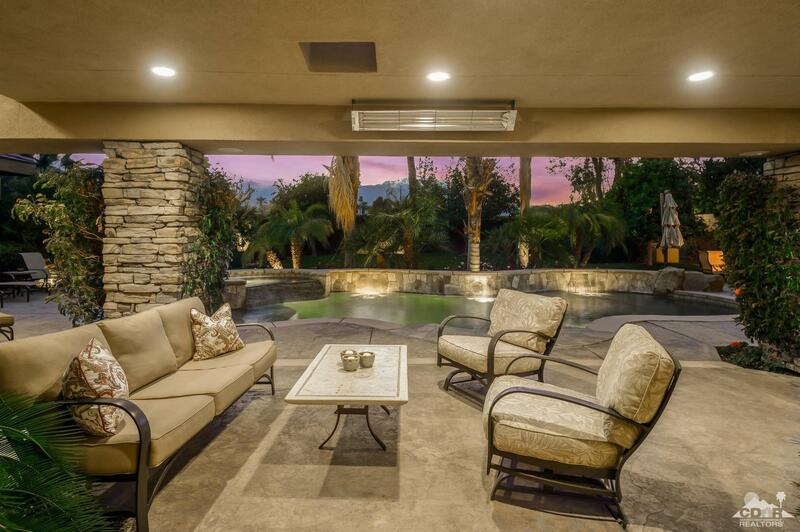 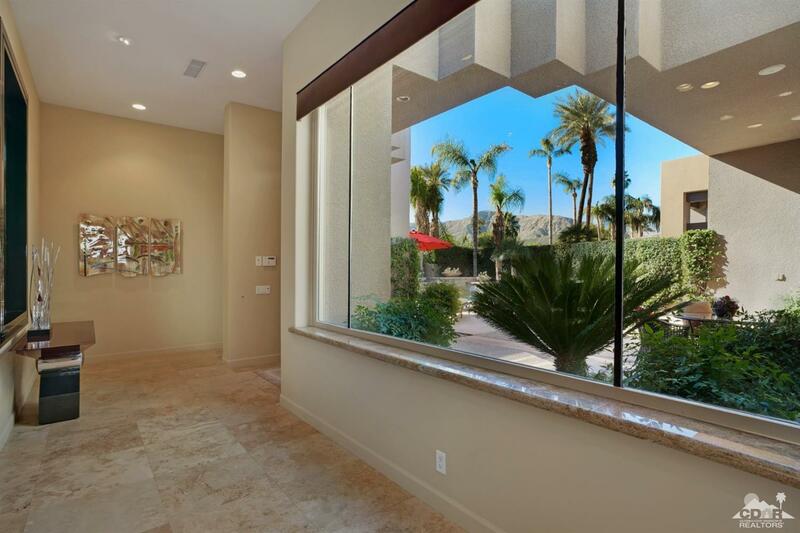 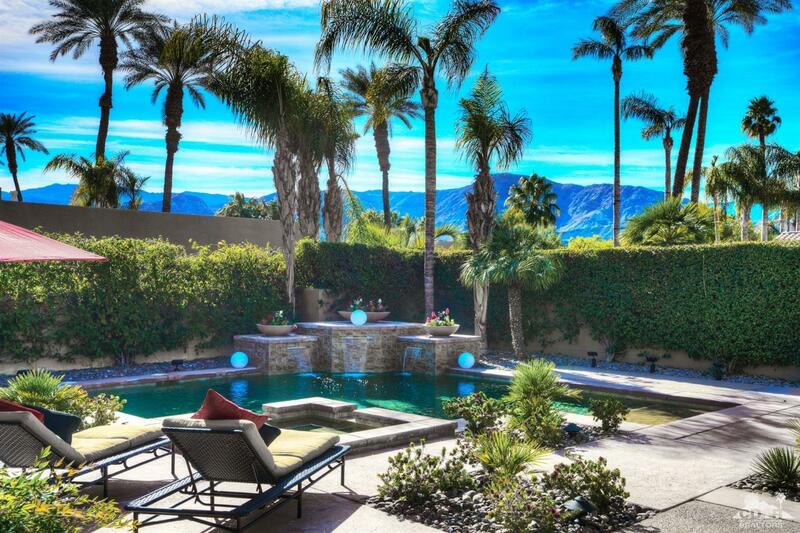 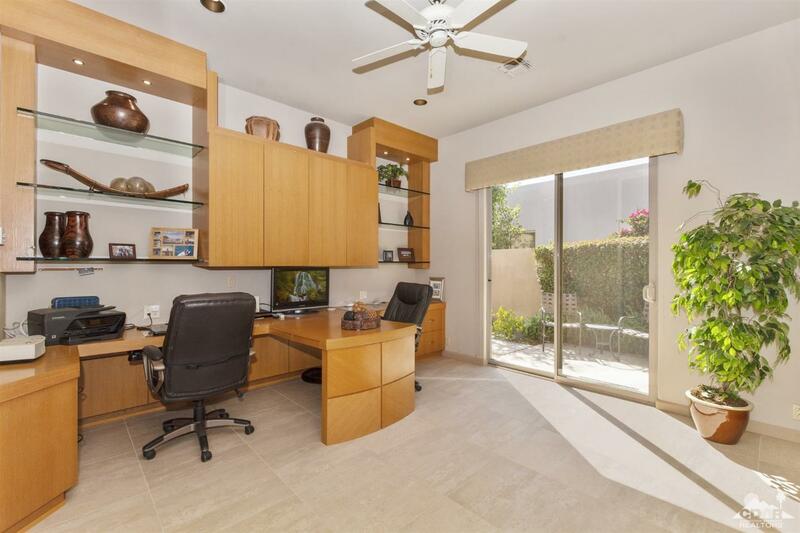 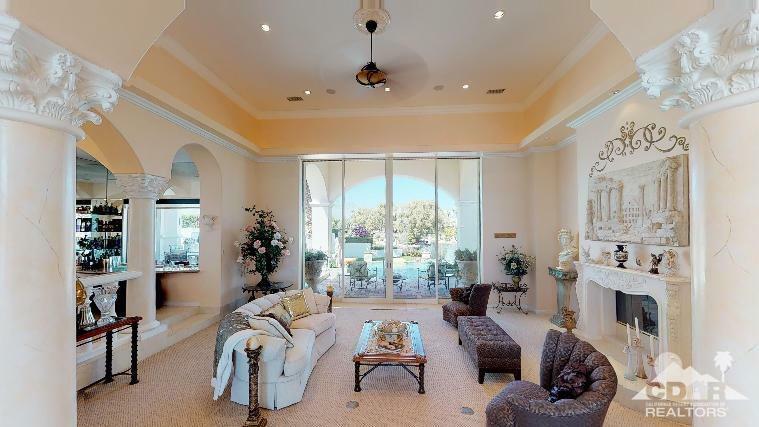 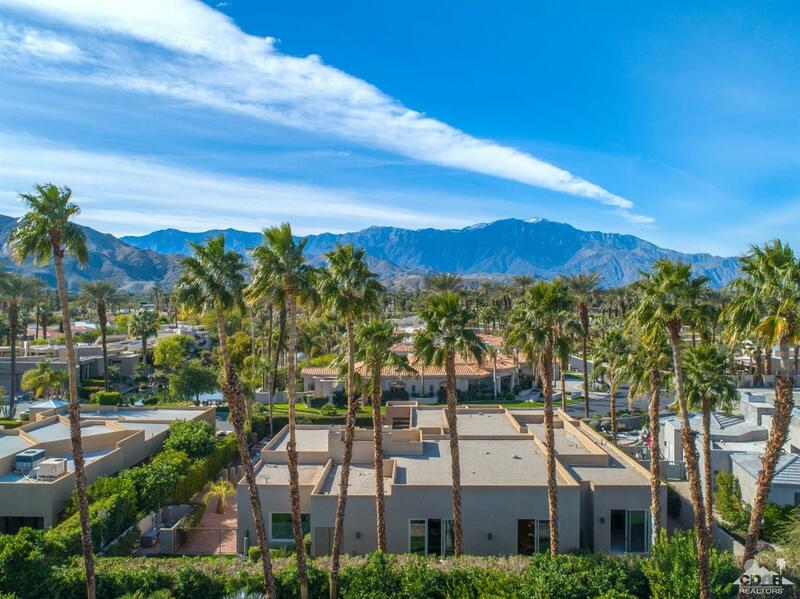 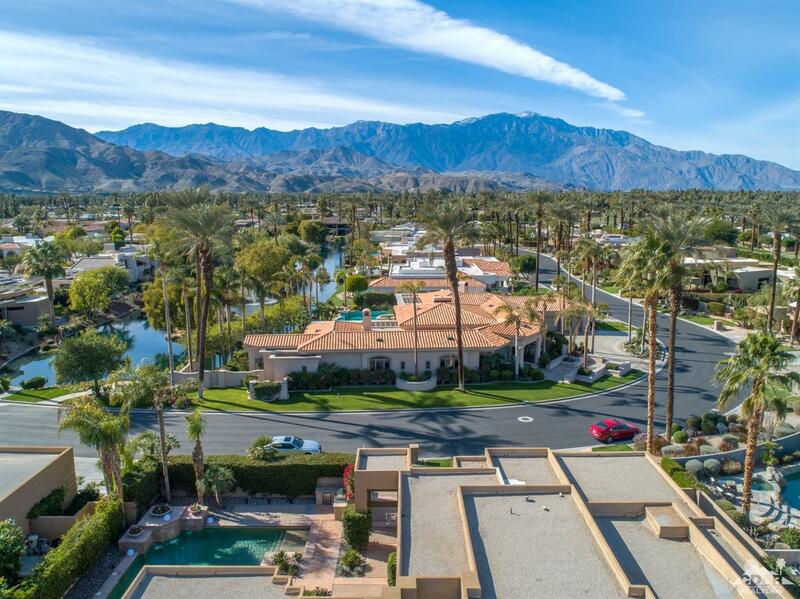 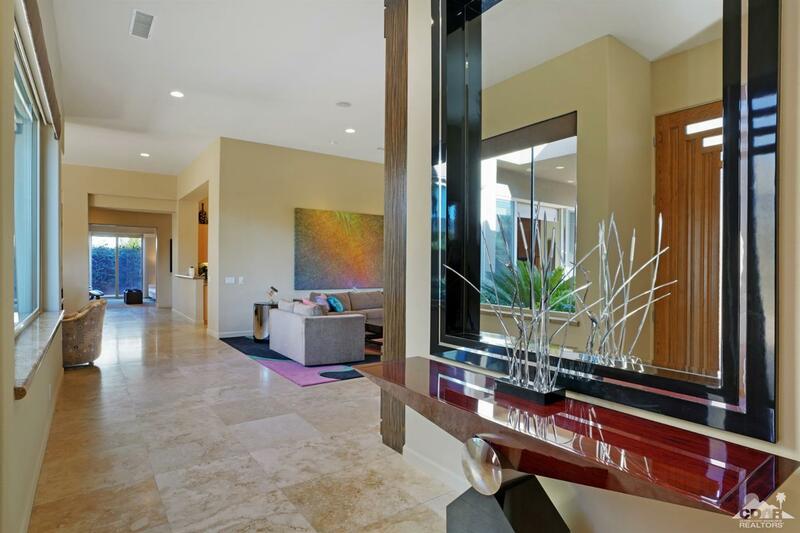 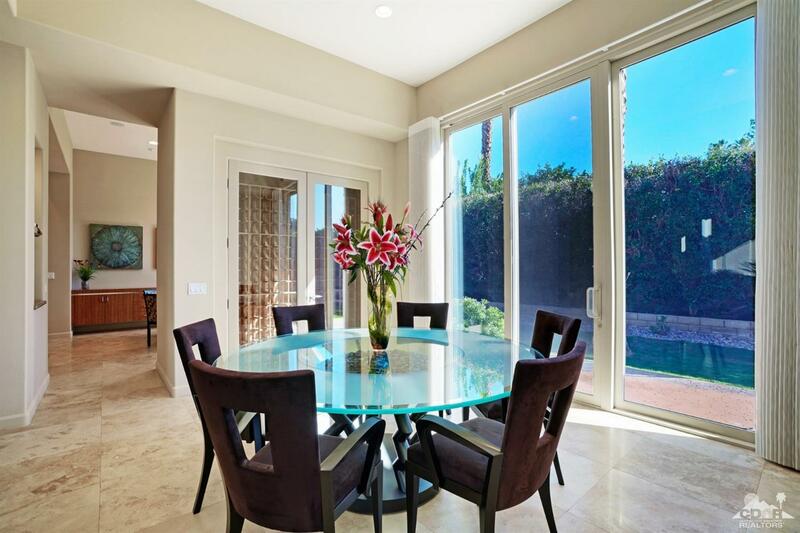 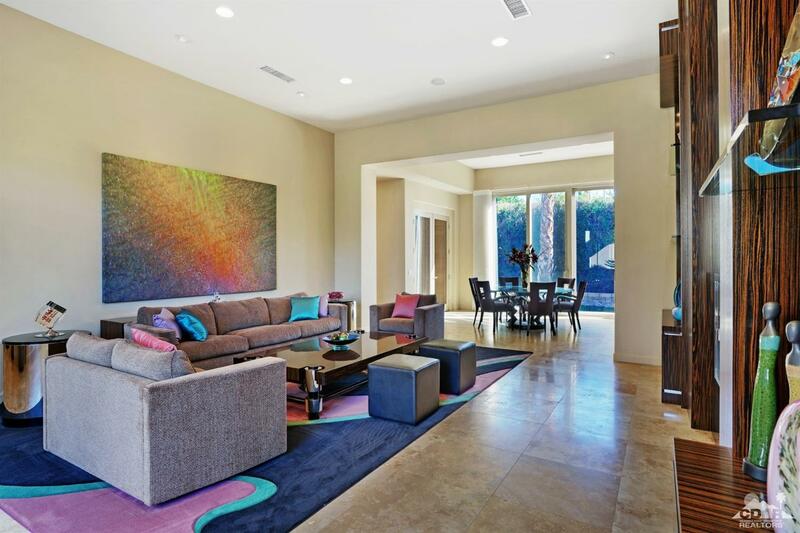 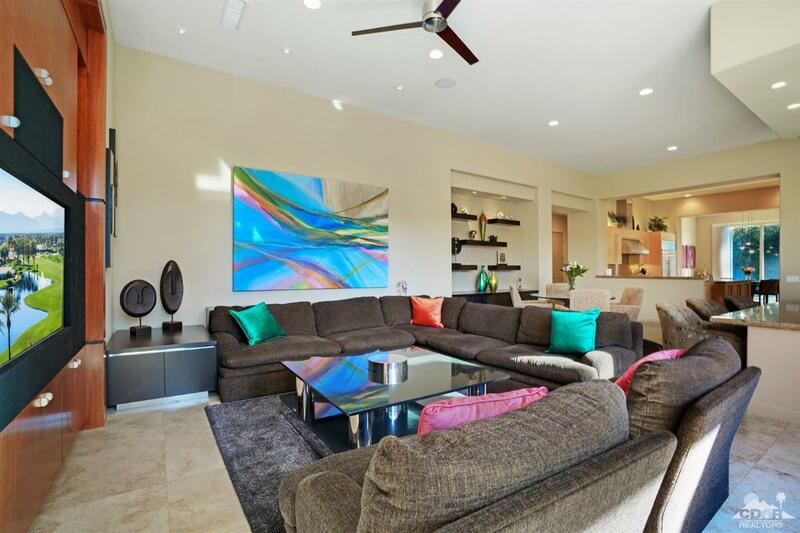 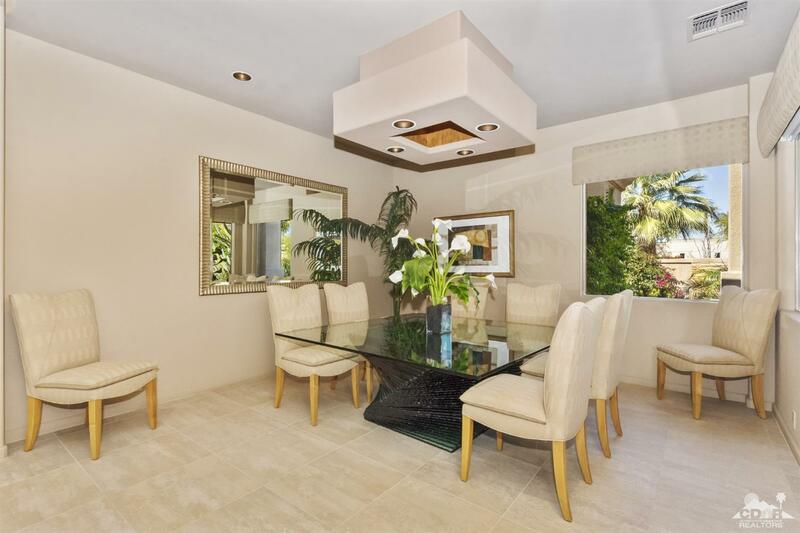 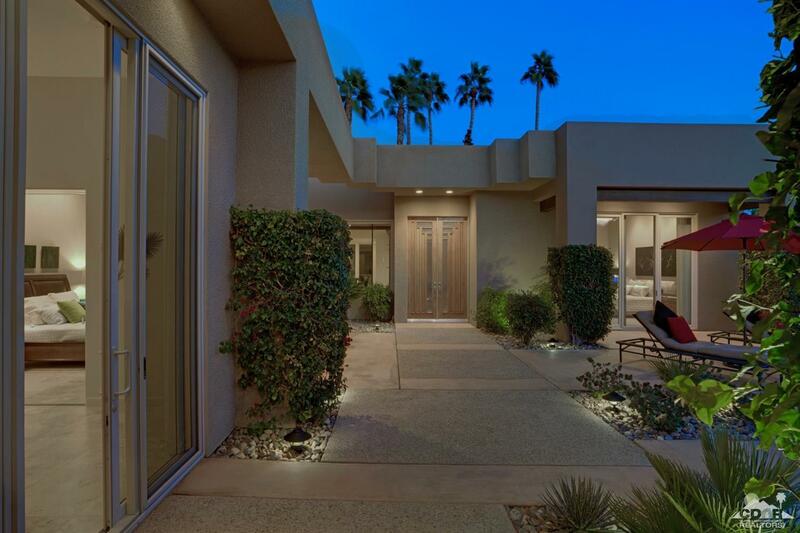 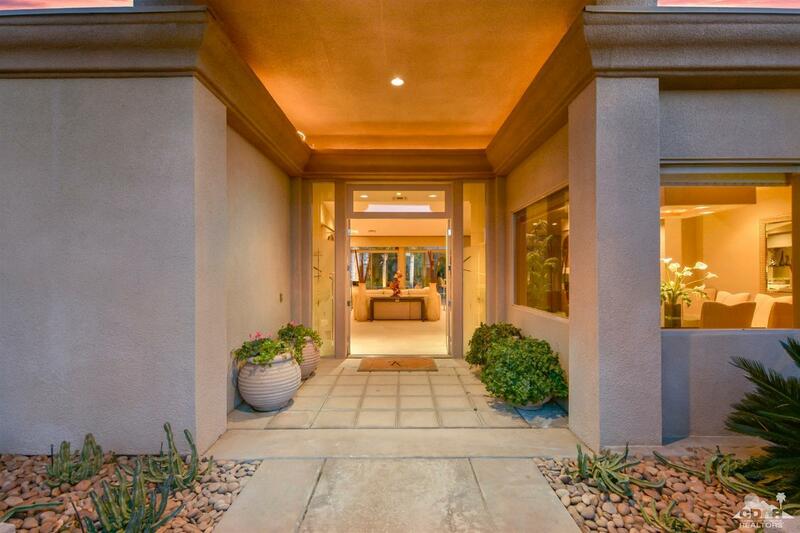 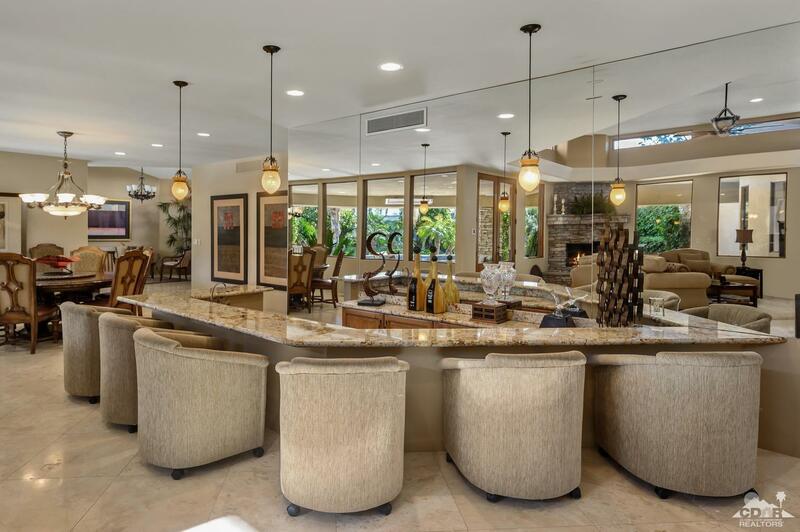 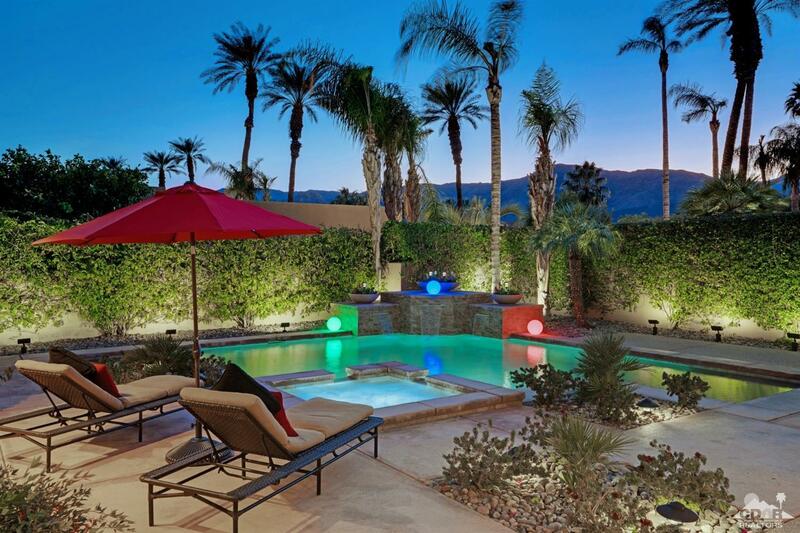 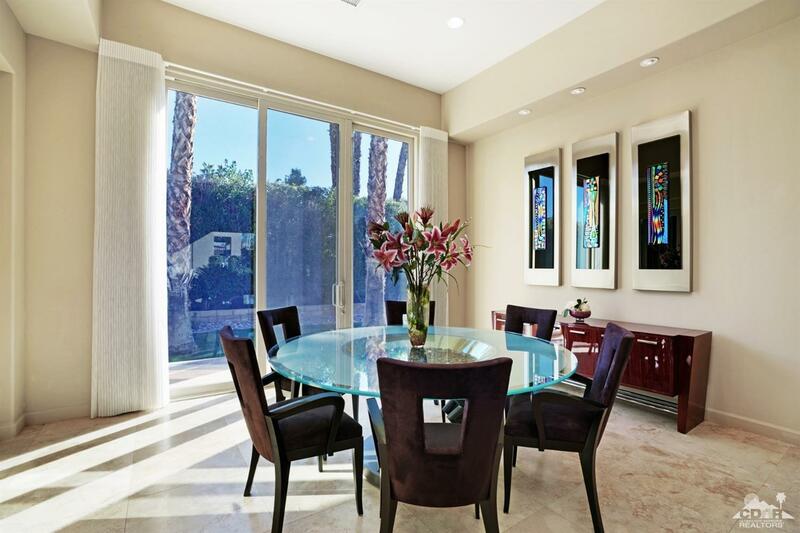 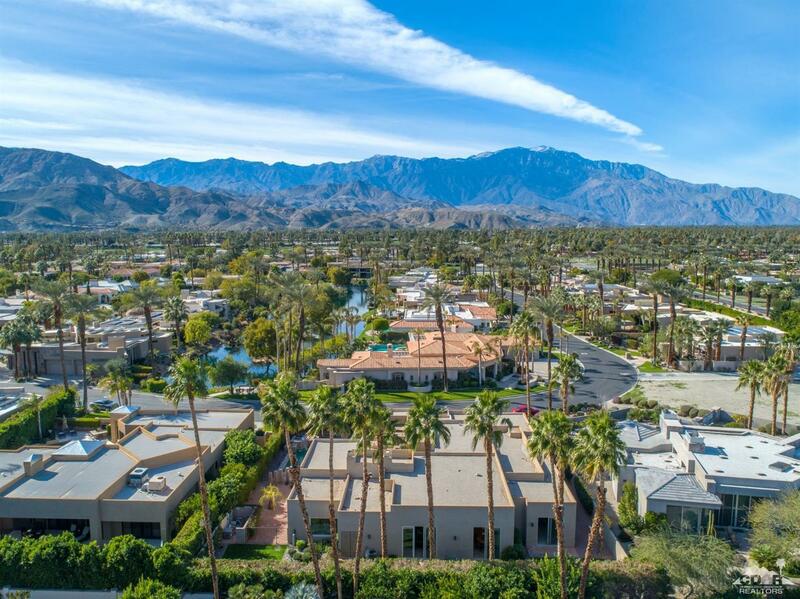 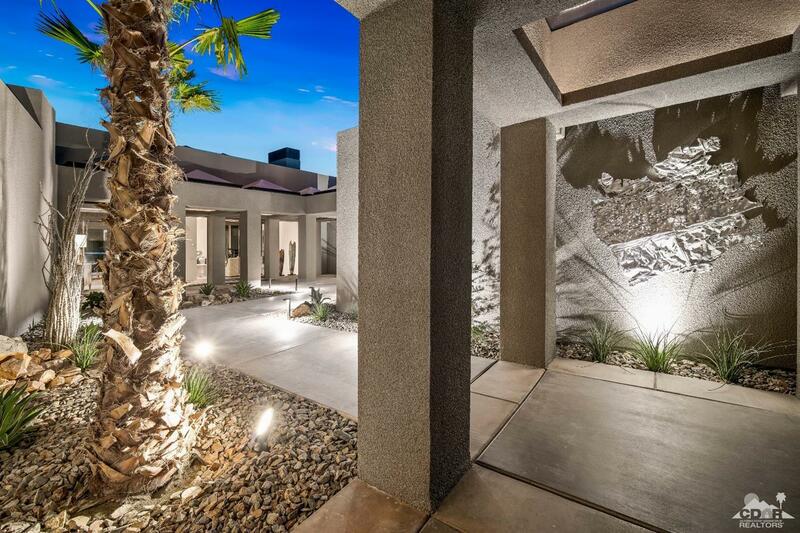 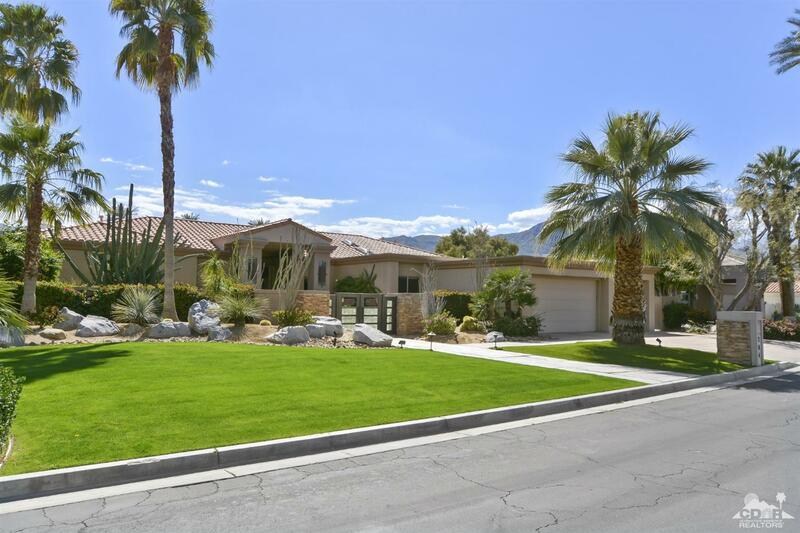 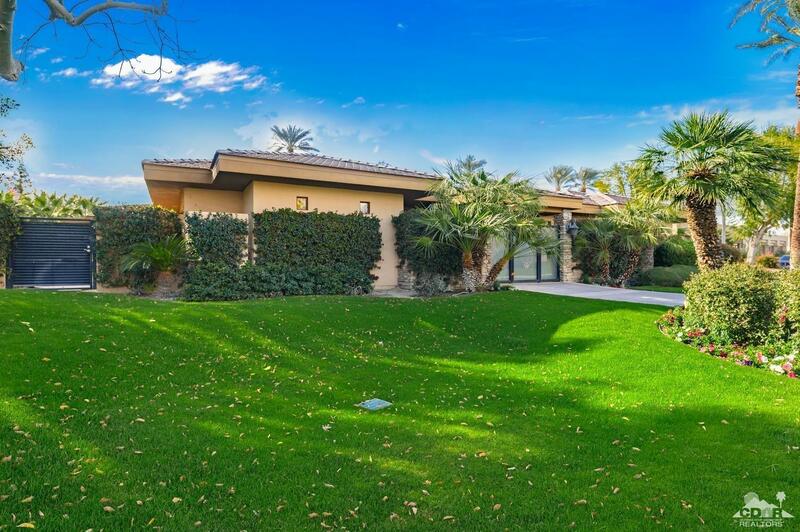 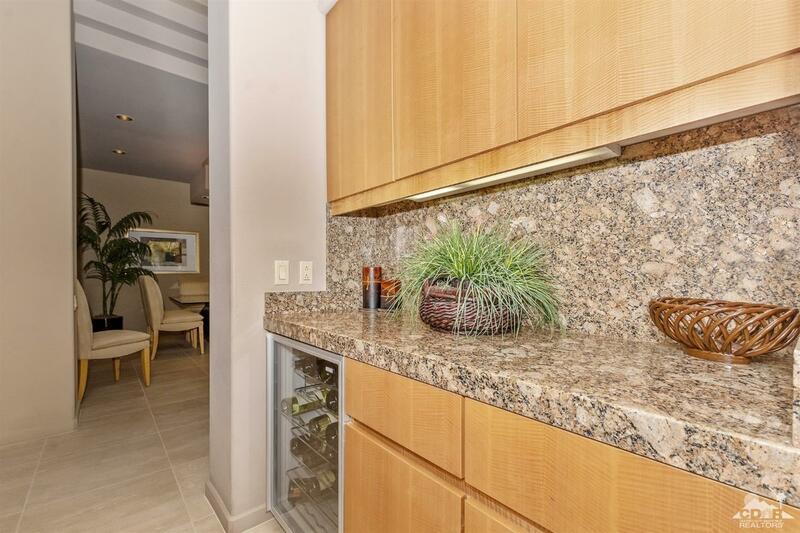 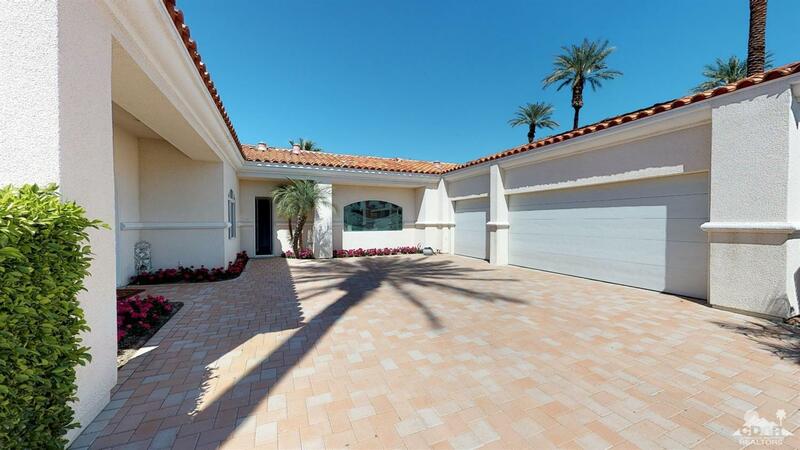 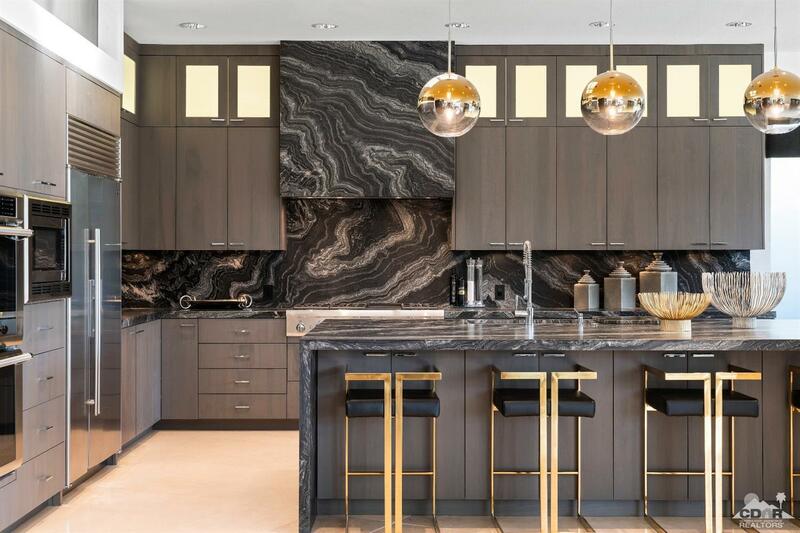 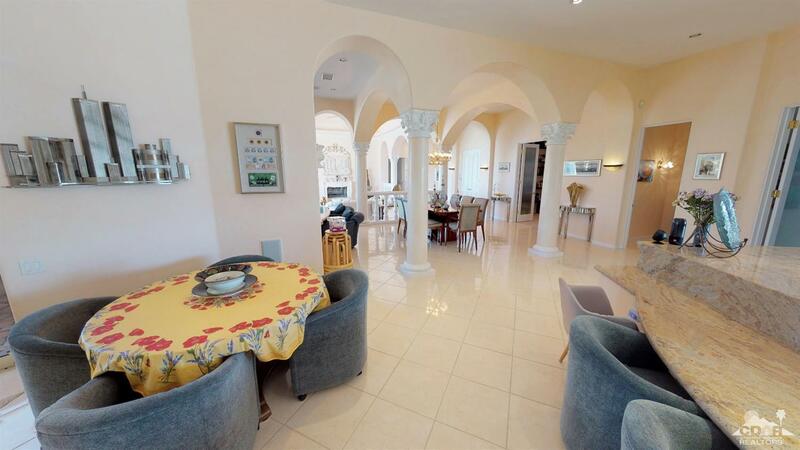 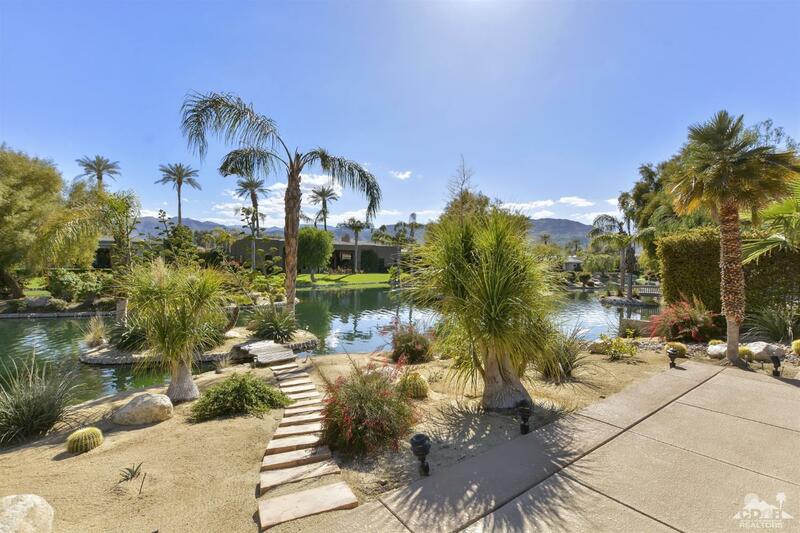 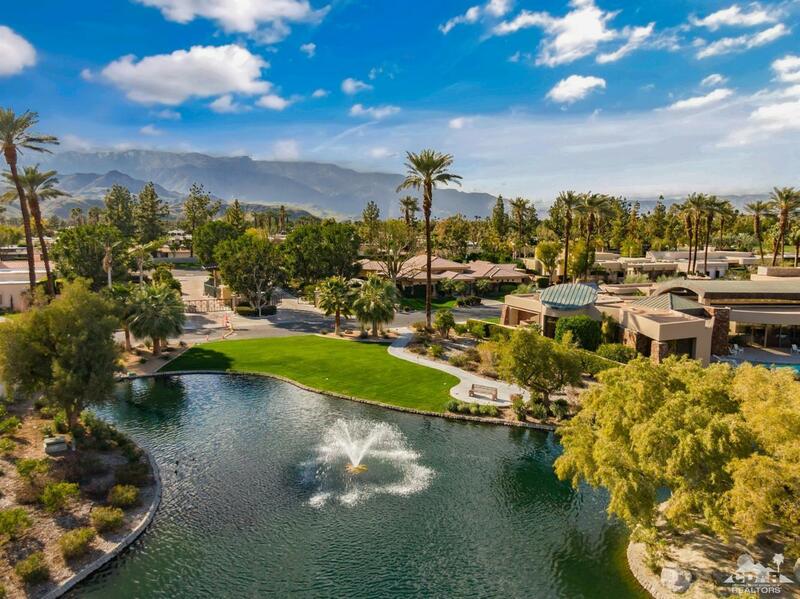 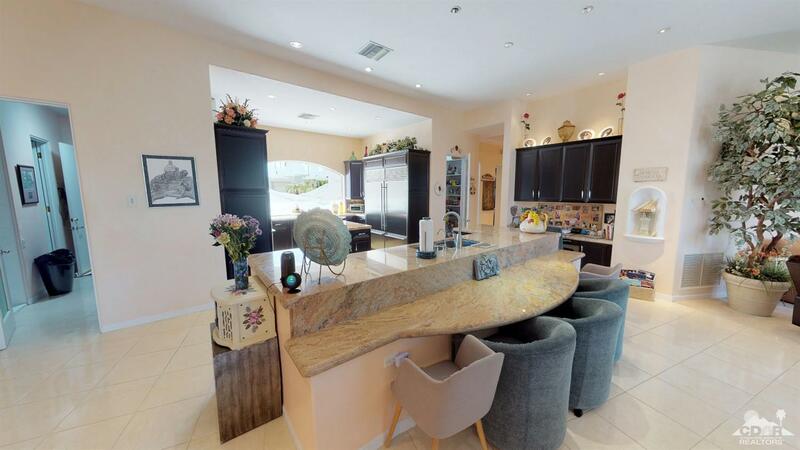 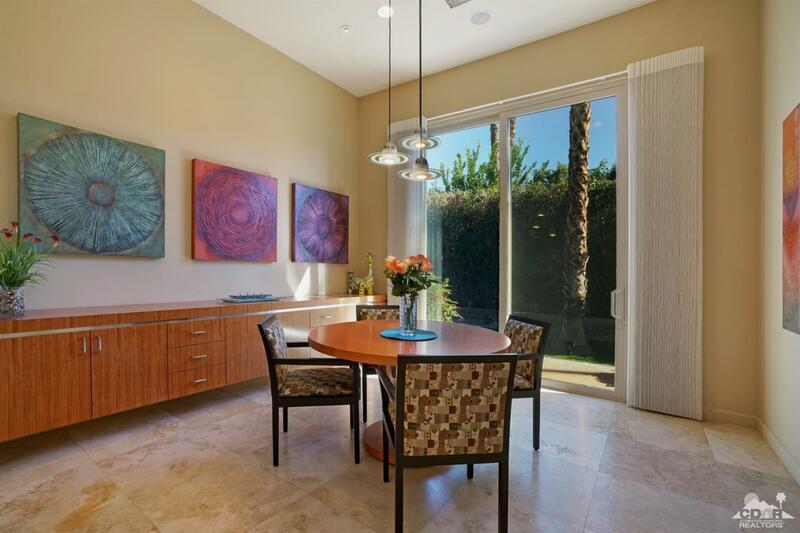 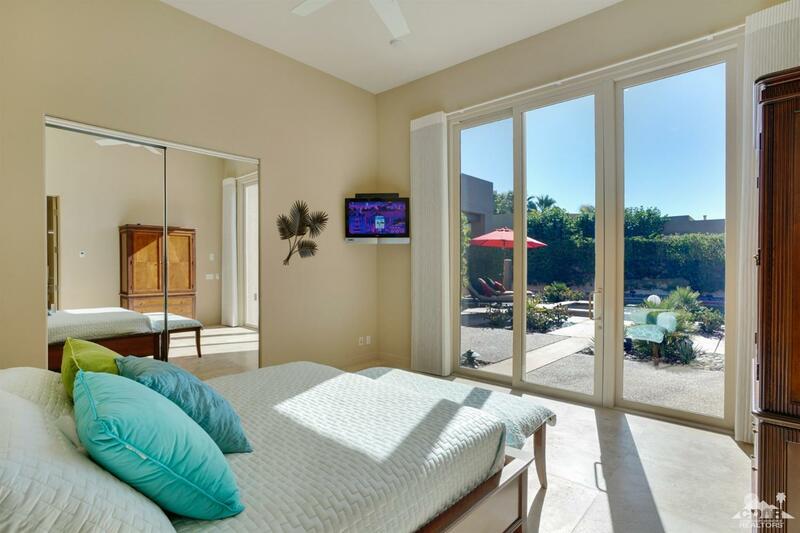 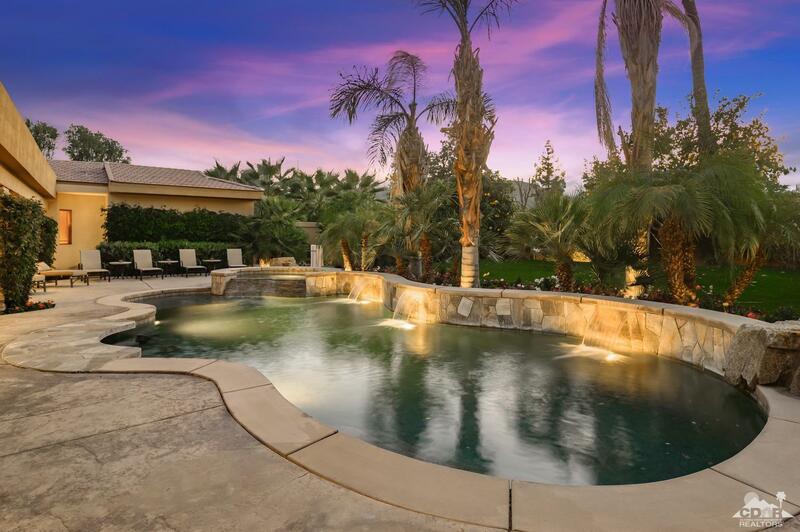 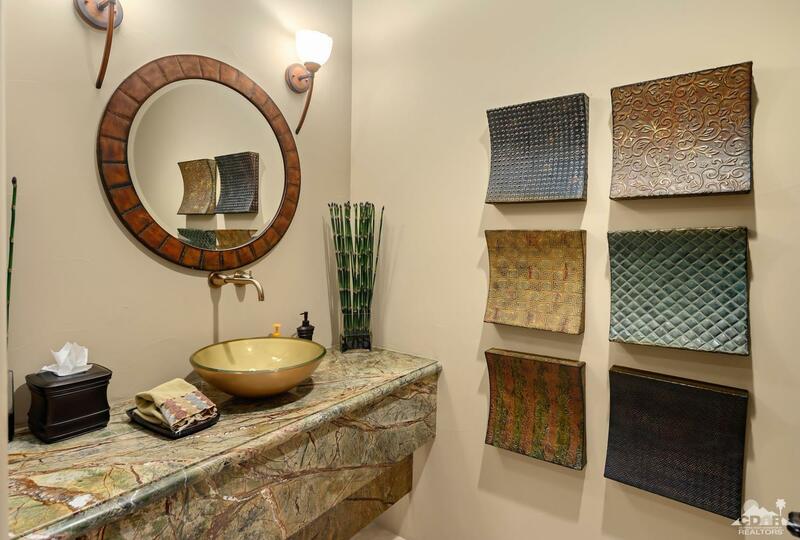 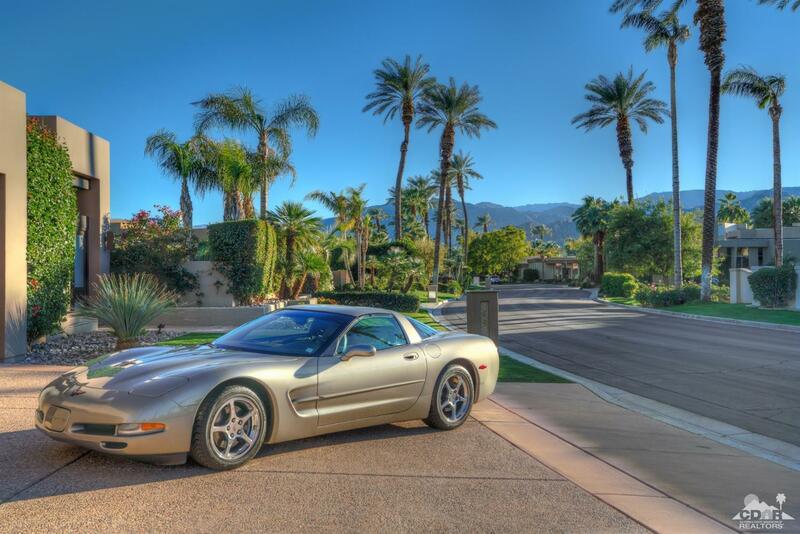 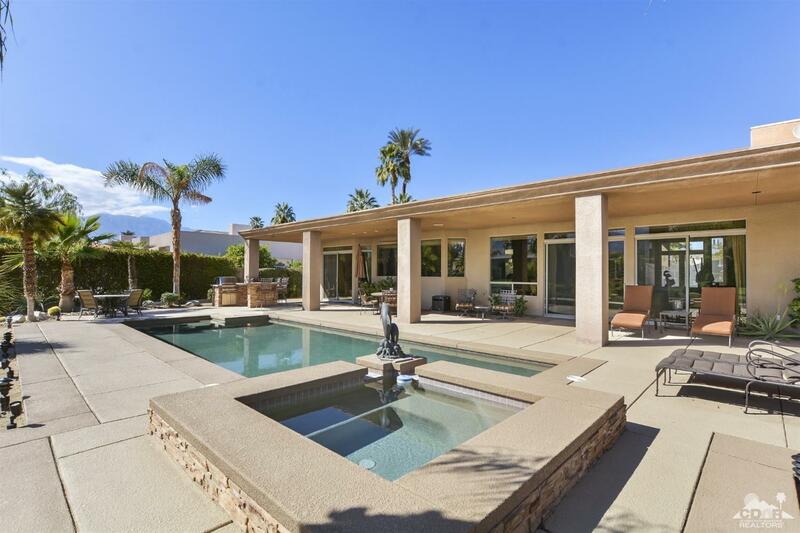 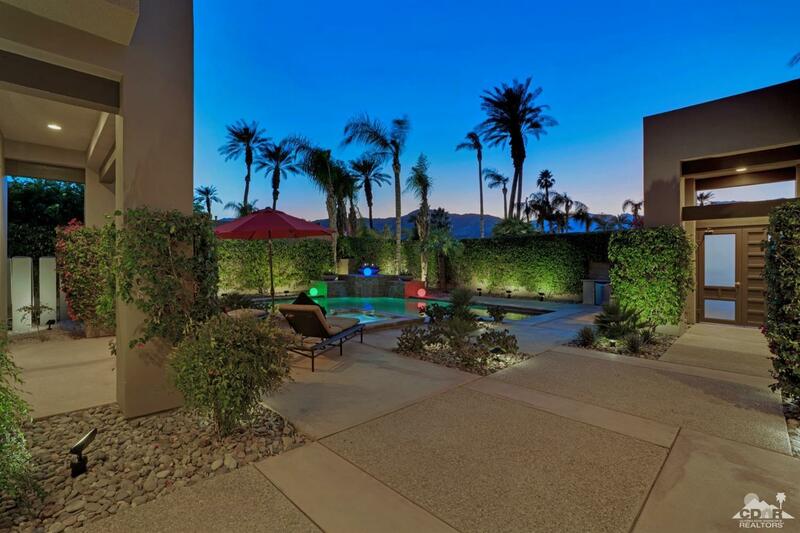 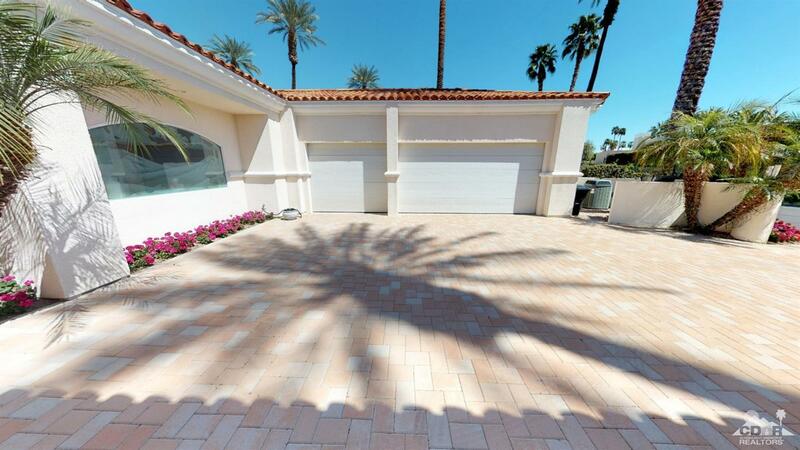 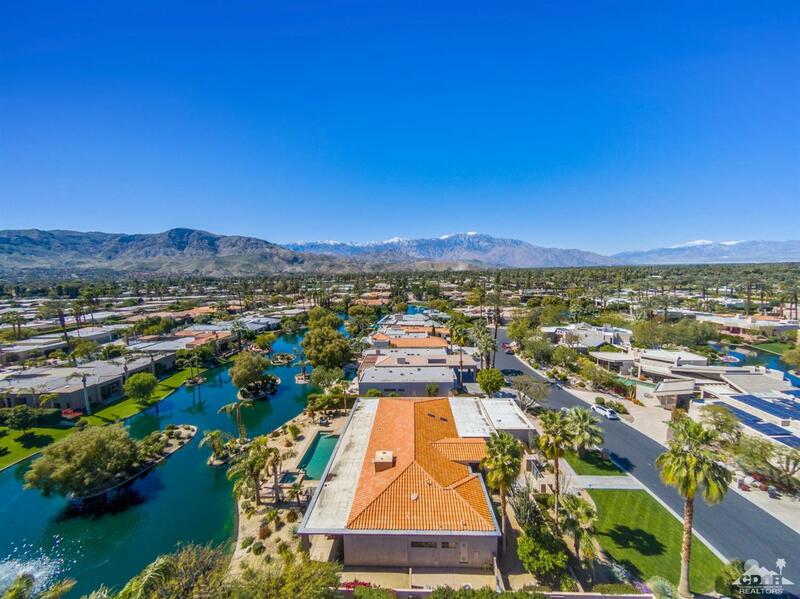 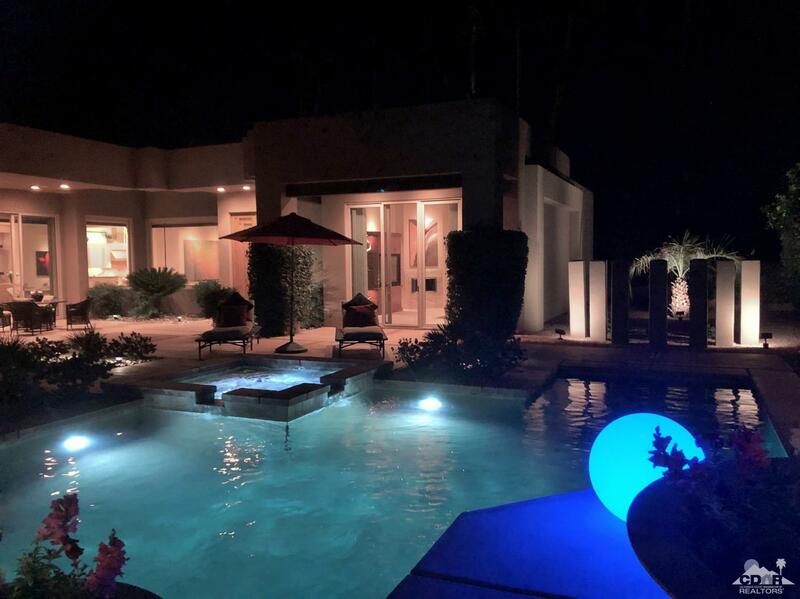 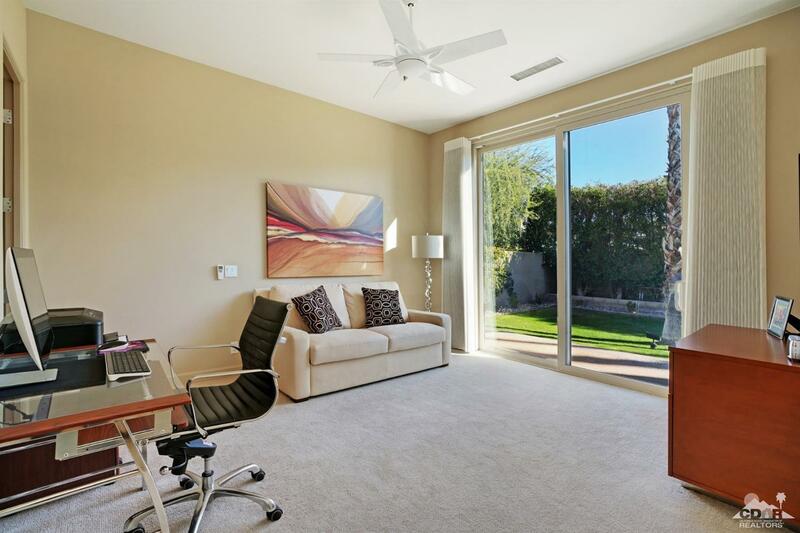 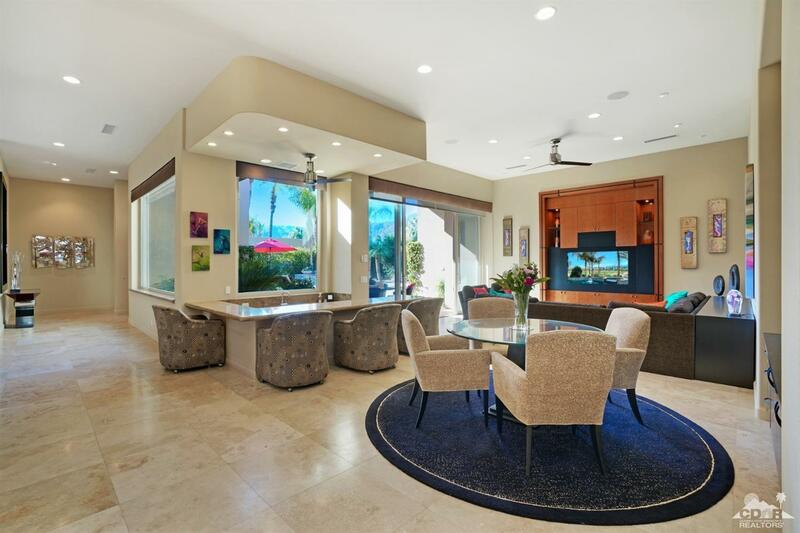 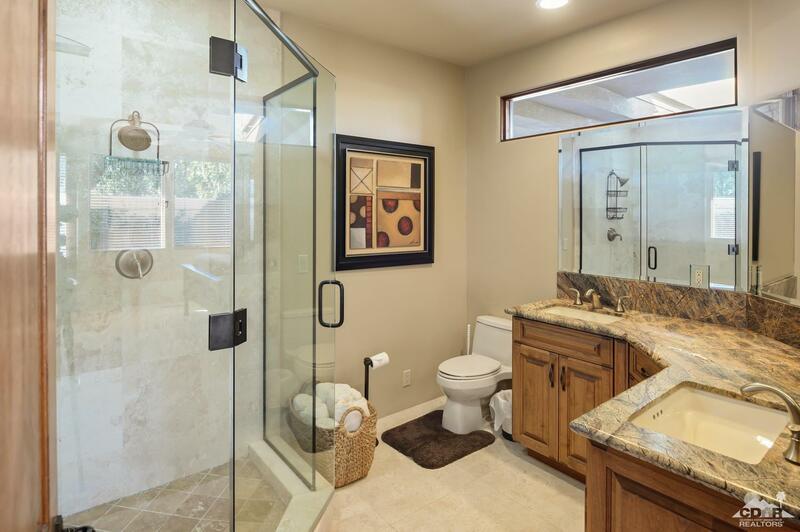 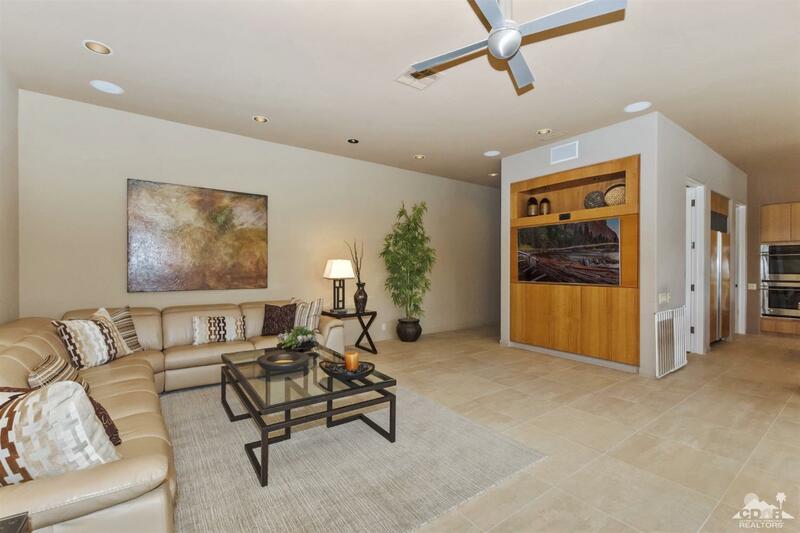 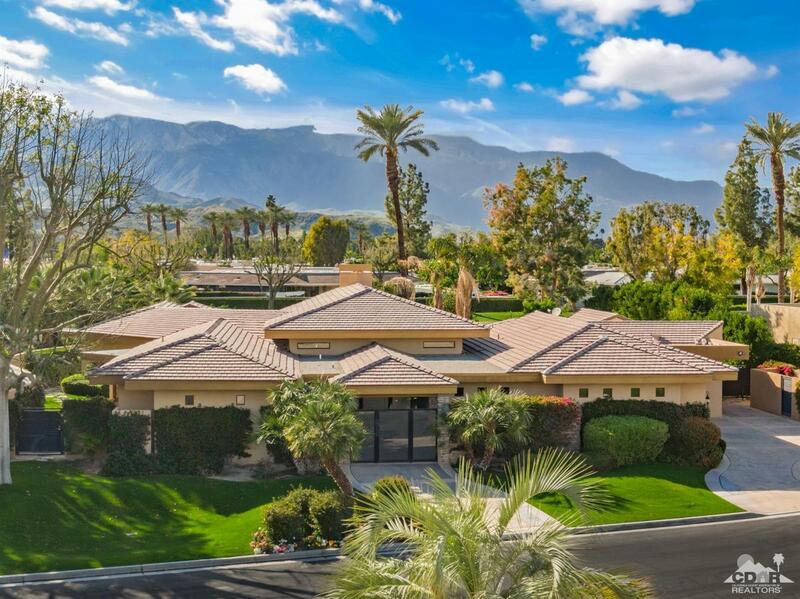 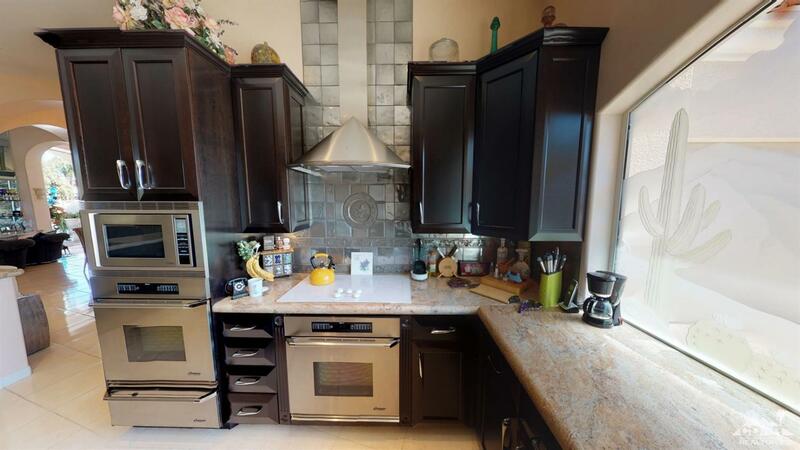 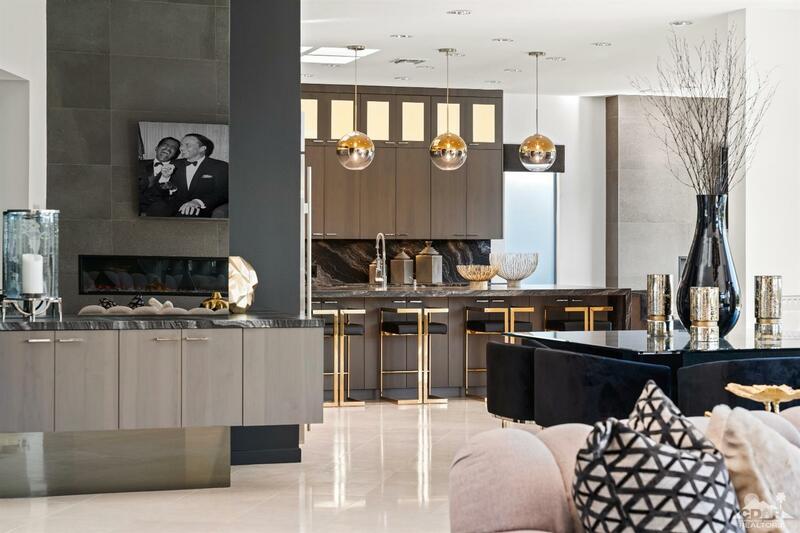 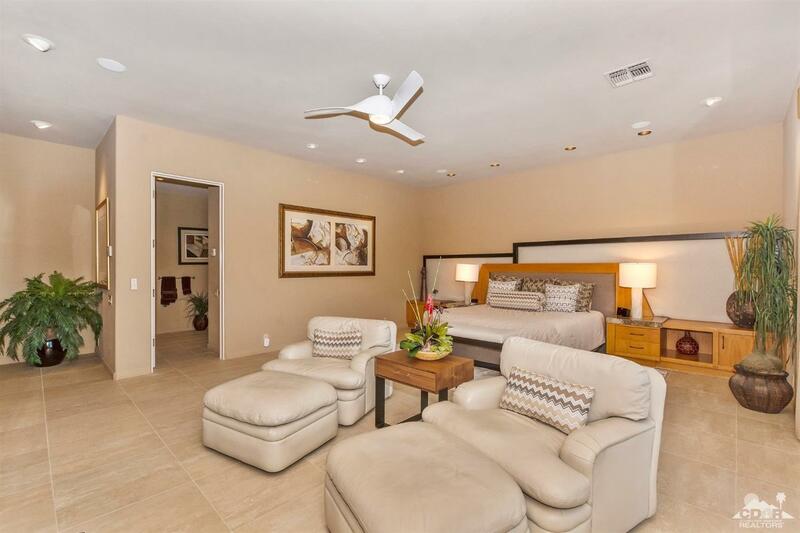 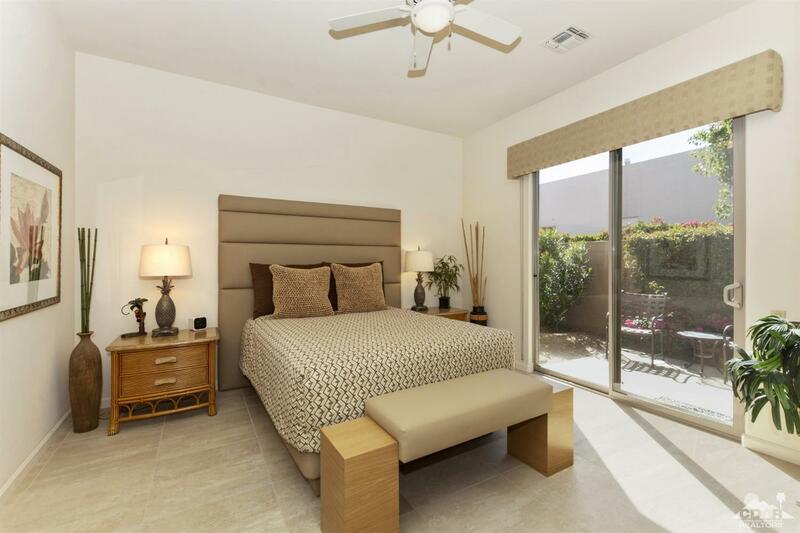 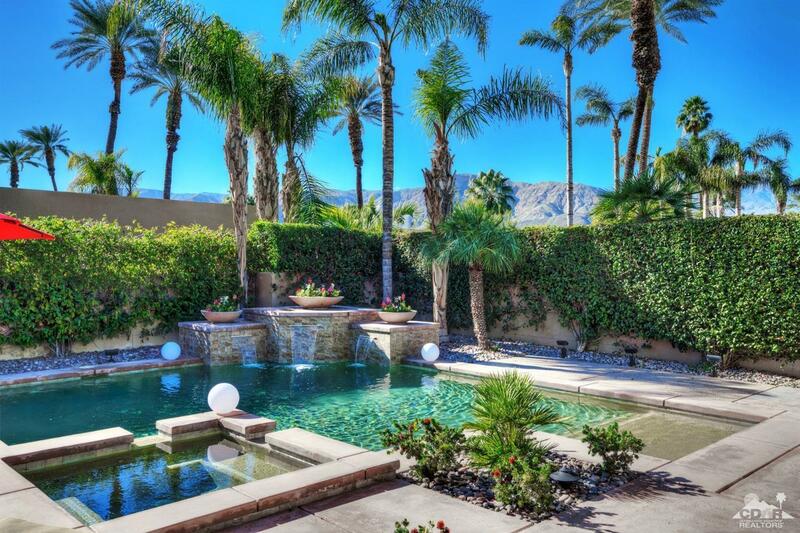 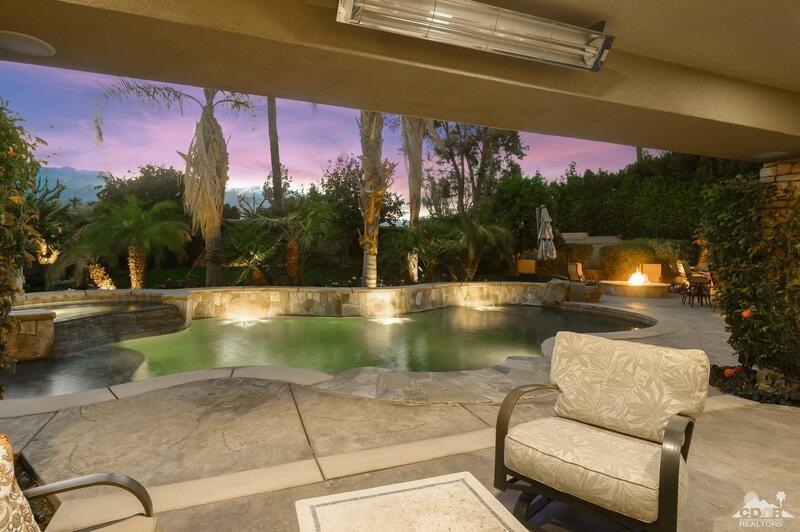 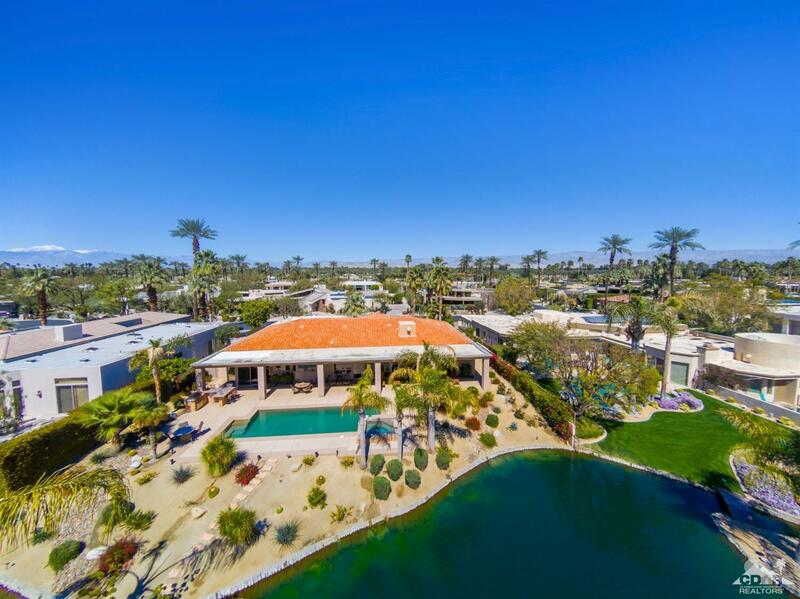 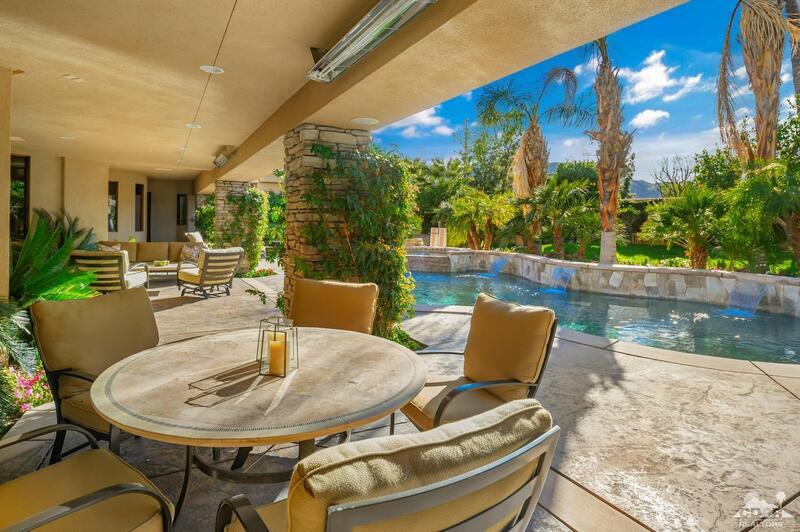 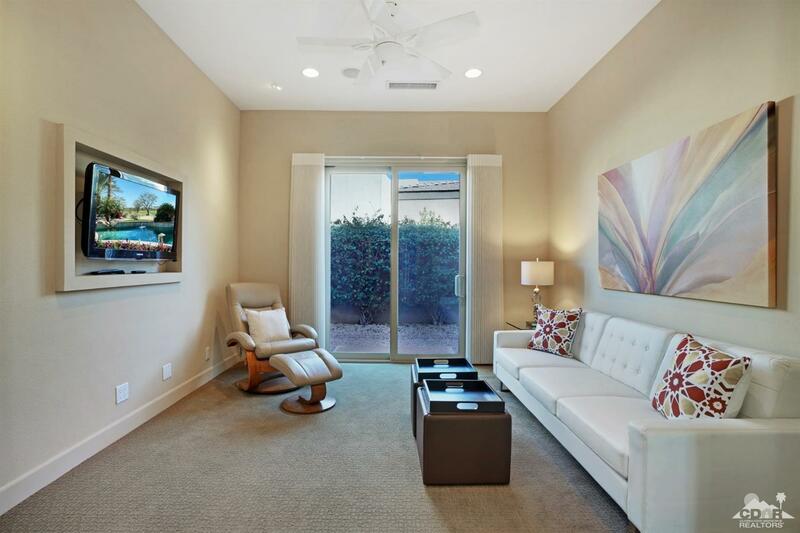 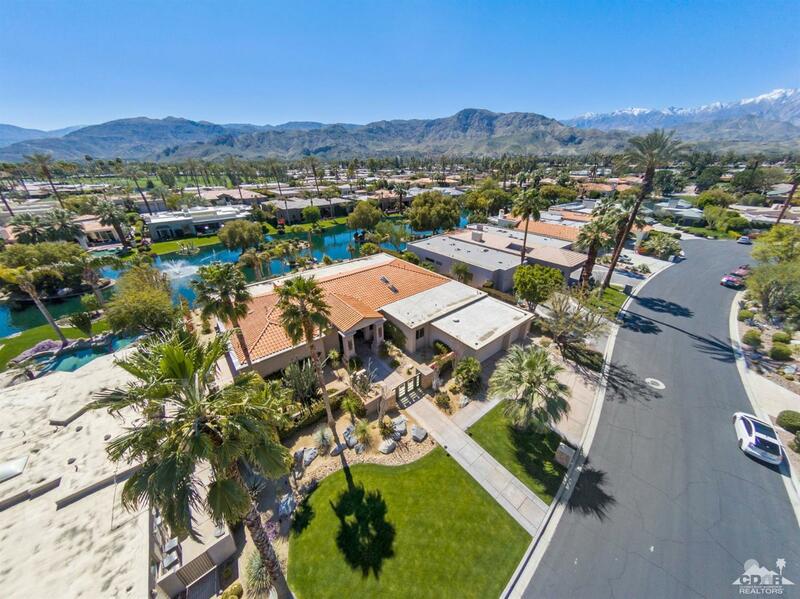 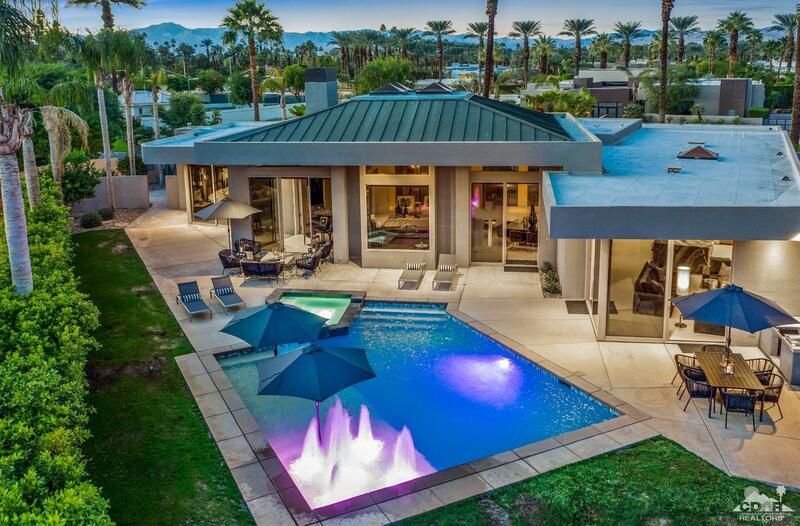 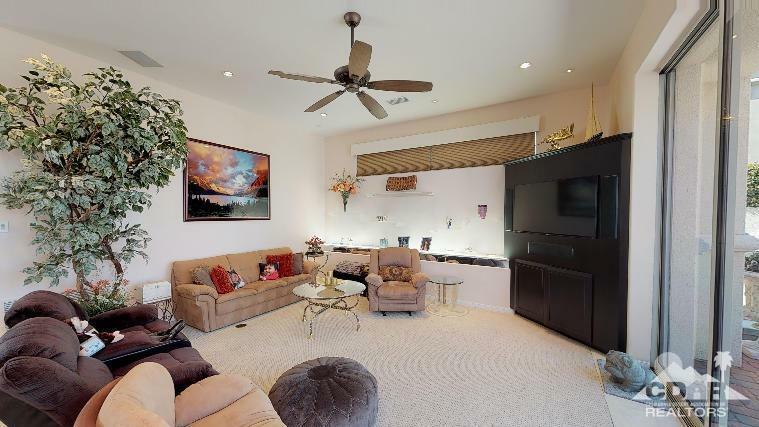 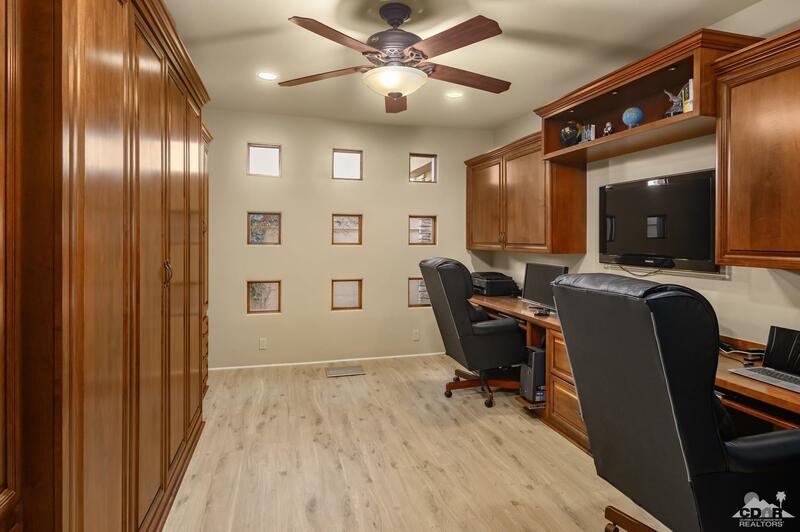 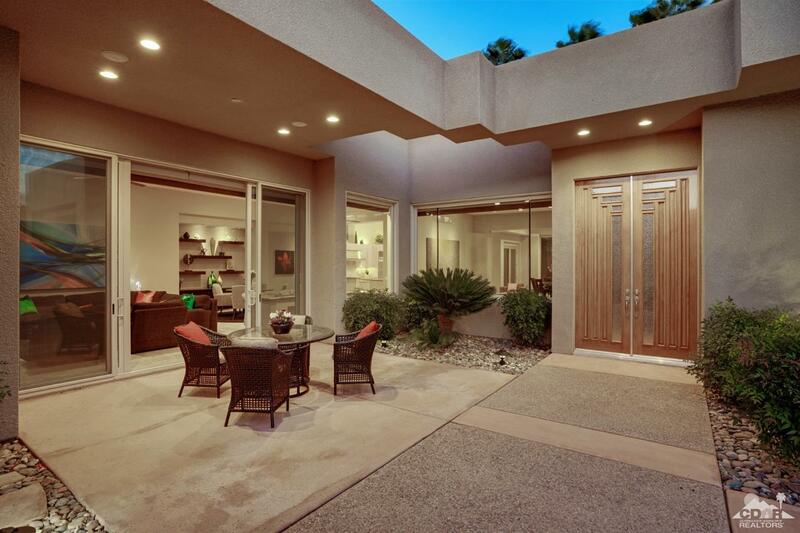 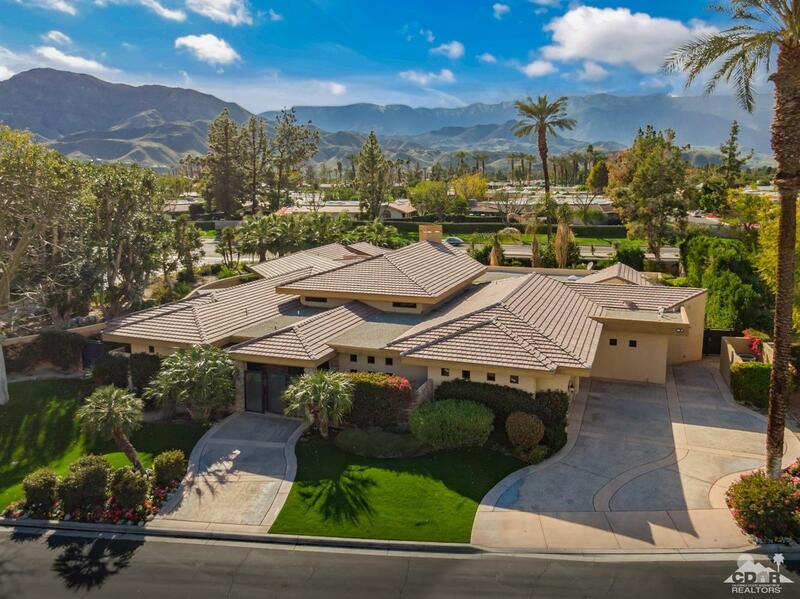 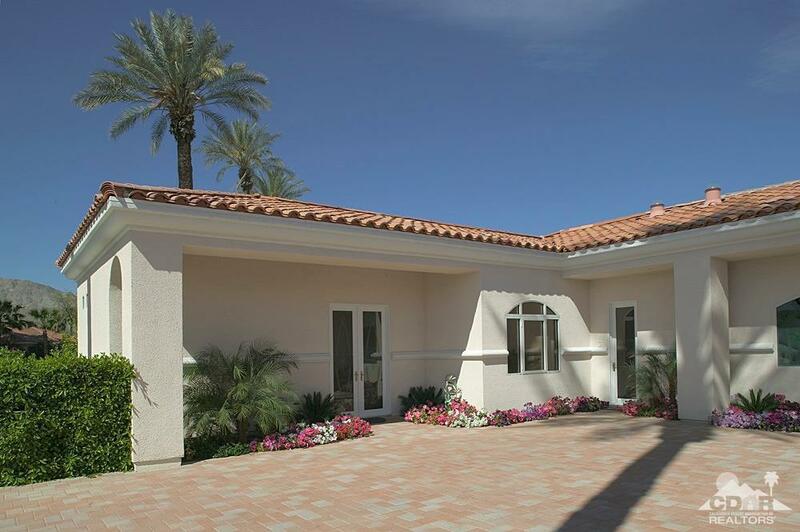 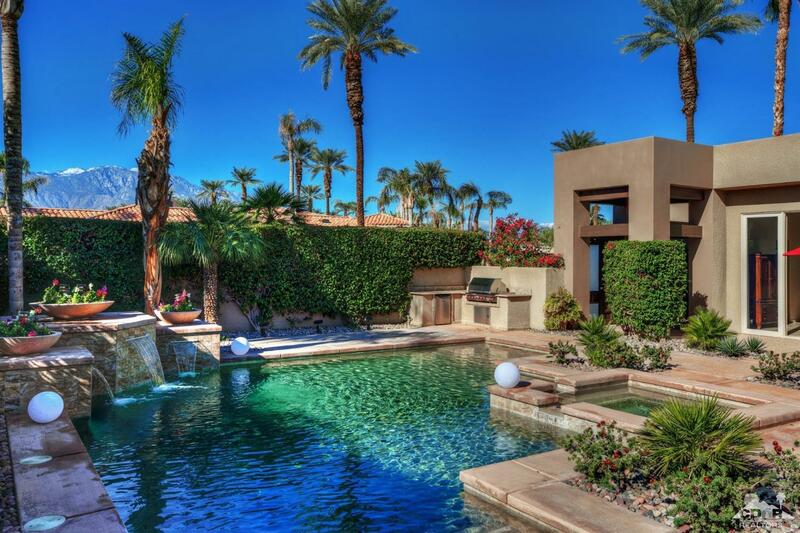 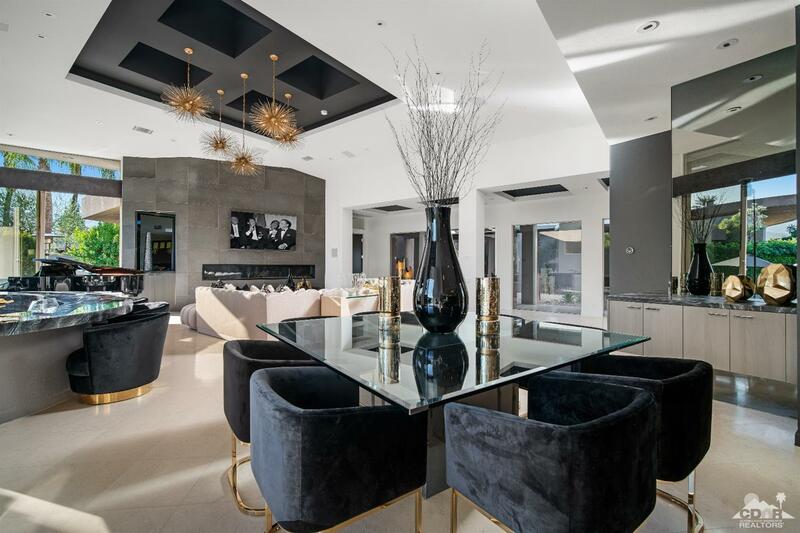 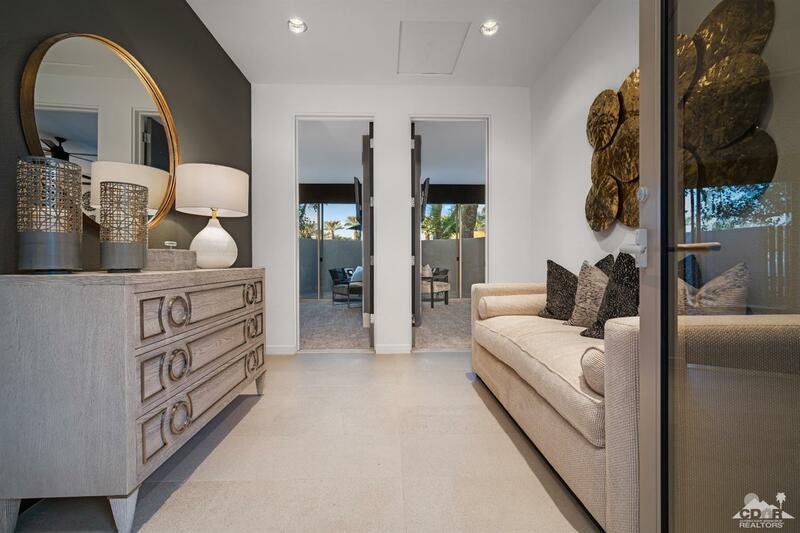 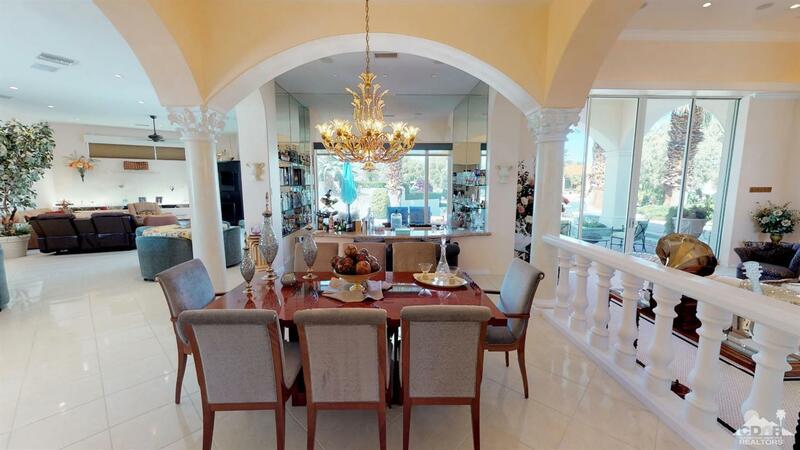 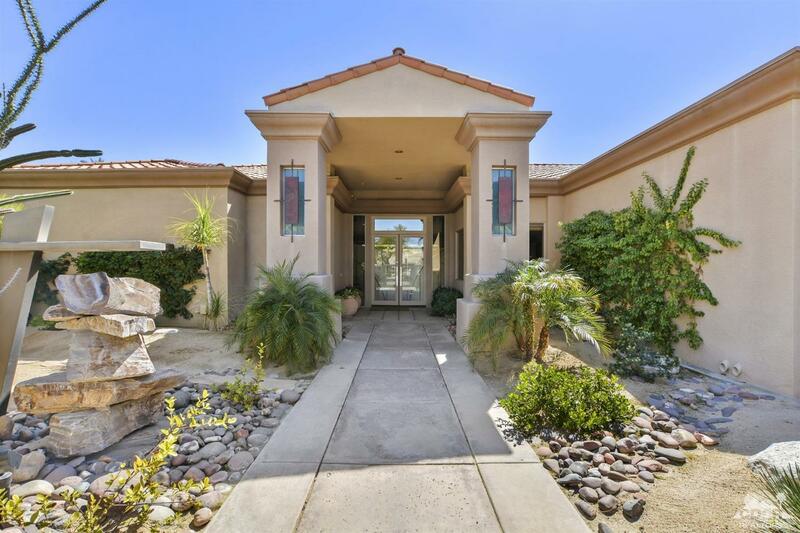 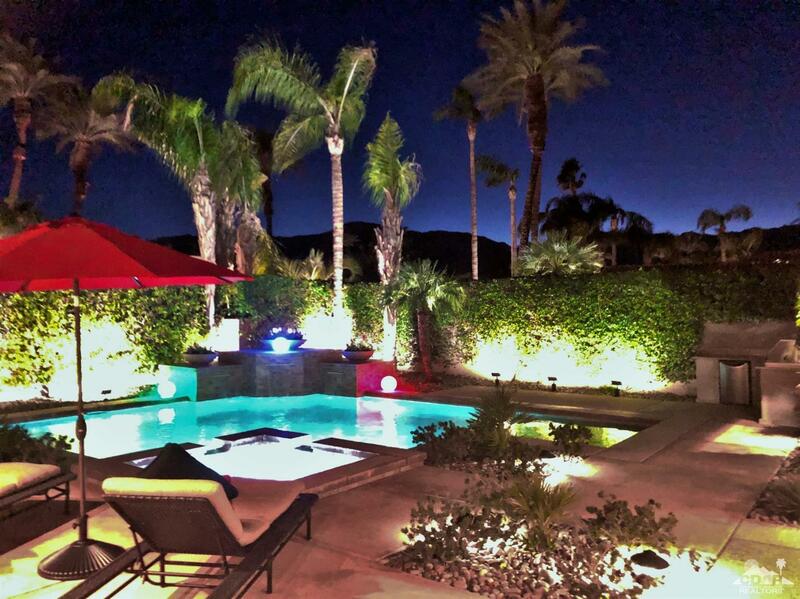 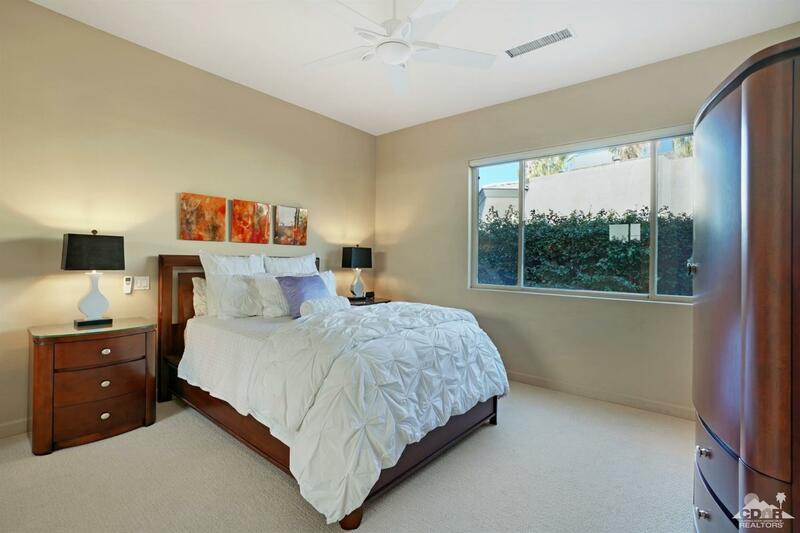 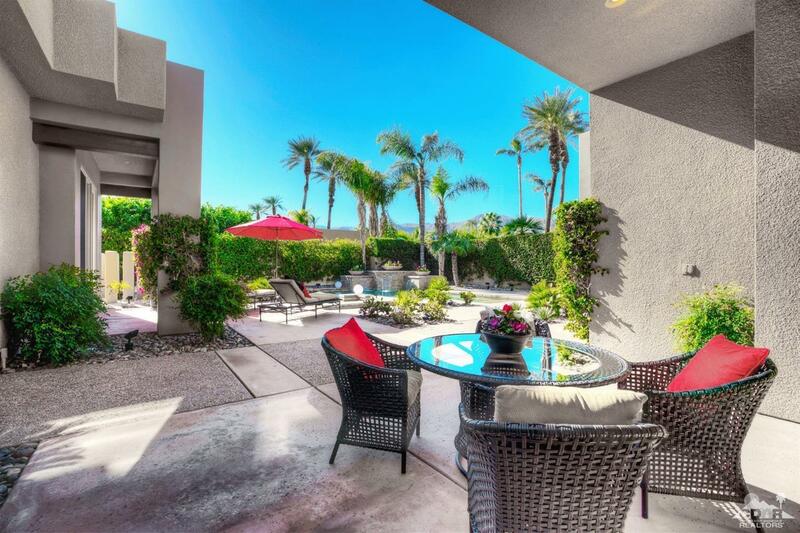 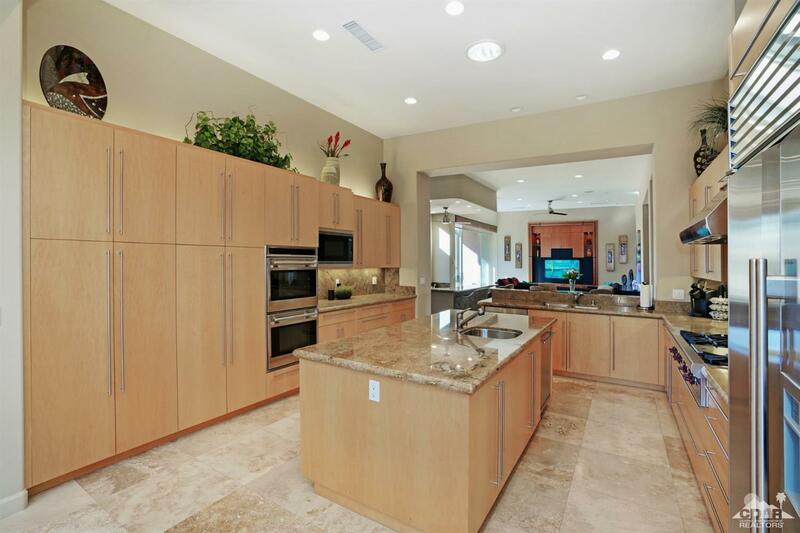 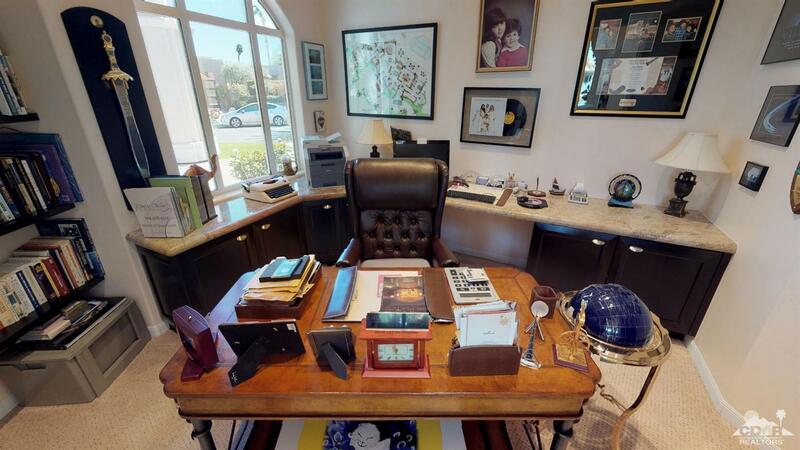 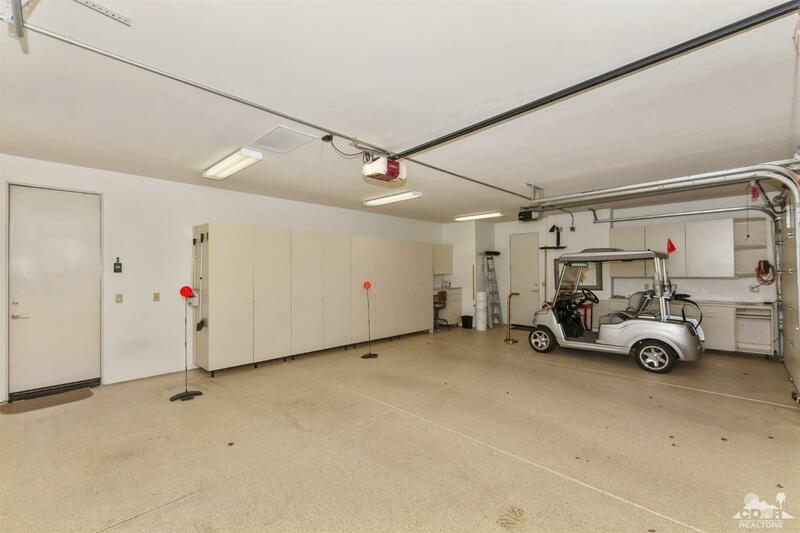 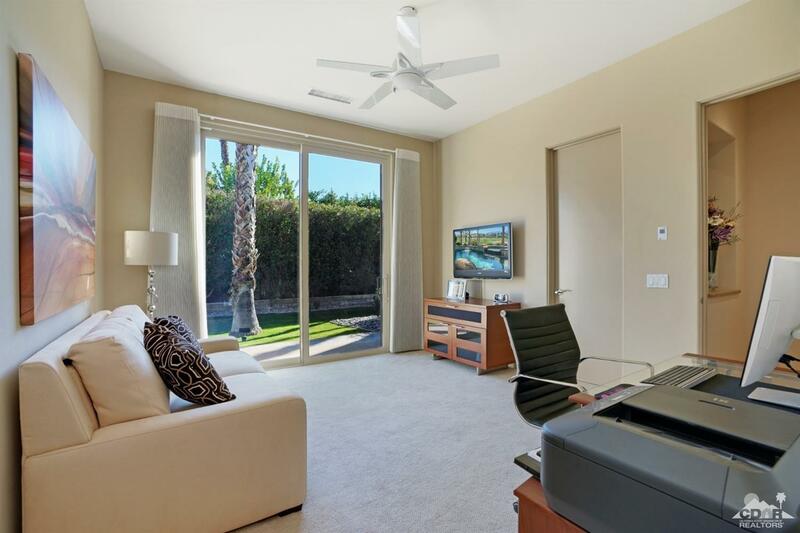 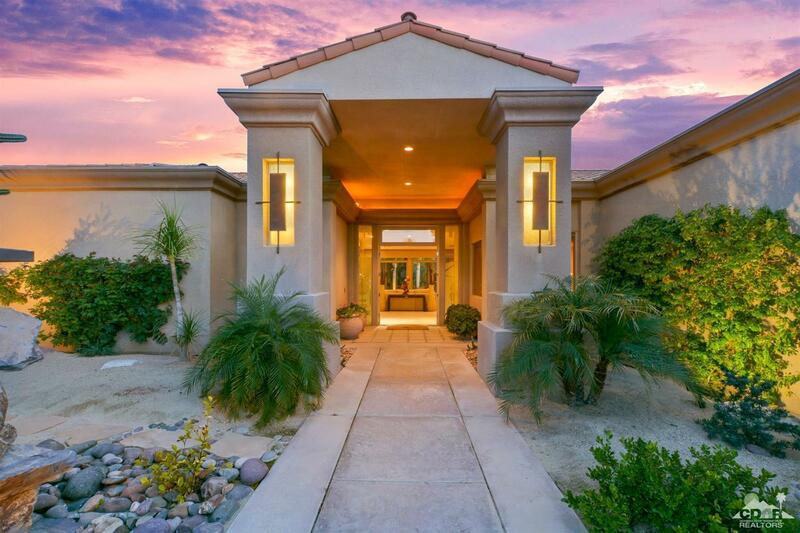 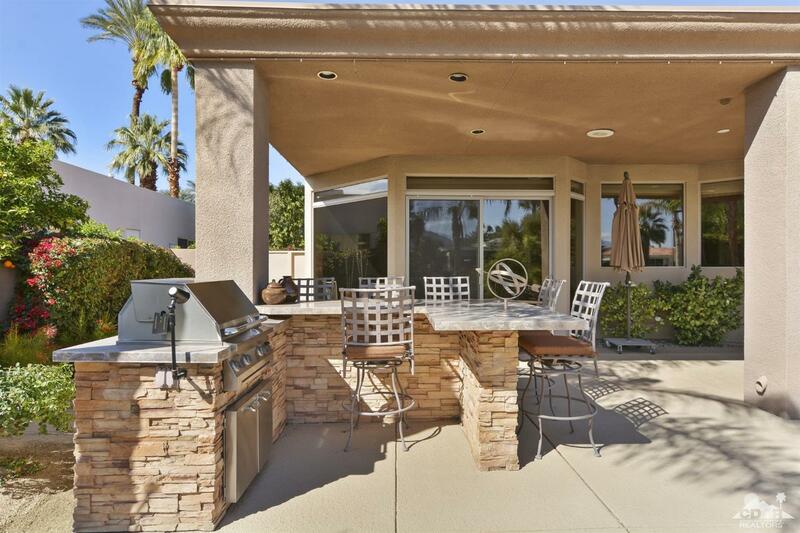 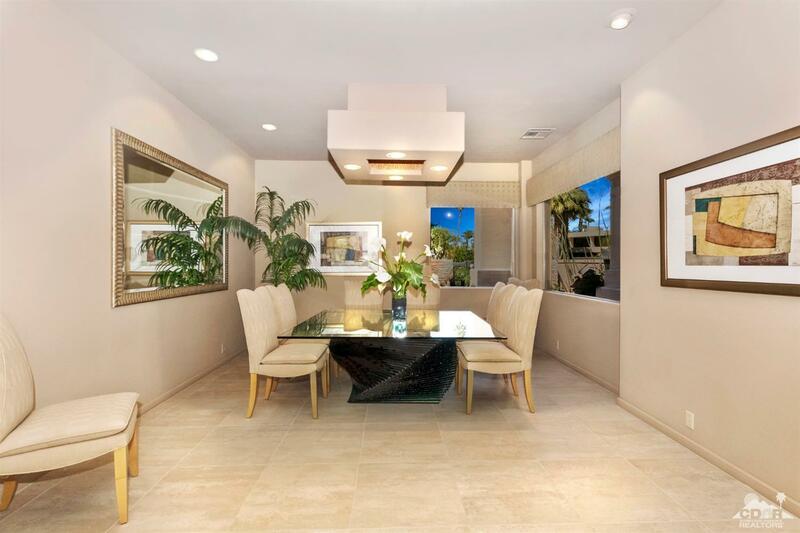 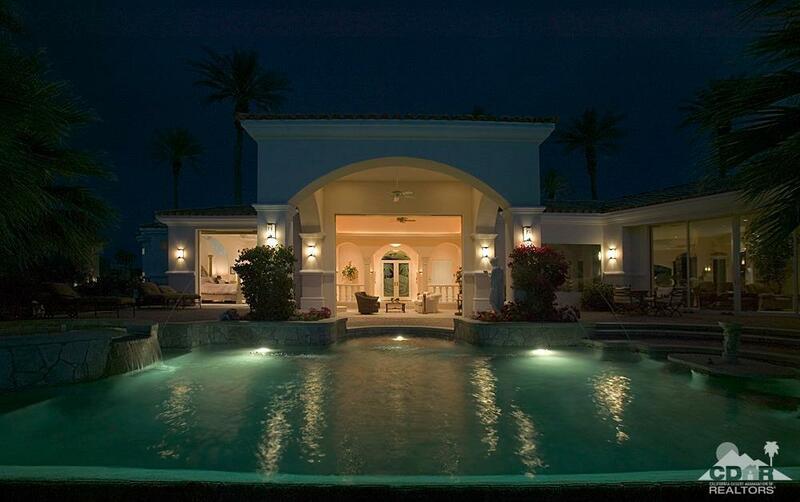 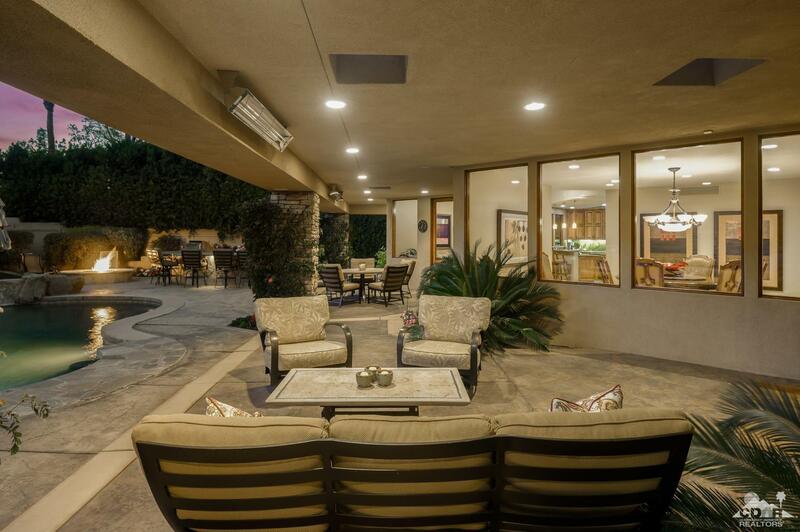 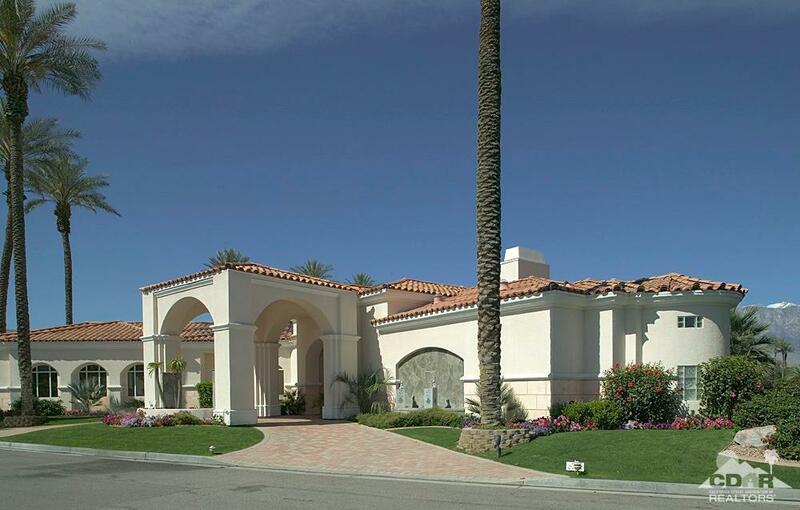 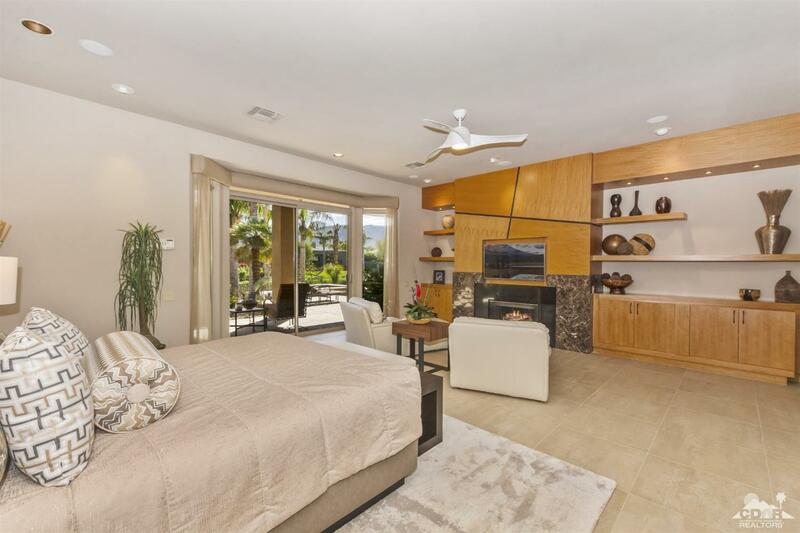 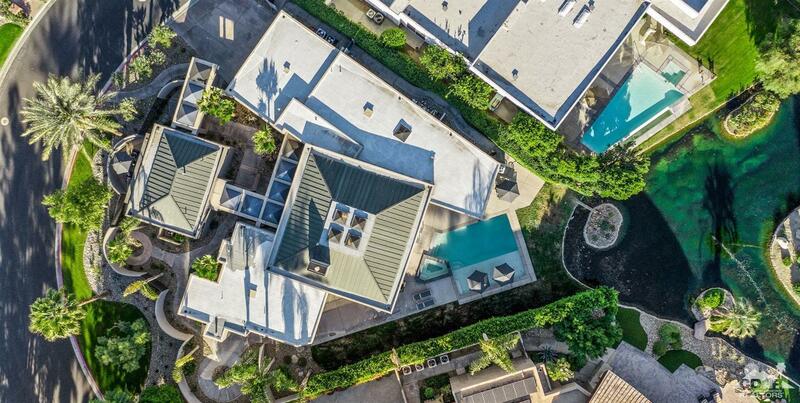 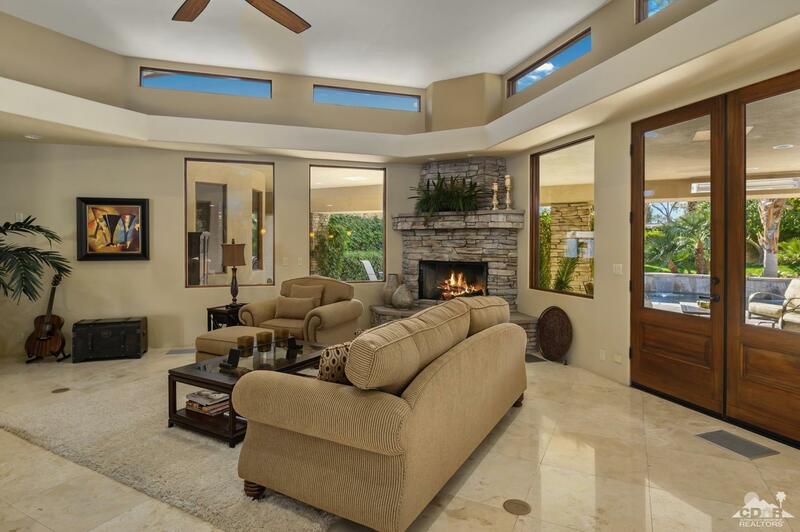 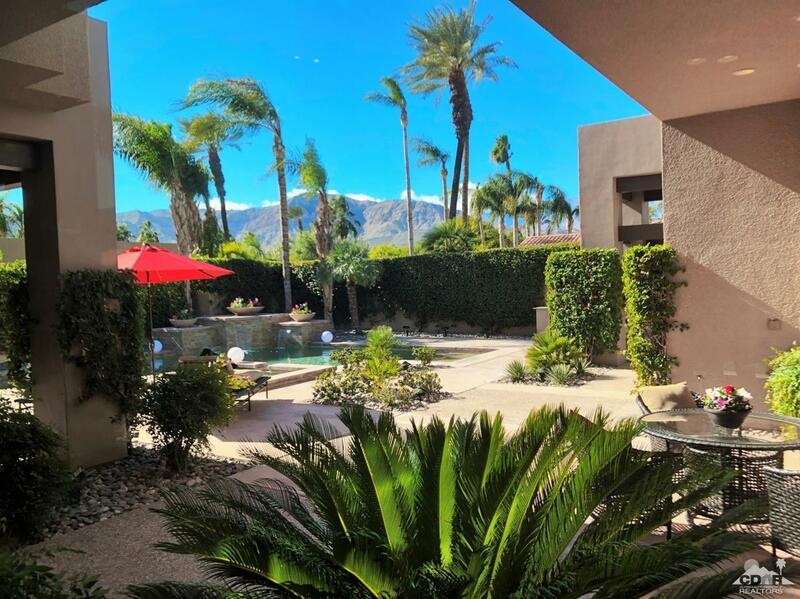 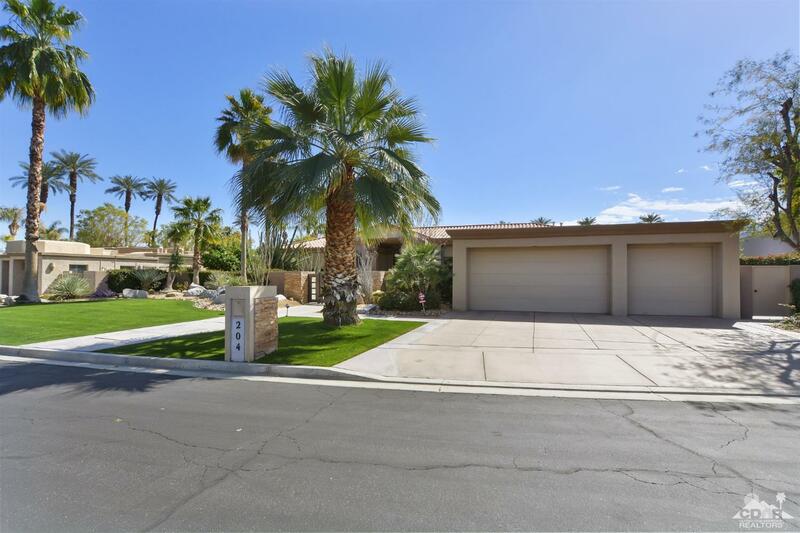 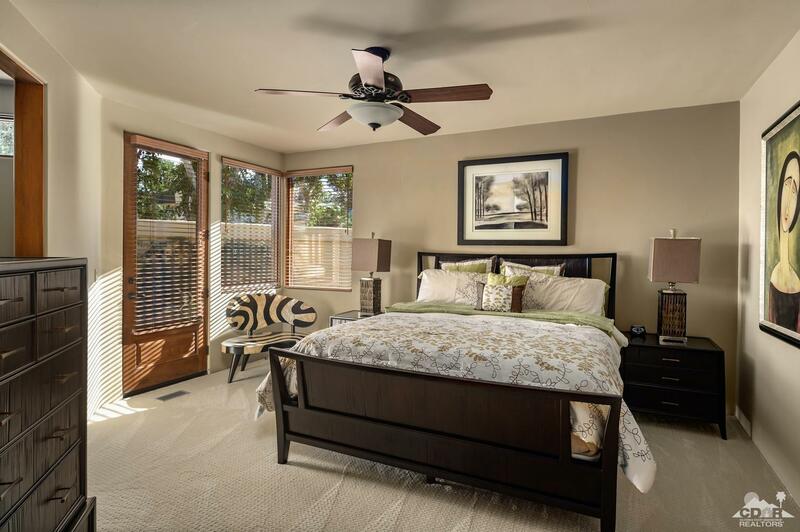 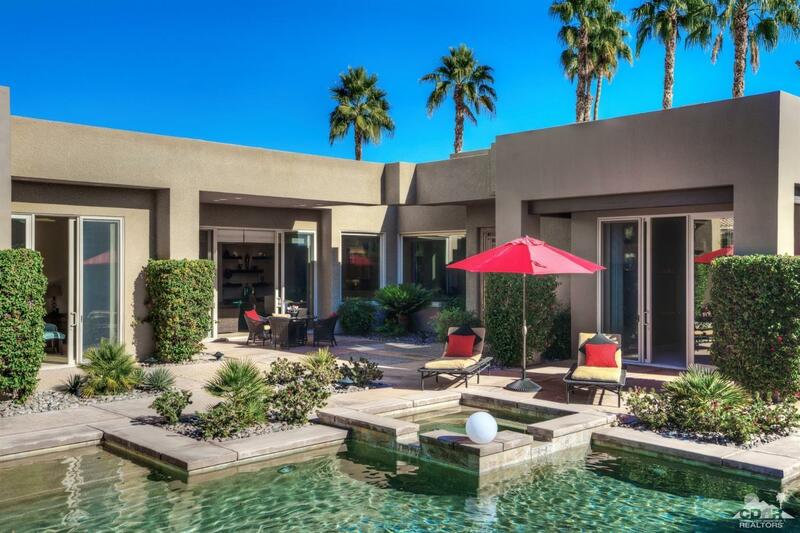 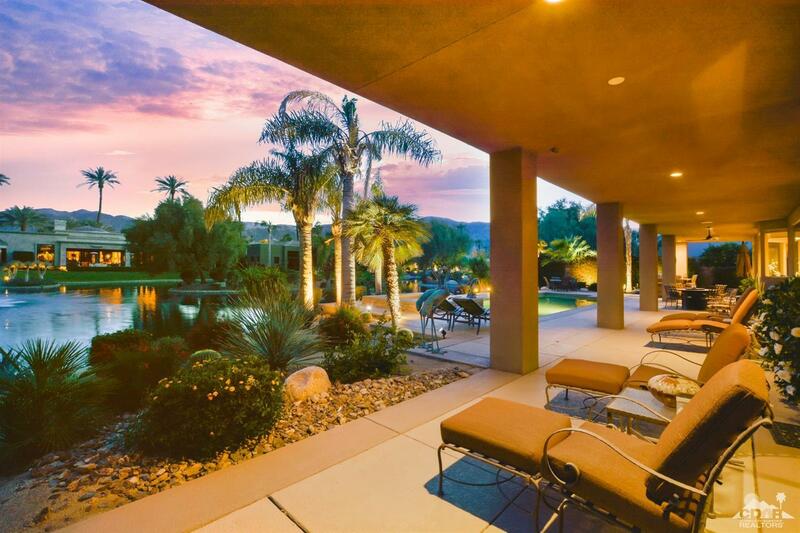 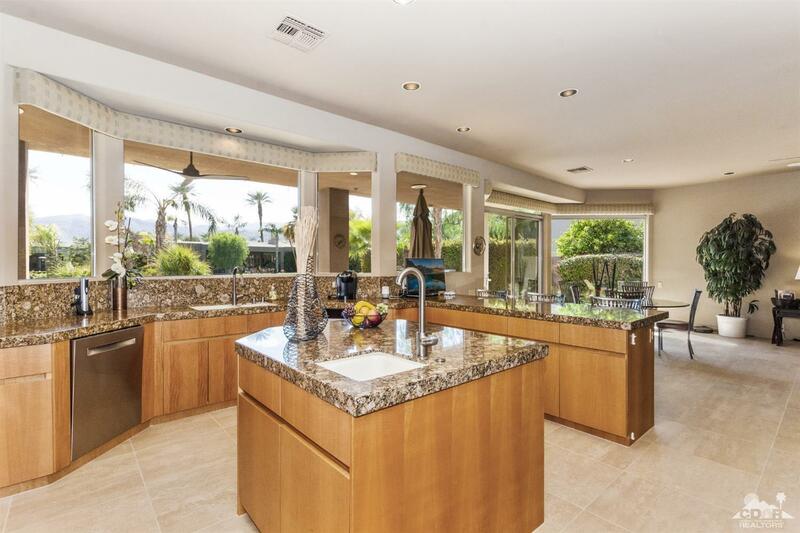 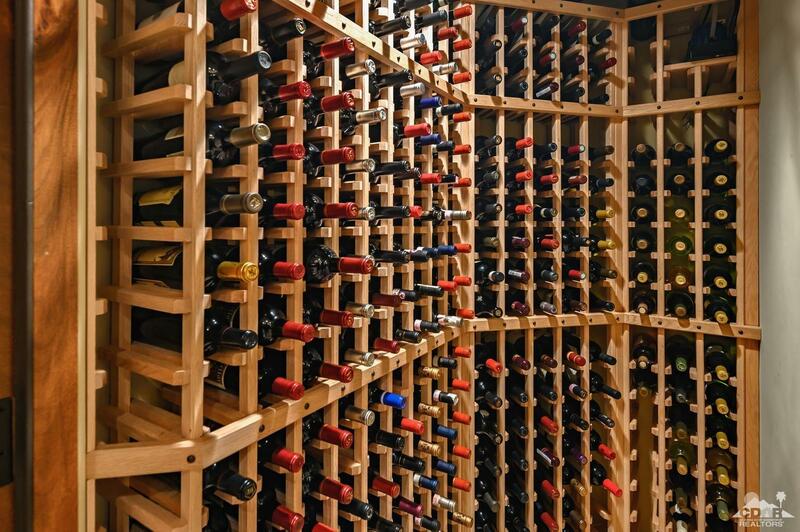 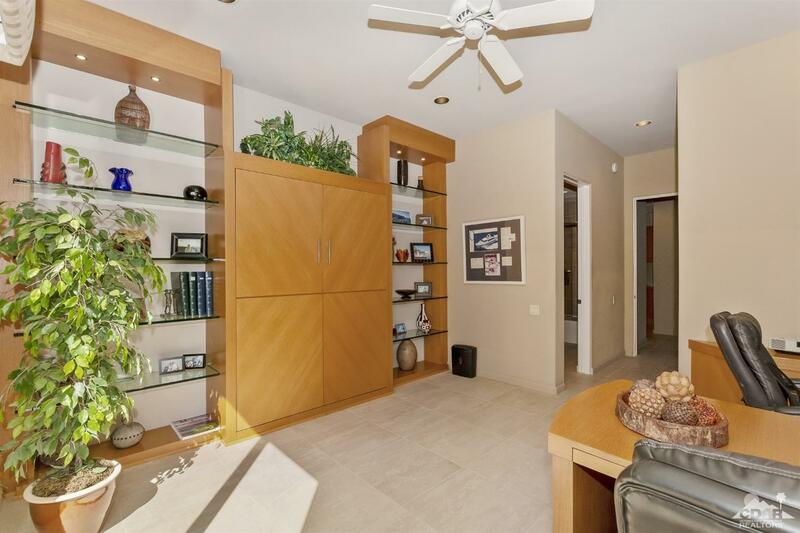 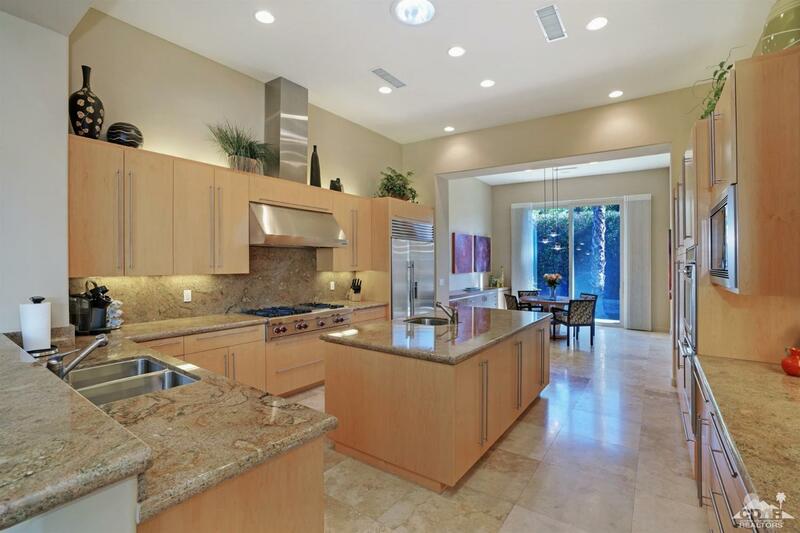 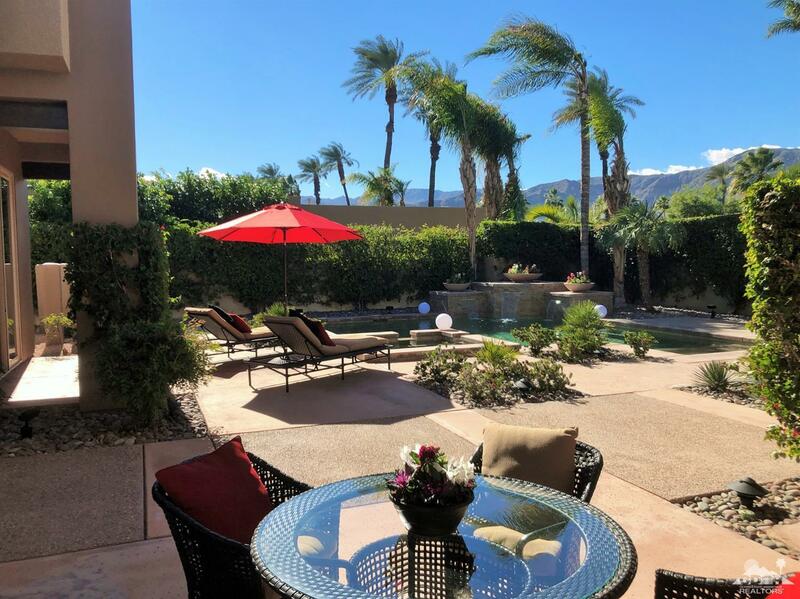 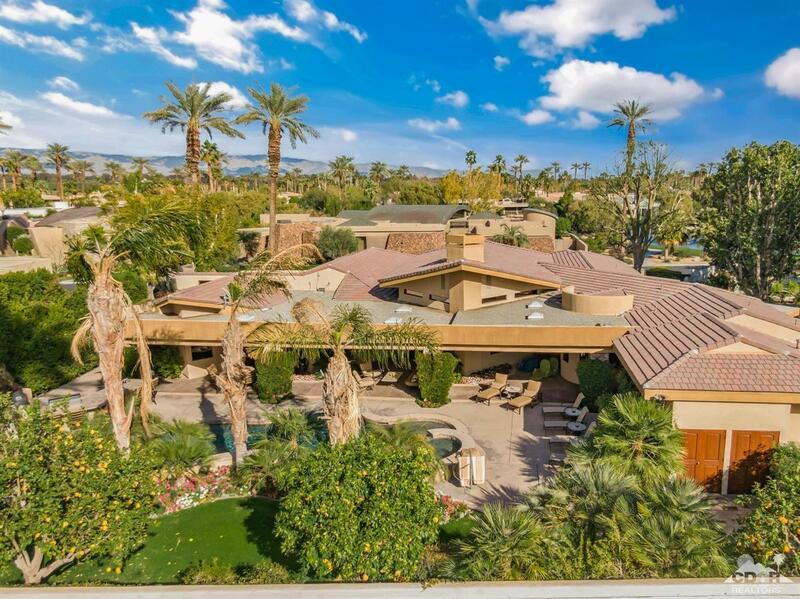 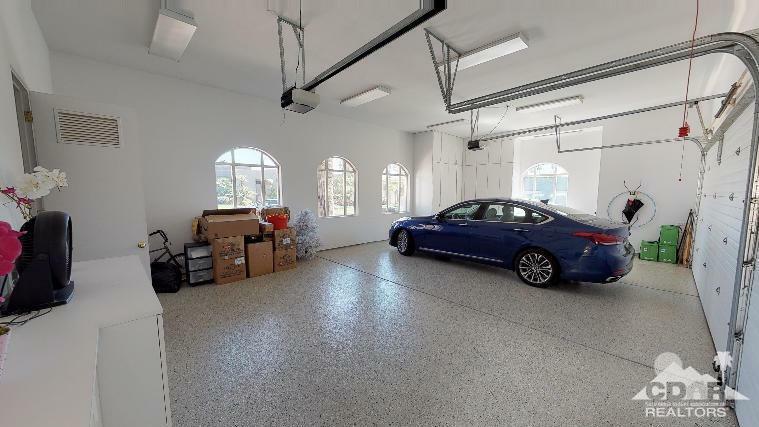 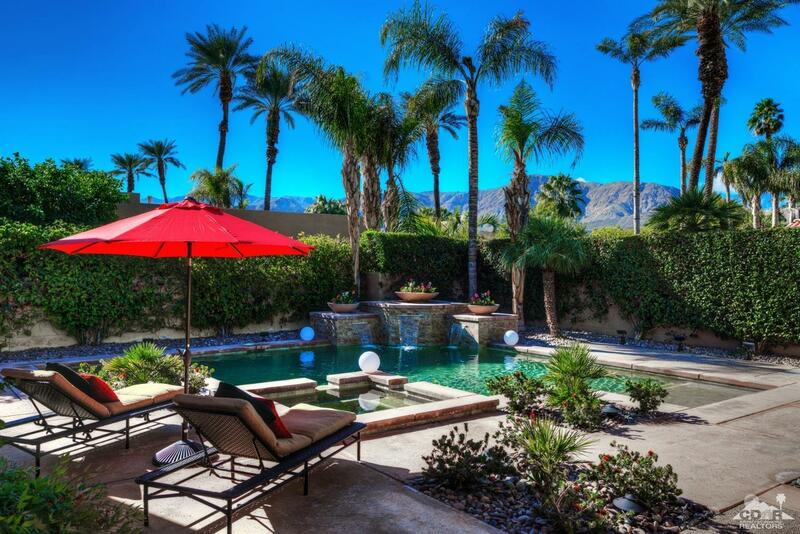 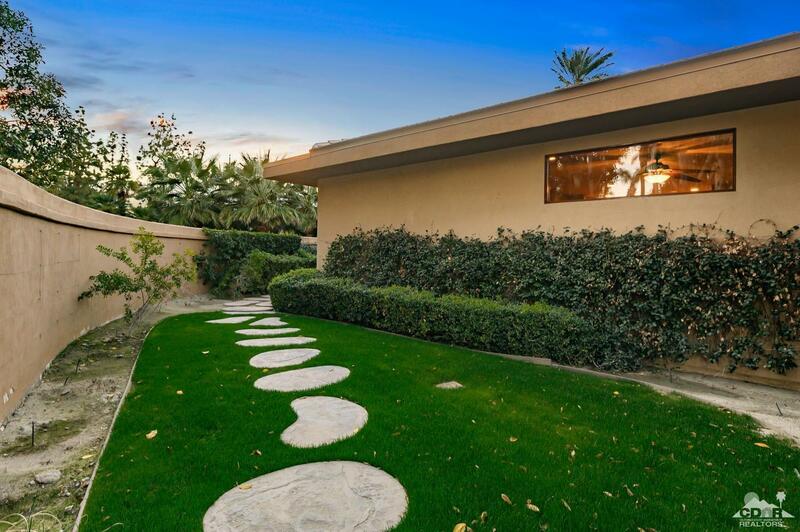 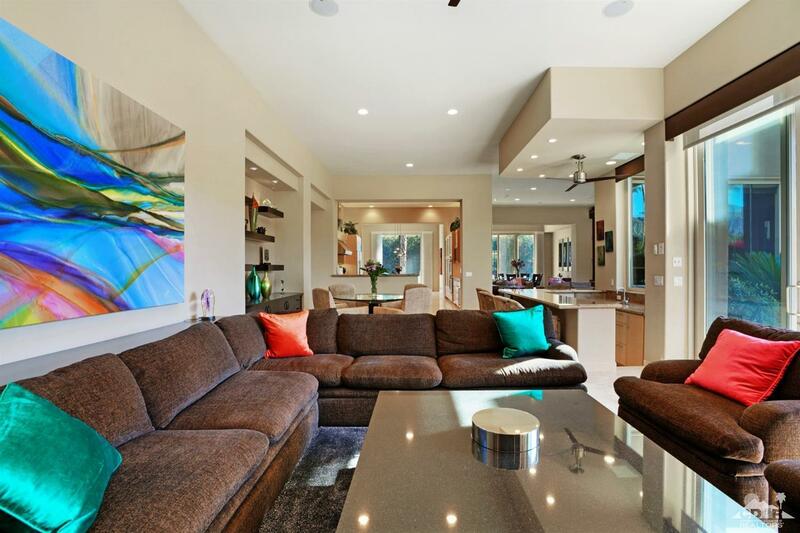 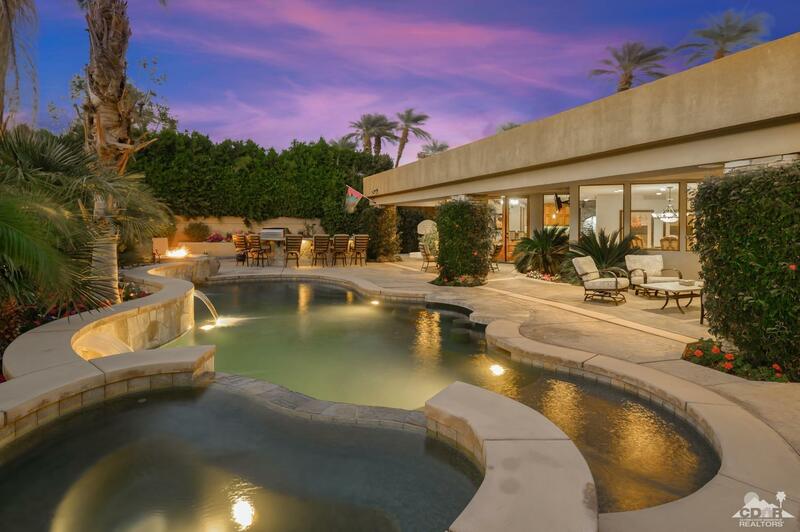 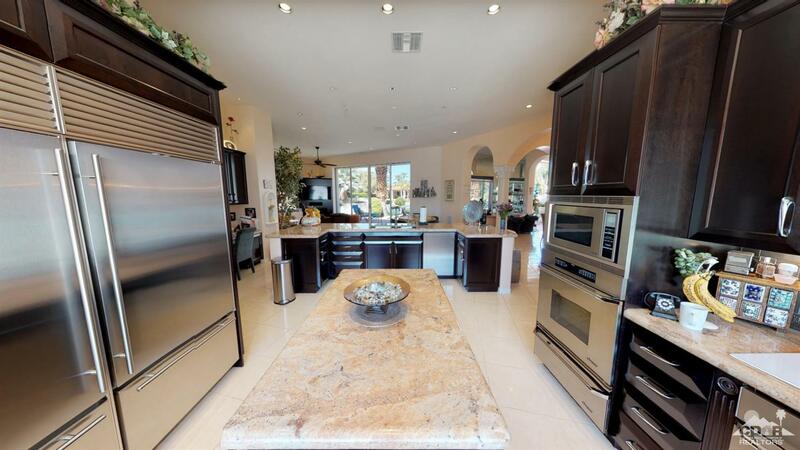 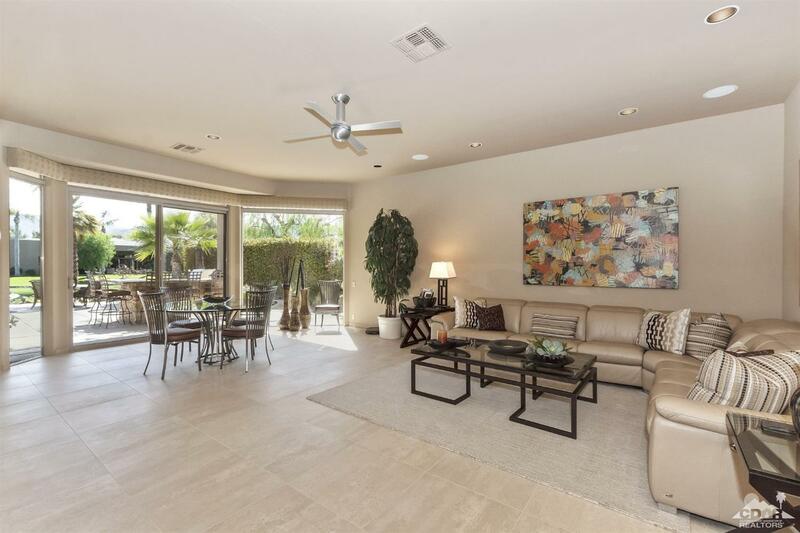 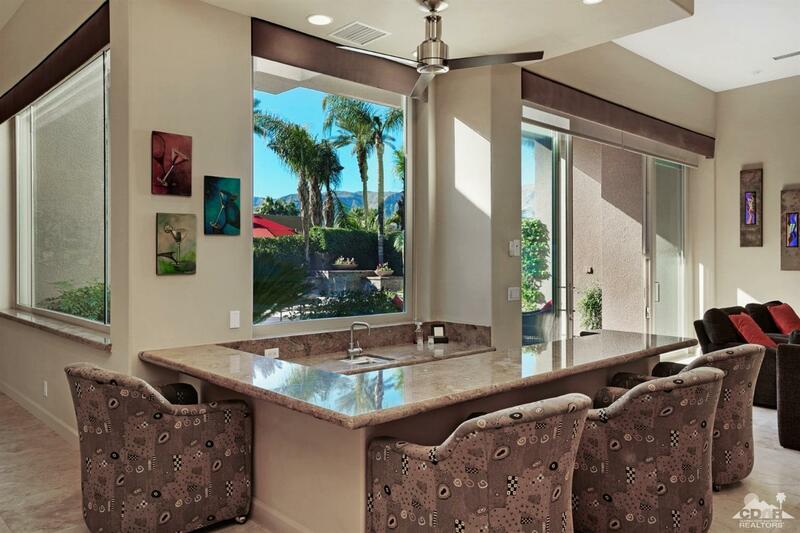 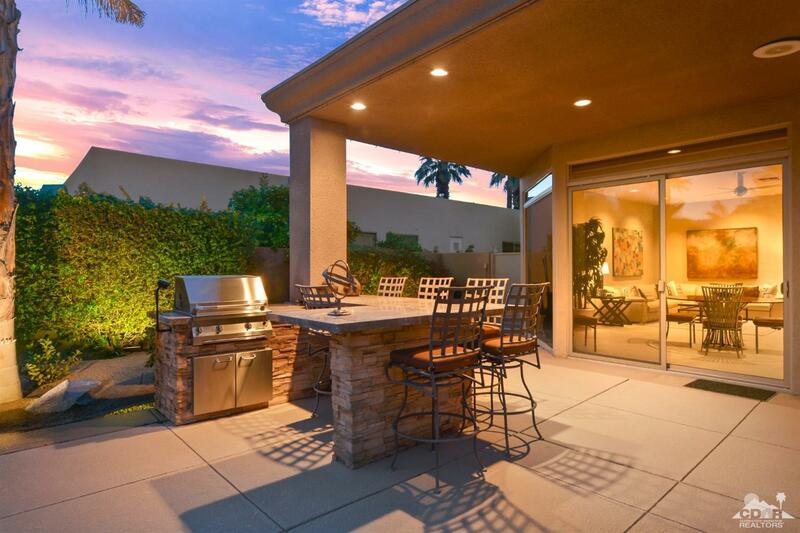 This elegant, exclusive, architectural property offers over 4,500 square feet on an 18,731 square foot lot has all the amenities you want for a luxury lifestyle in Rancho Mirage. 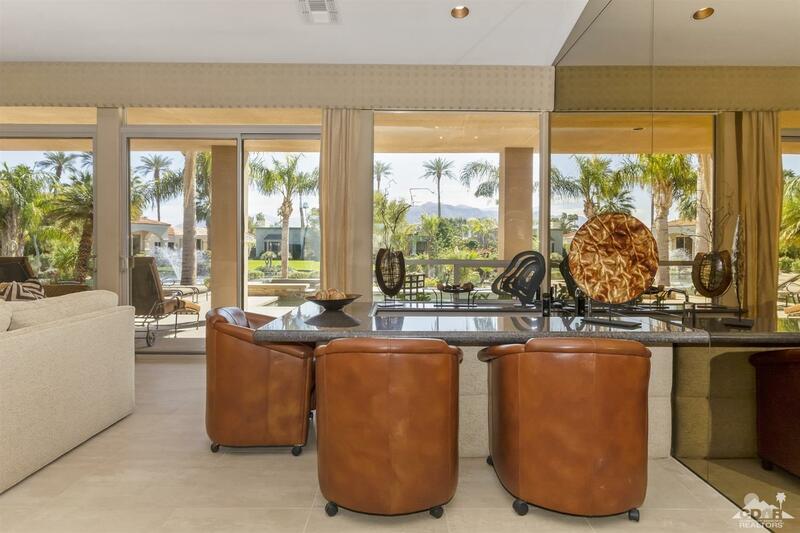 Large pool and spa, outdoor kitchen, casita, huge covered patio, and sweeping mountain views are in the front loaded entertainment area. 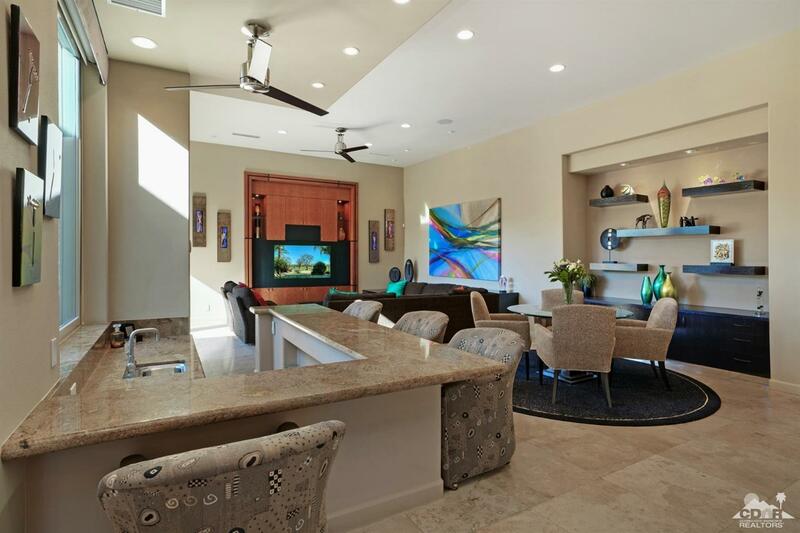 The floor plan offers huge open spaces for entertainment, relaxing, and eating. 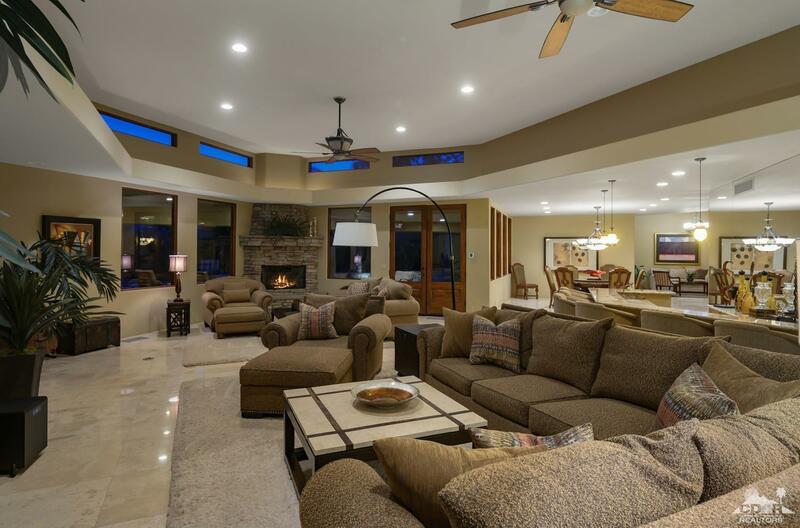 Great room has a fireplace and is connected with the formal dining area. 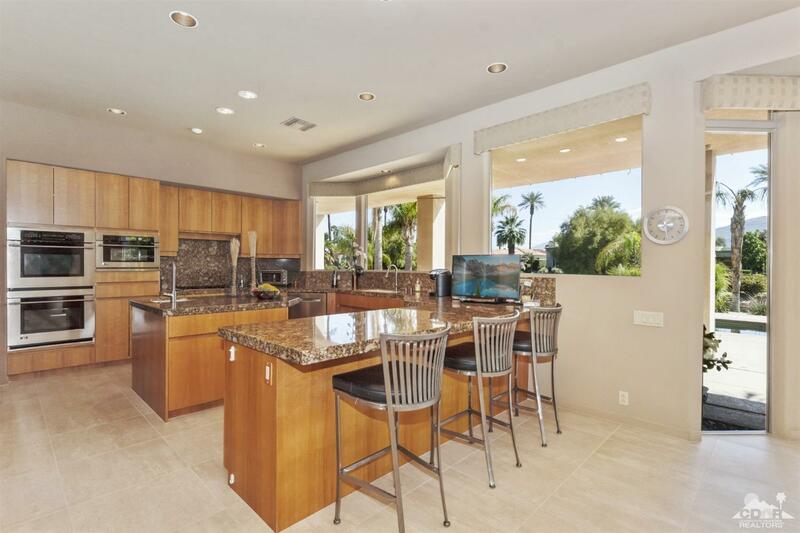 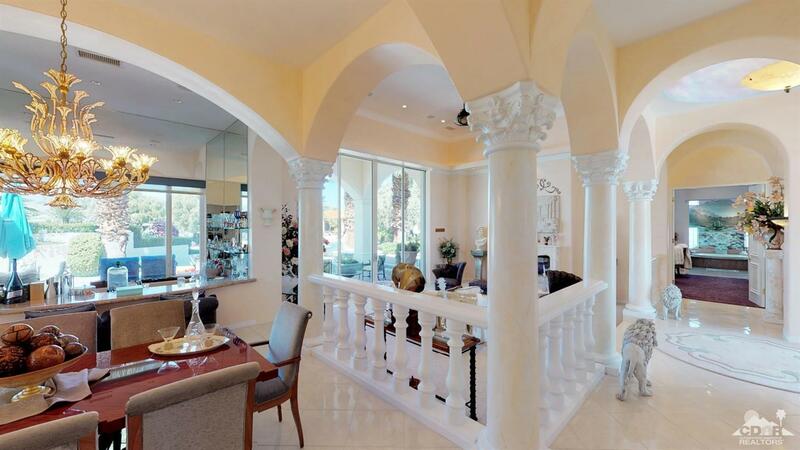 The kitchen overlooks the great room and has it's own eat in breakfast nook. 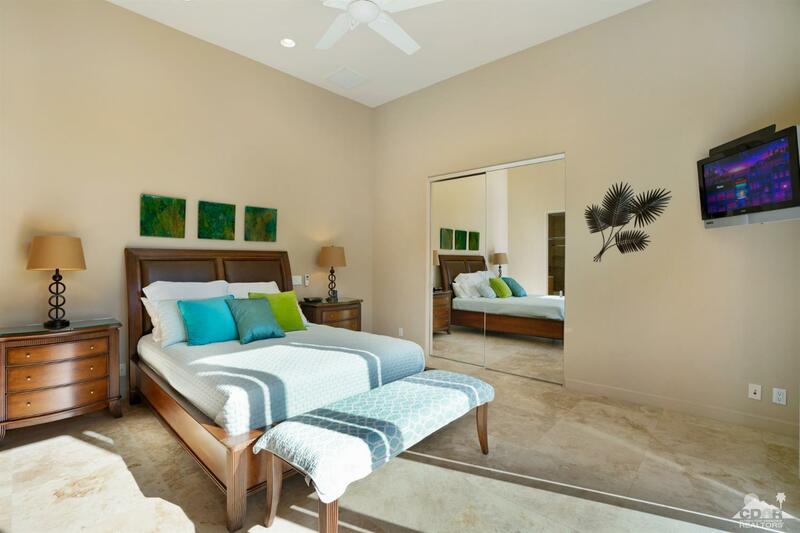 Master suite offers an oversized bedroom, walk in closet, and a spa like bathroom with a dual headed shower, soaking tub, and double vanities. 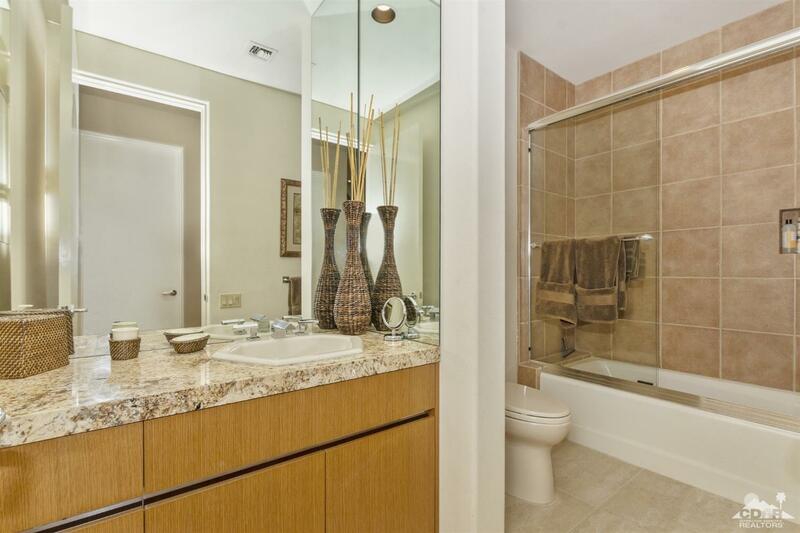 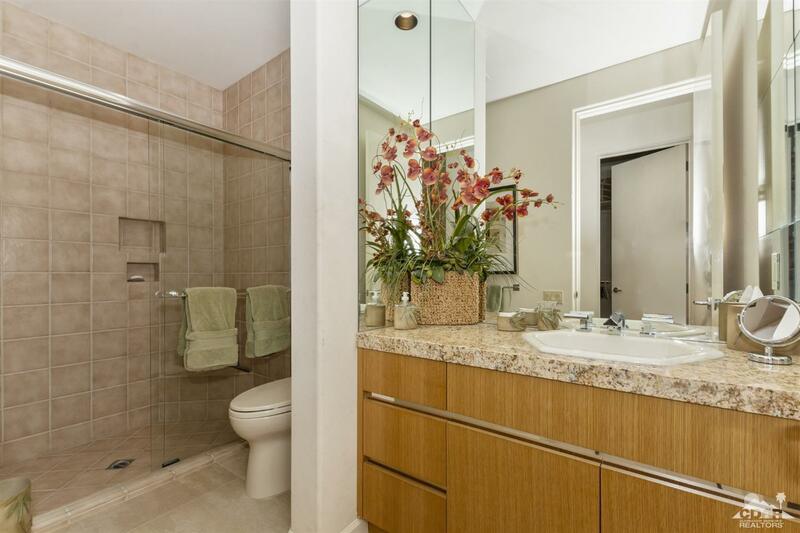 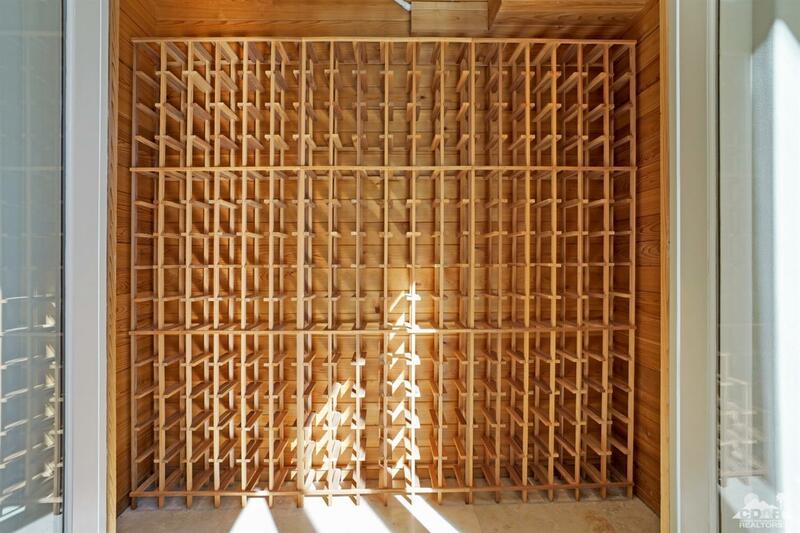 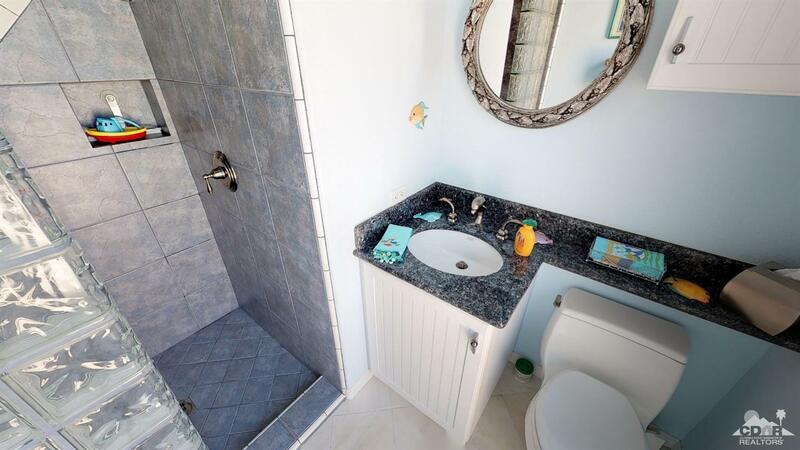 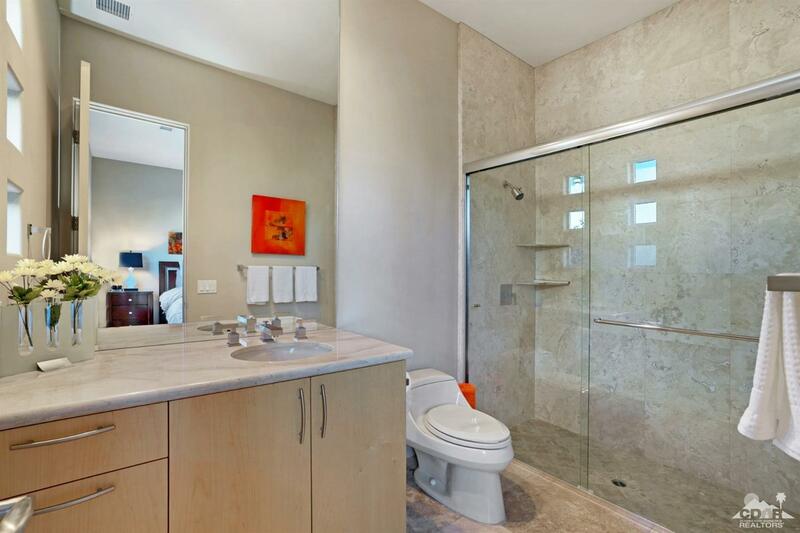 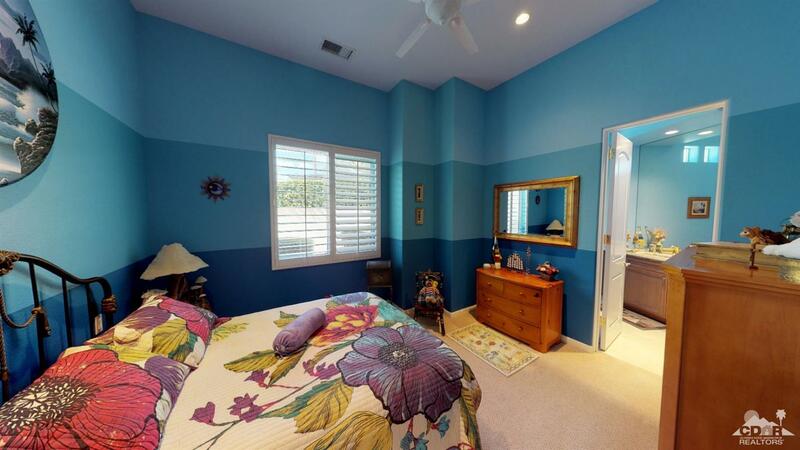 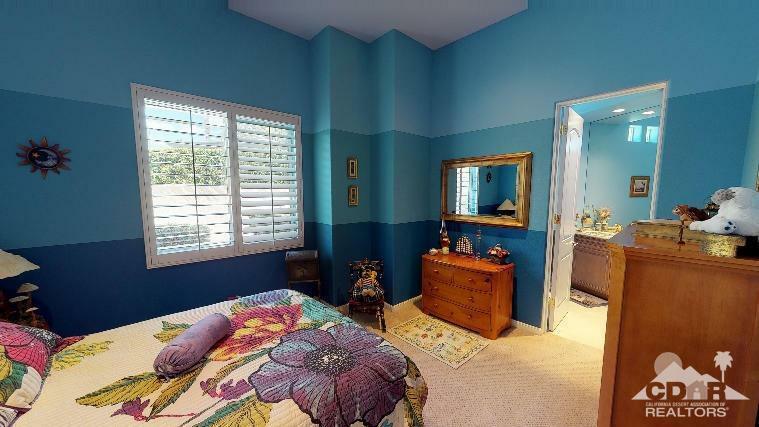 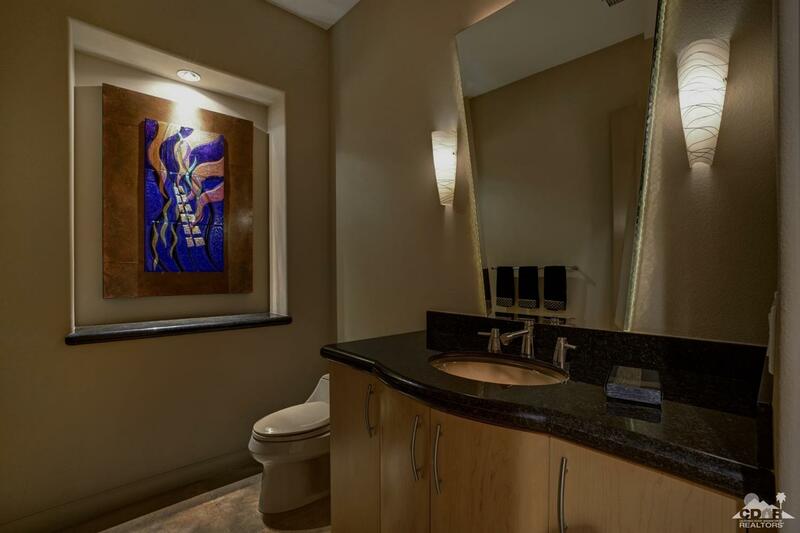 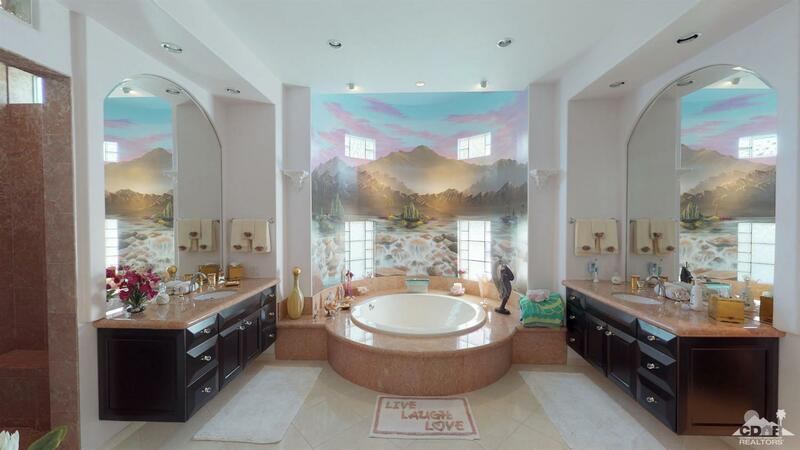 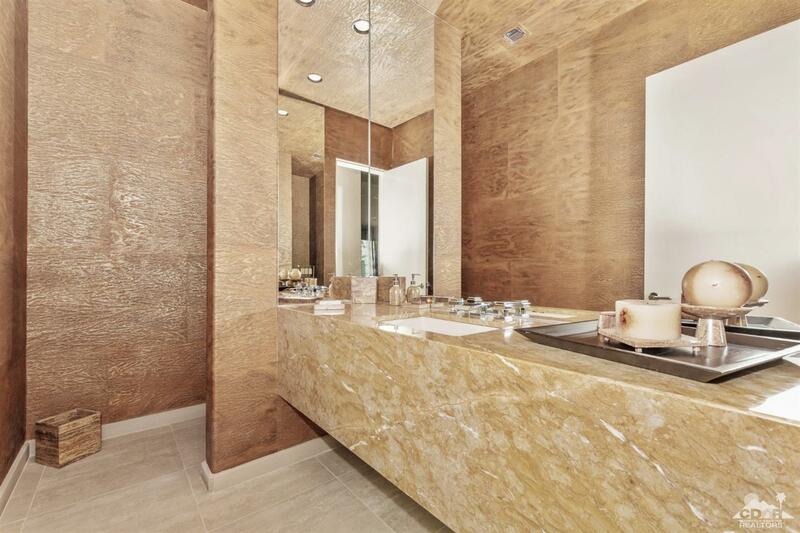 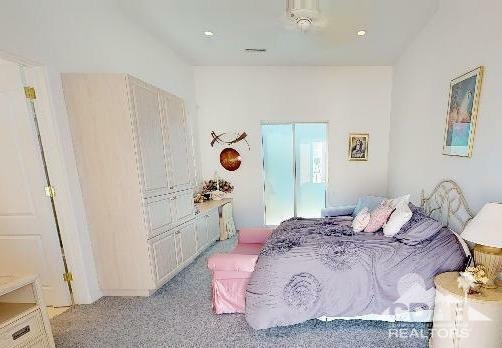 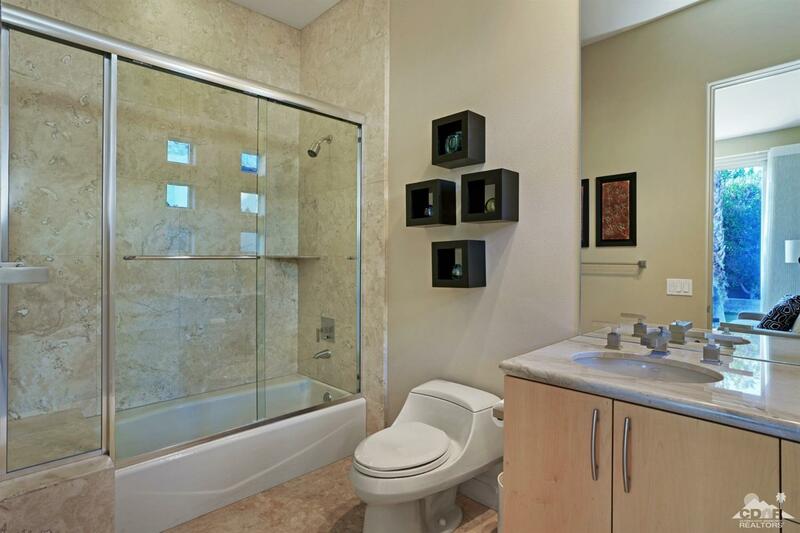 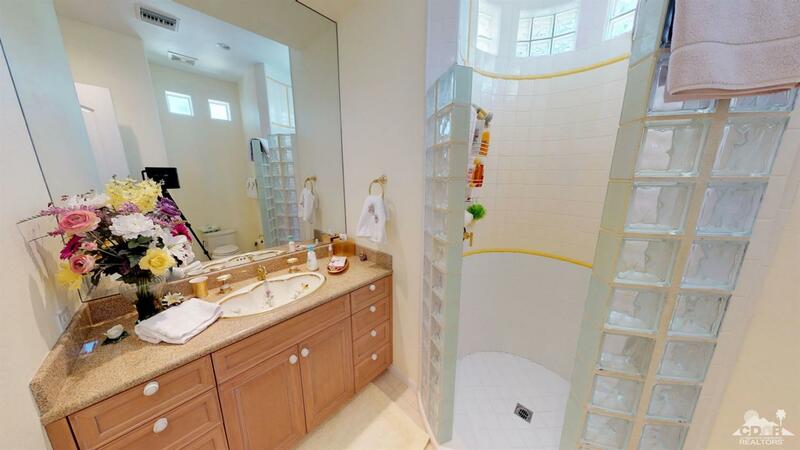 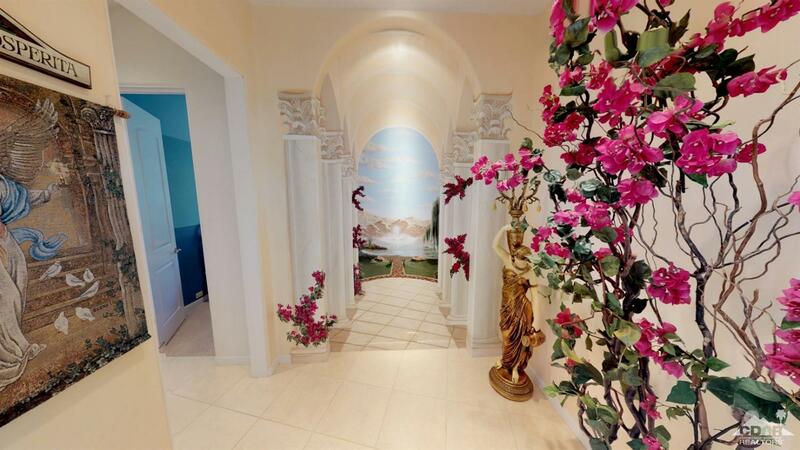 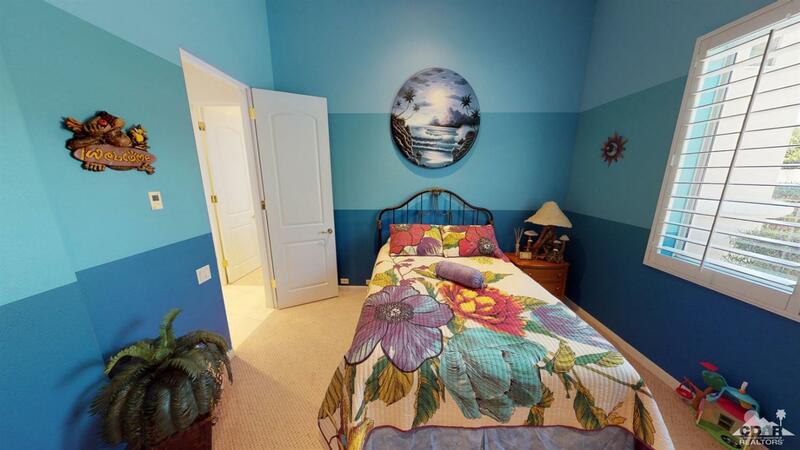 Guest rooms are all en suite and there is a powder room for entertaining guests. 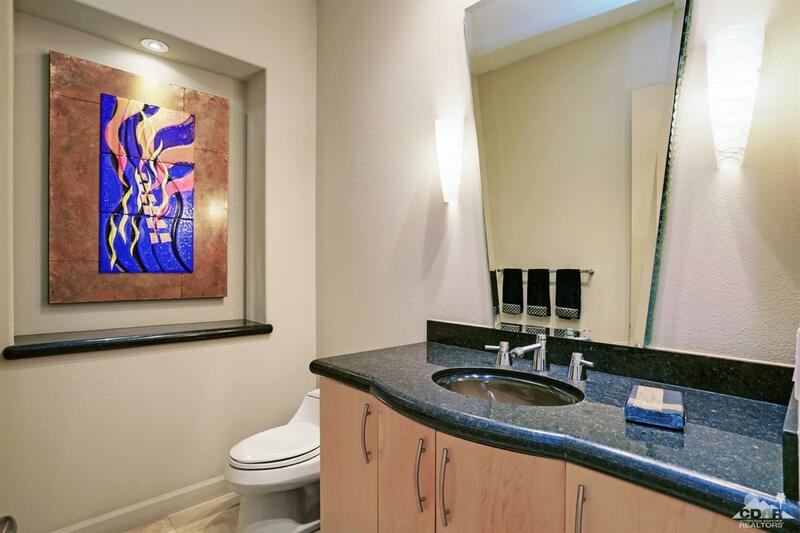 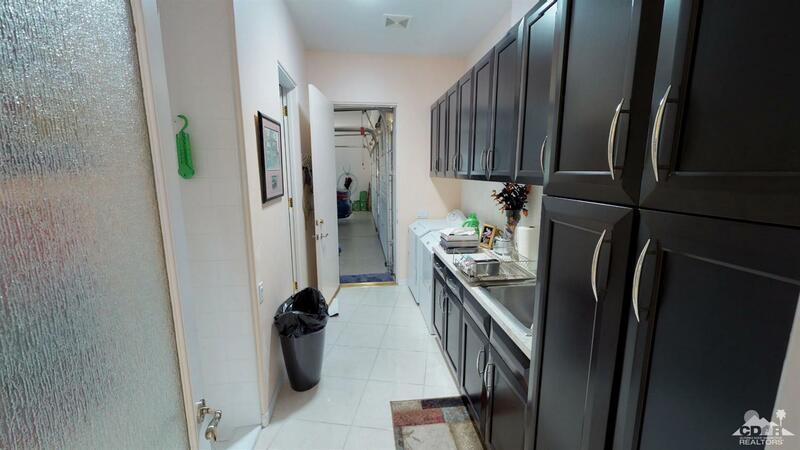 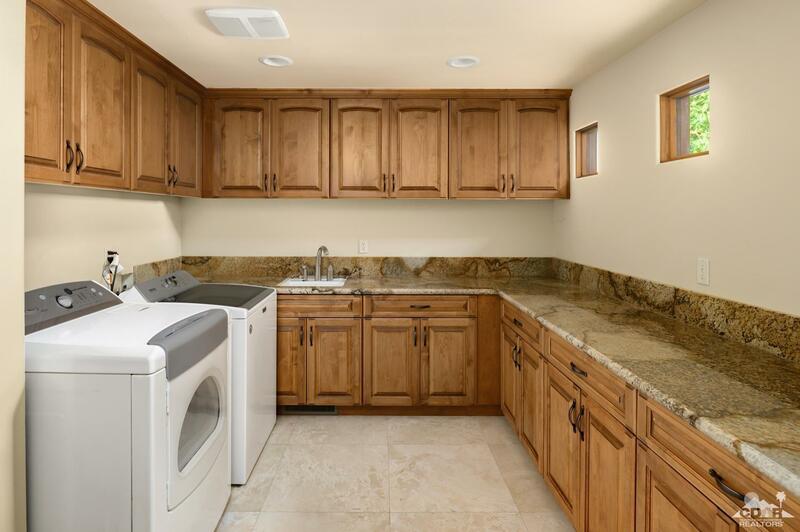 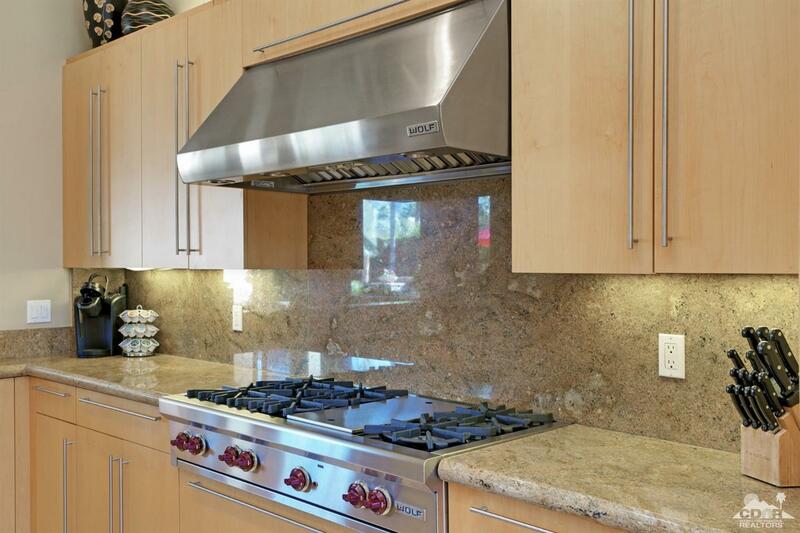 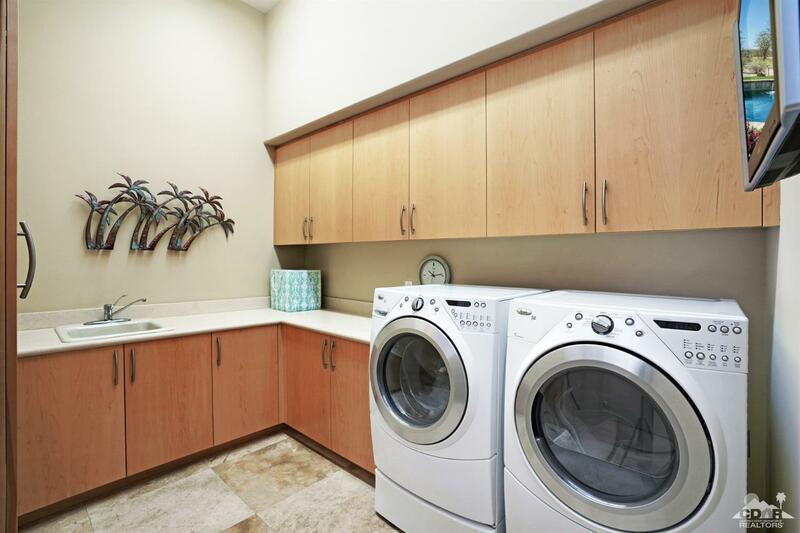 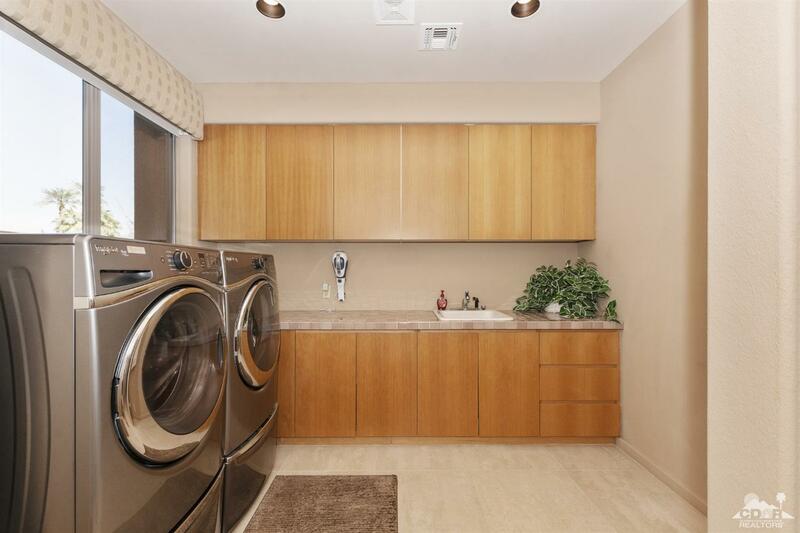 Offered turnkey furnished with kitchen ware, dining ware, and drinking glasses and all electronics. 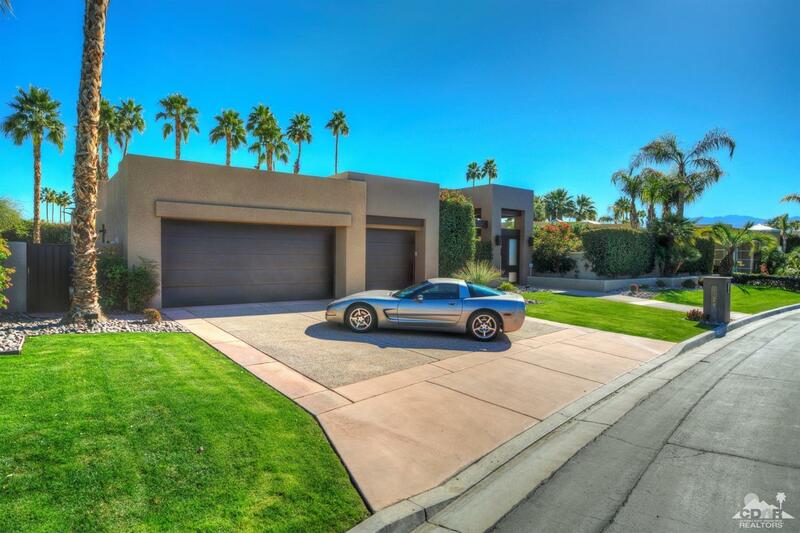 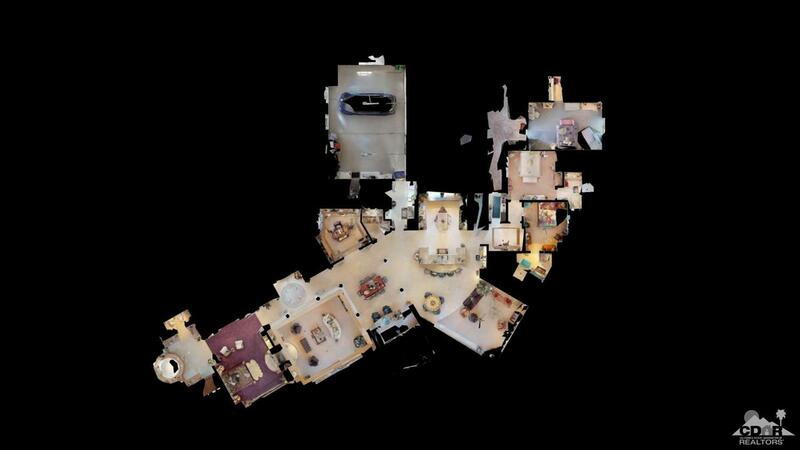 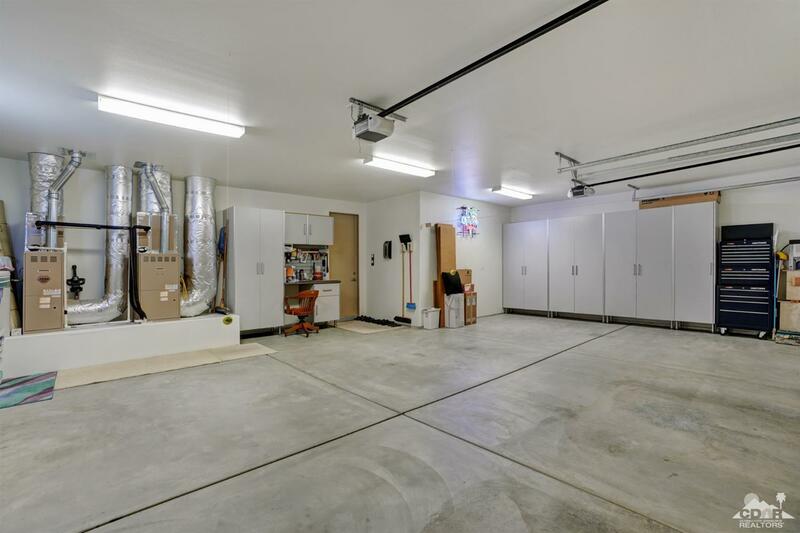 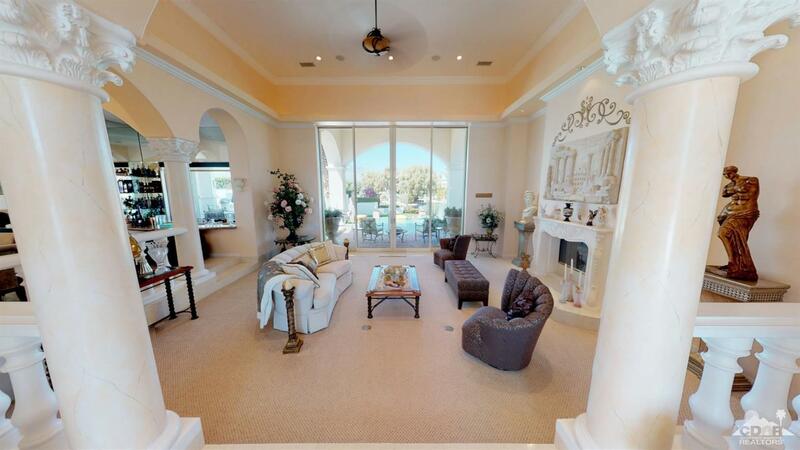 Set your appointment to view this gorgeous home today!